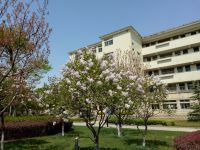 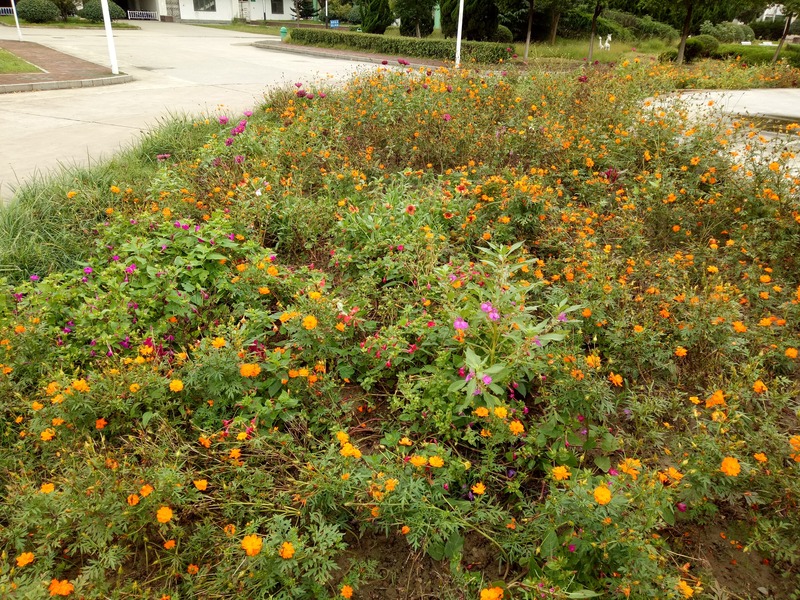 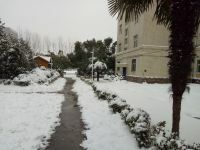 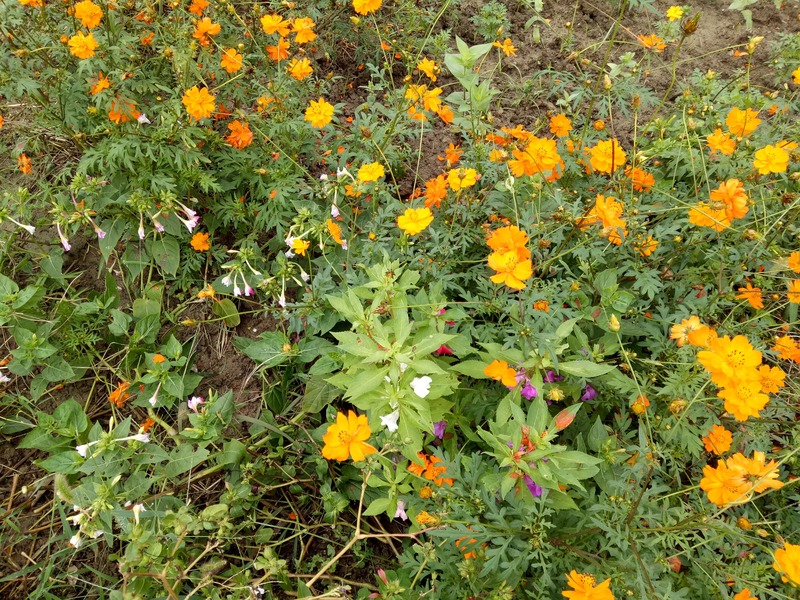 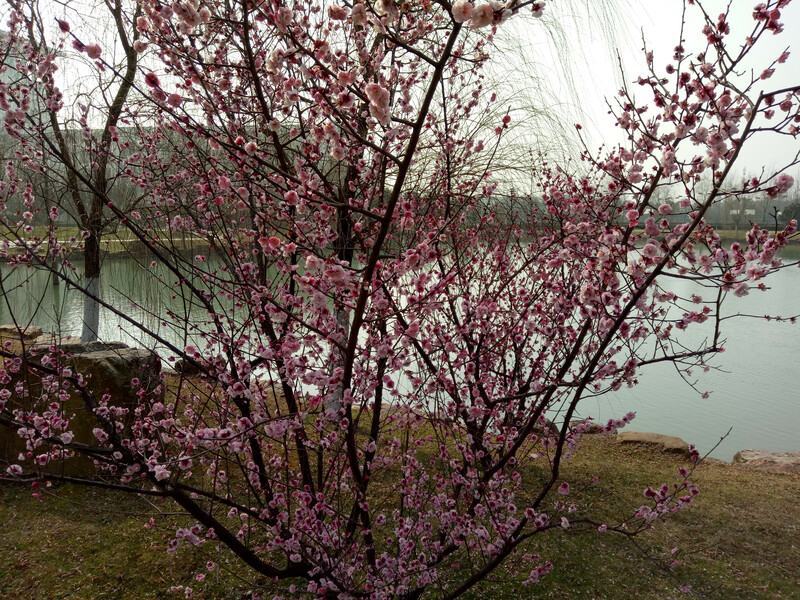 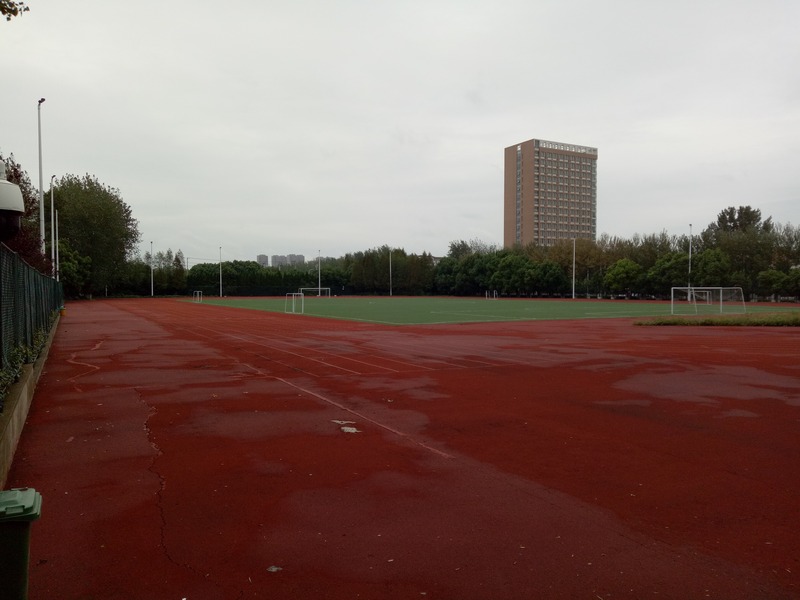 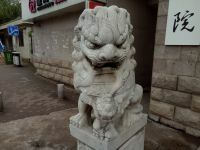 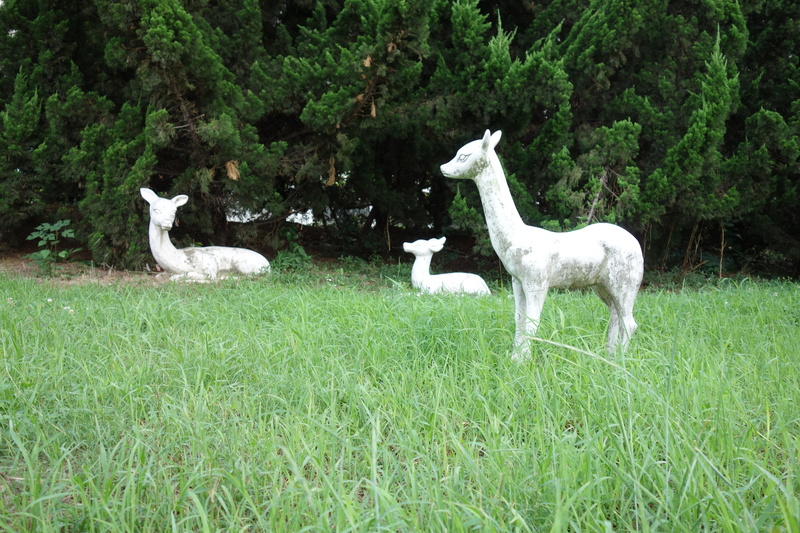 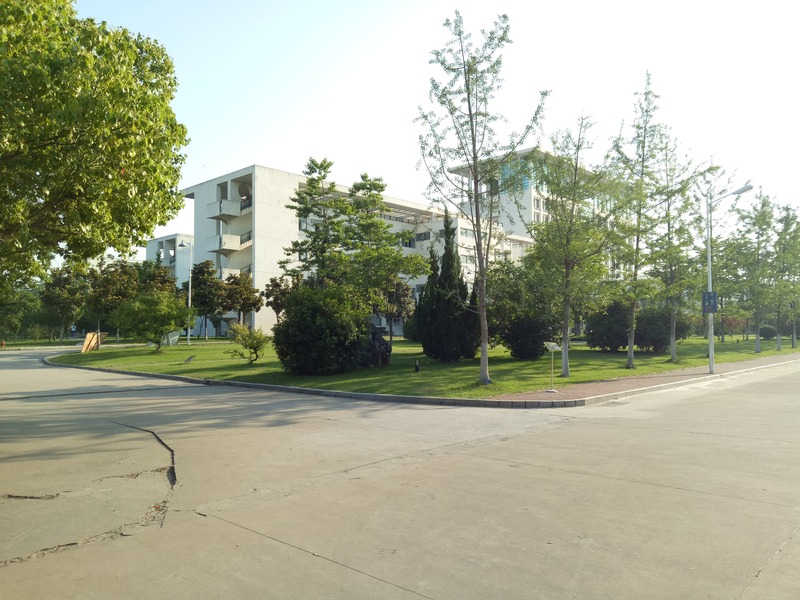 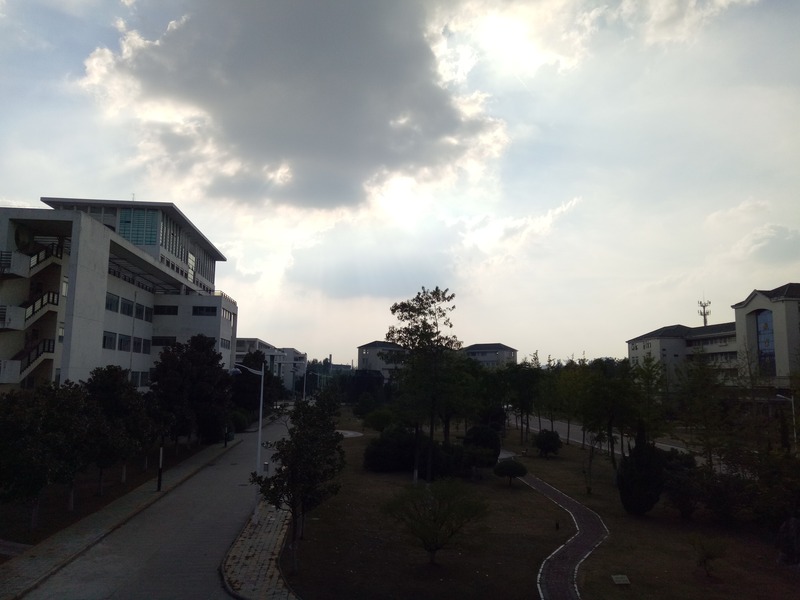 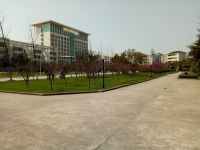 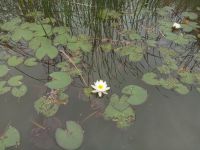 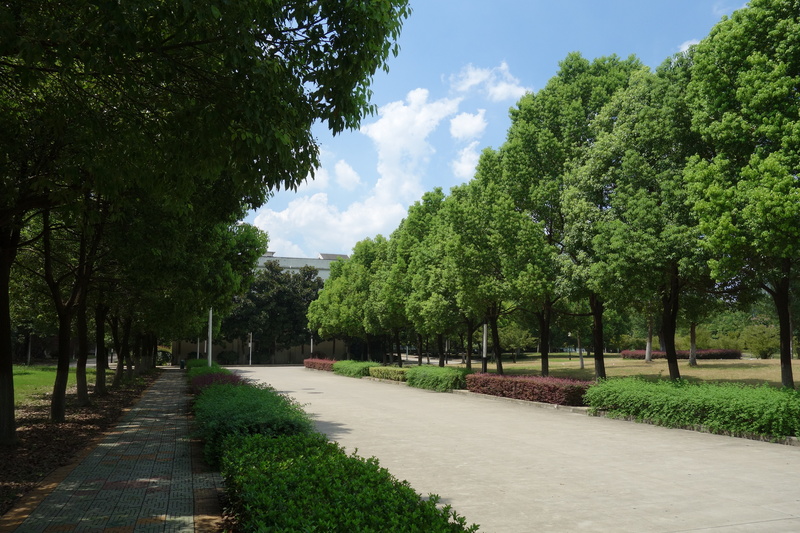 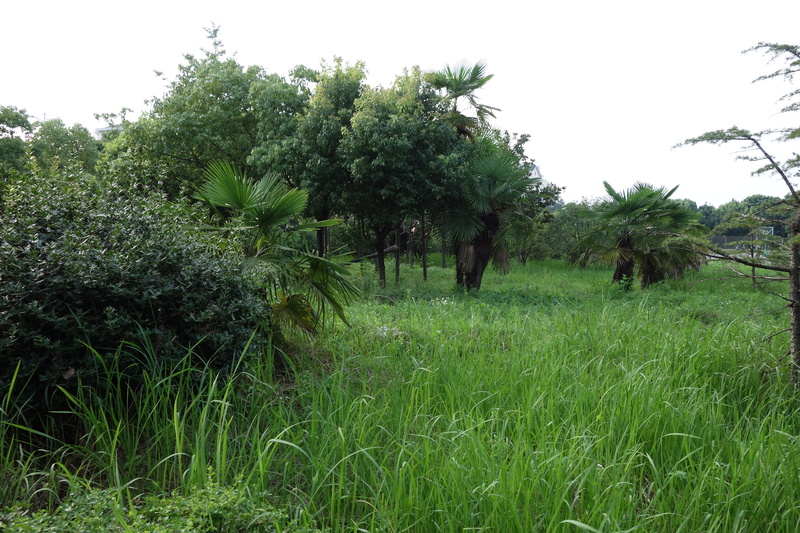 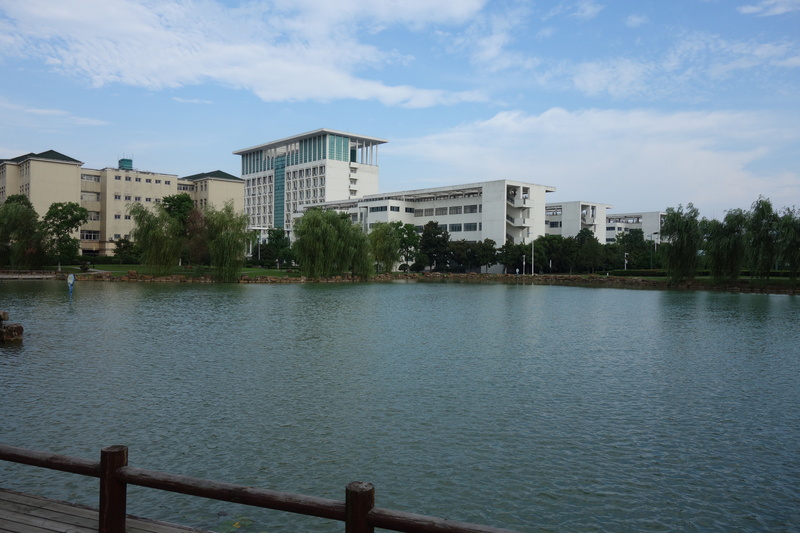 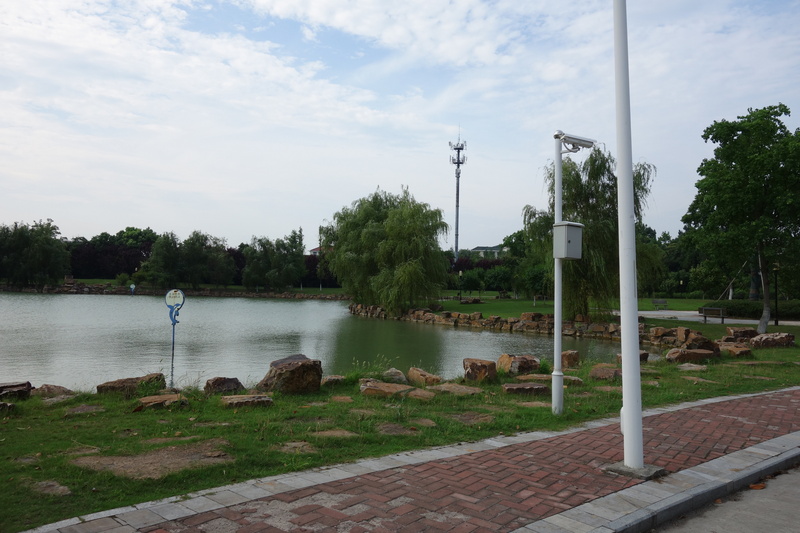 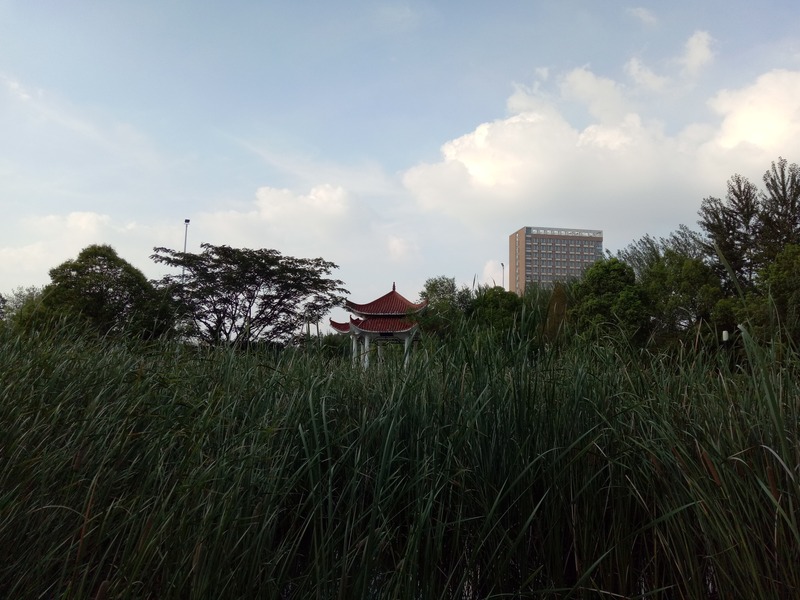 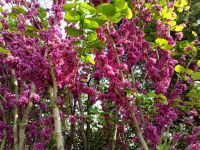 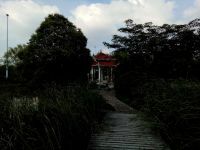 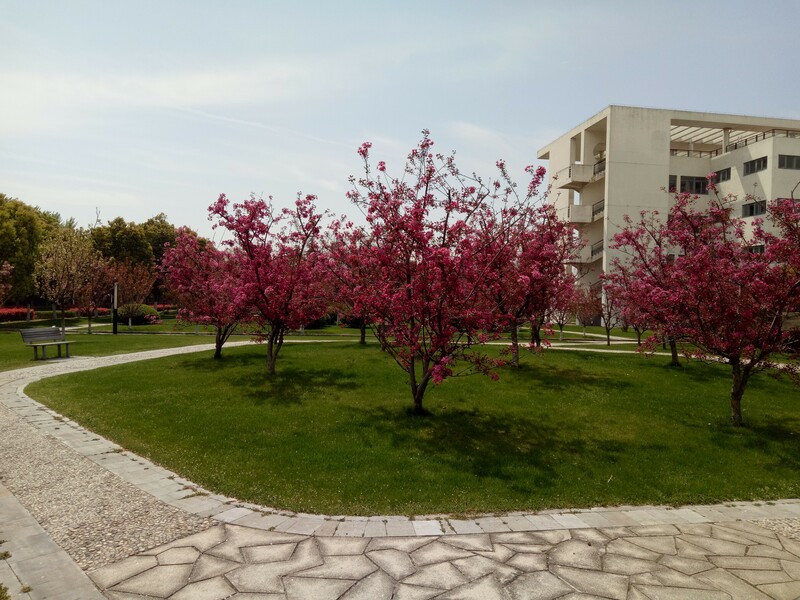 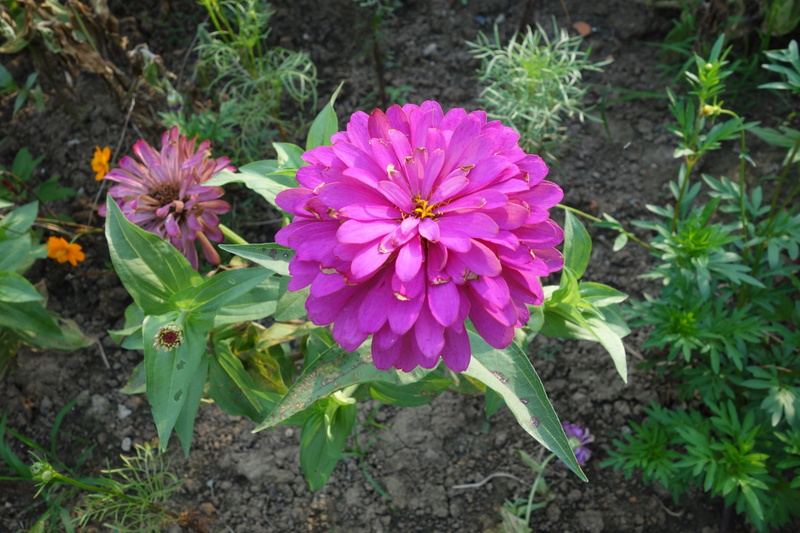 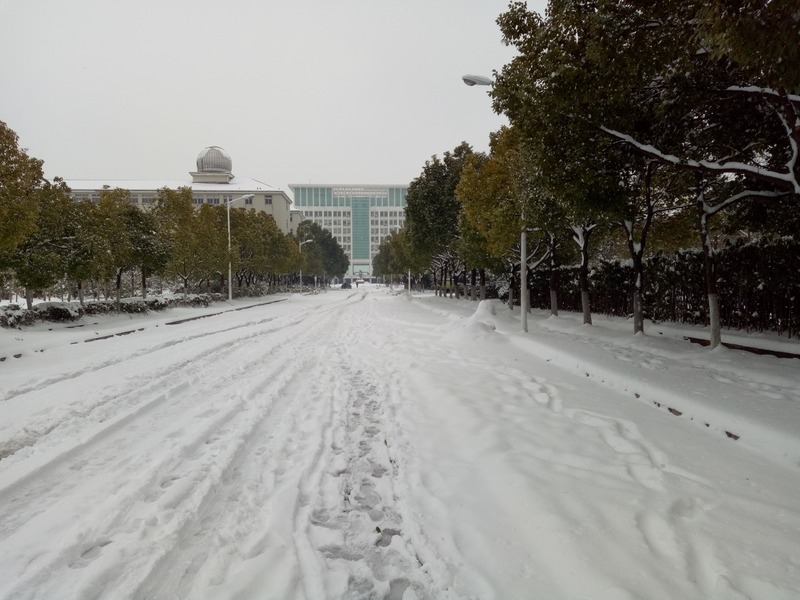 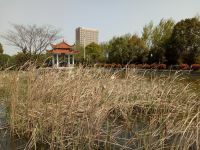 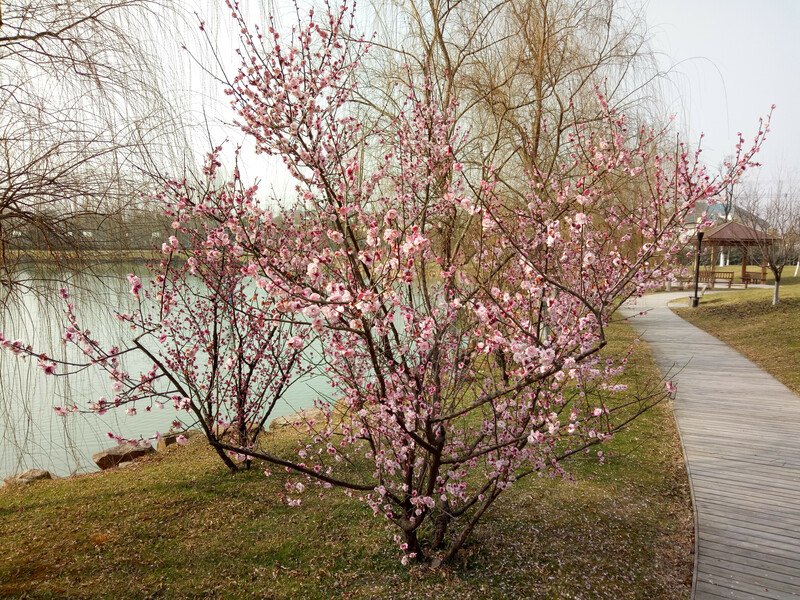 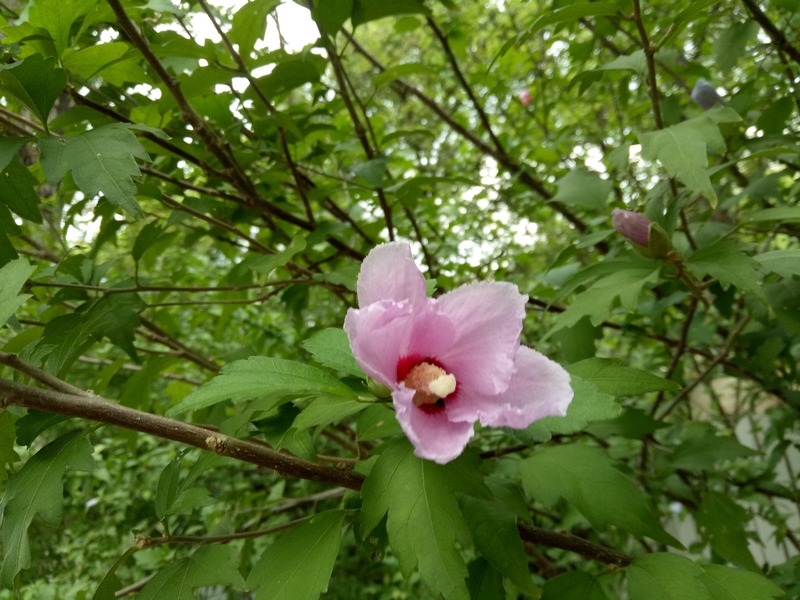 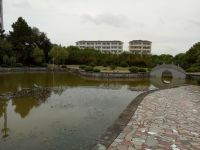 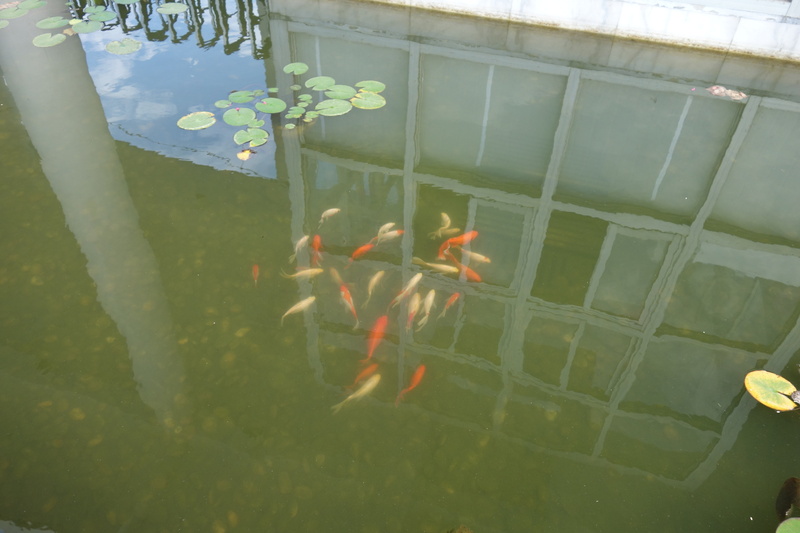 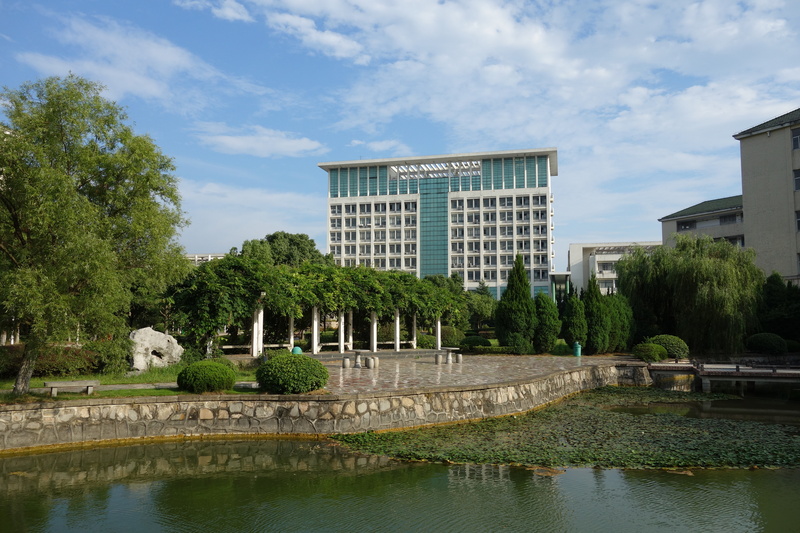 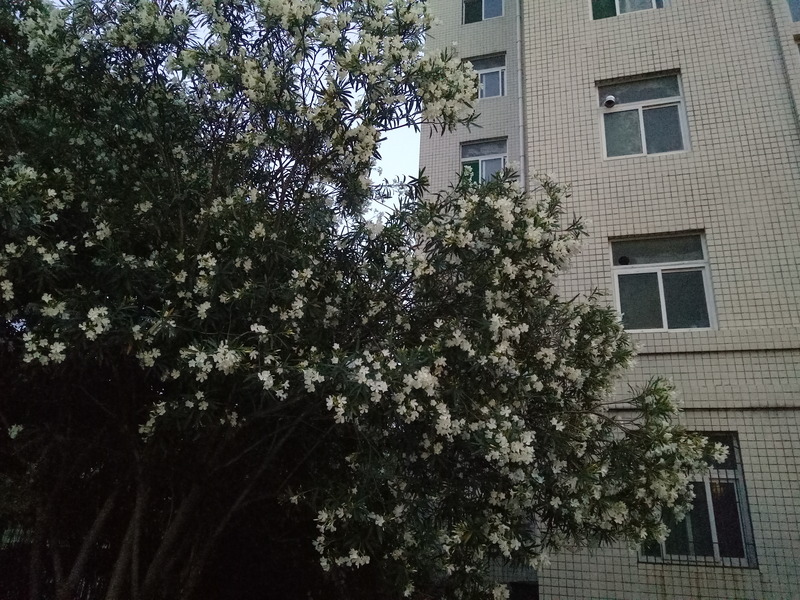 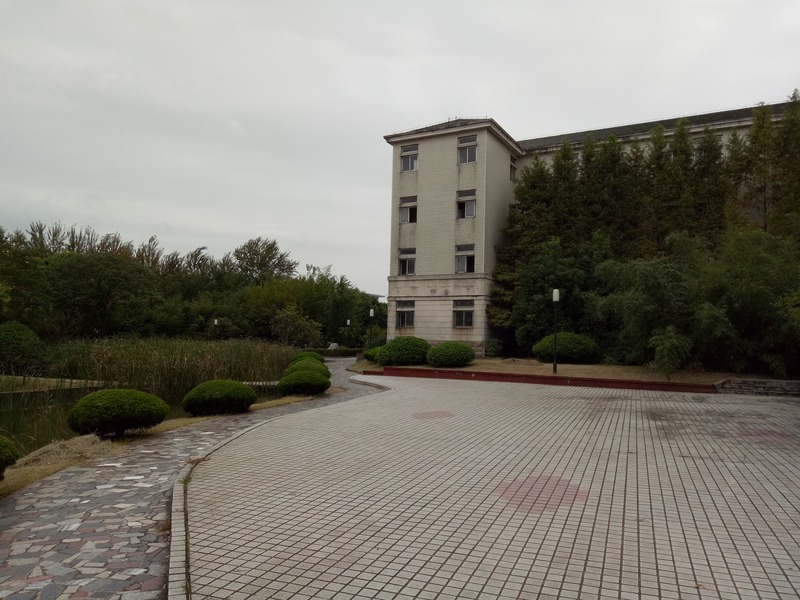 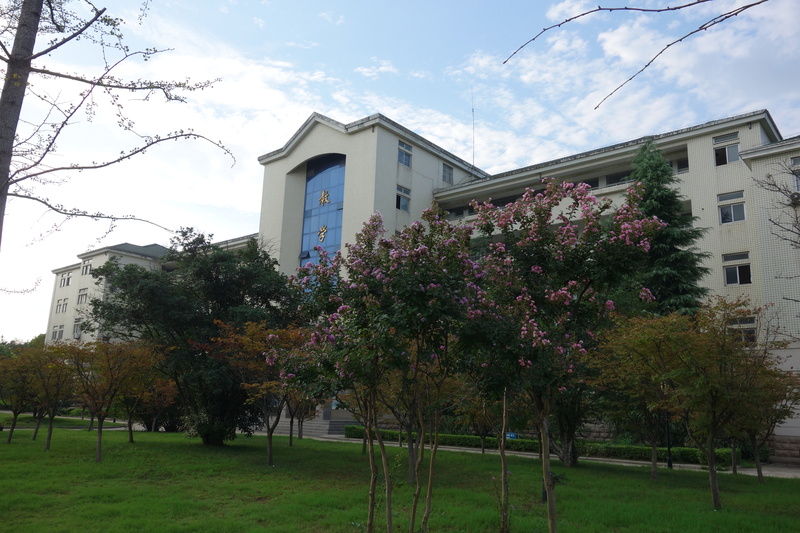 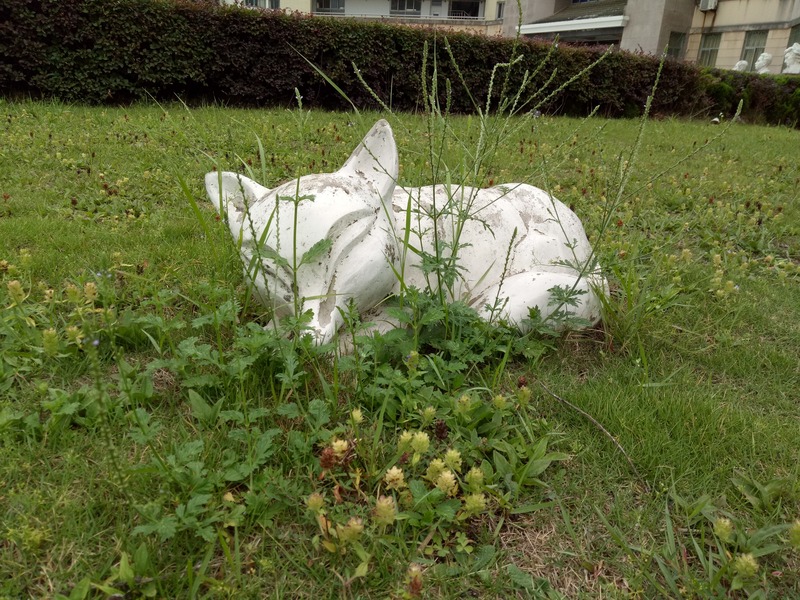 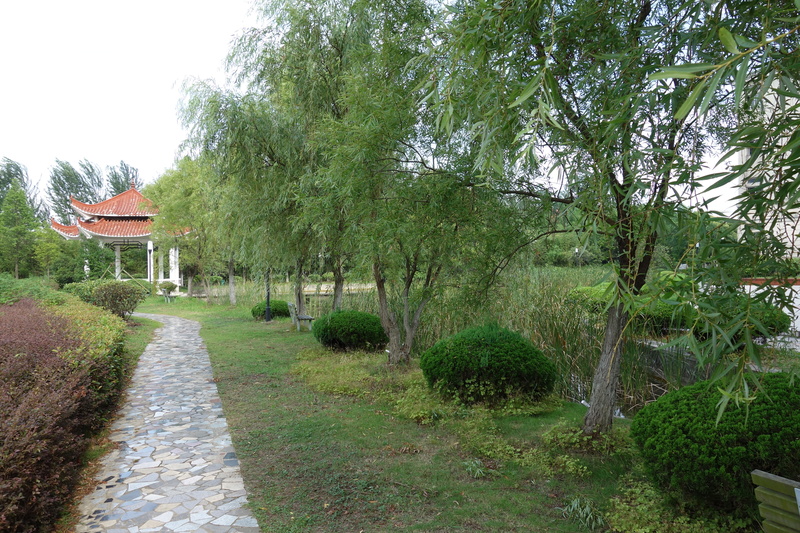 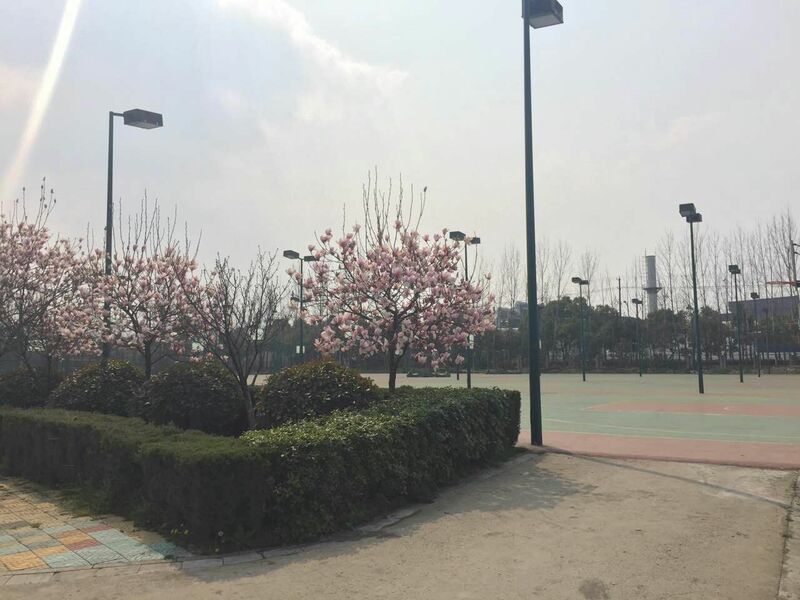 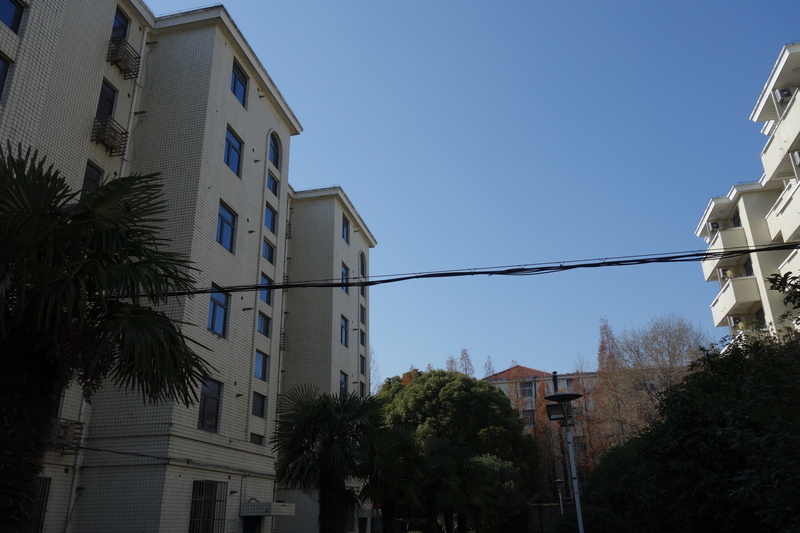 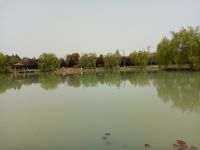 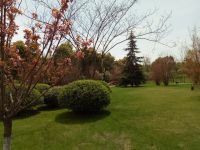 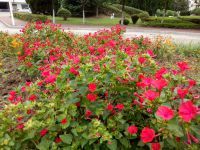 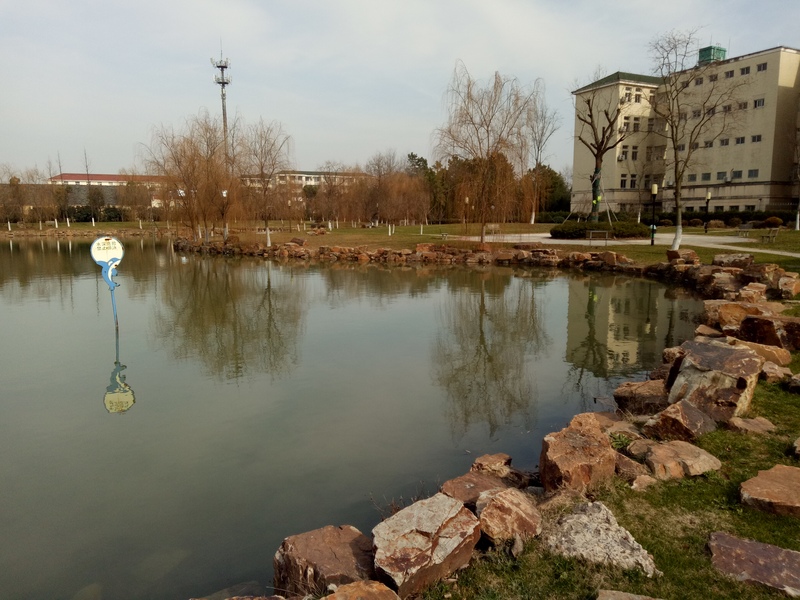 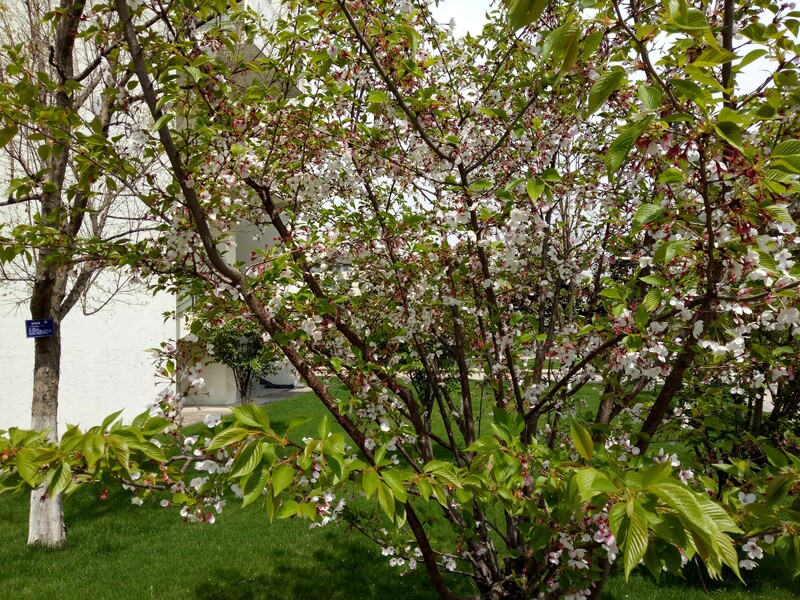 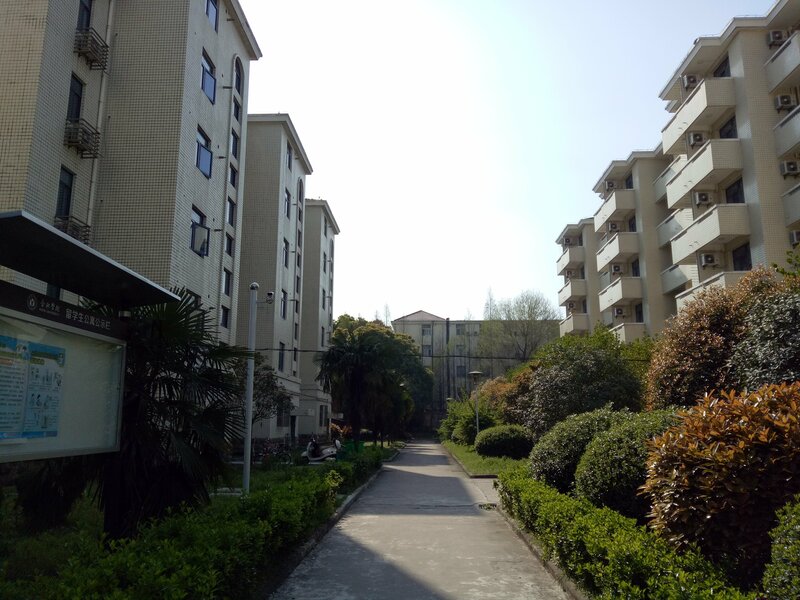 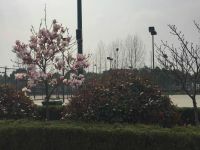 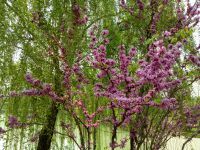 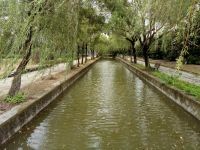 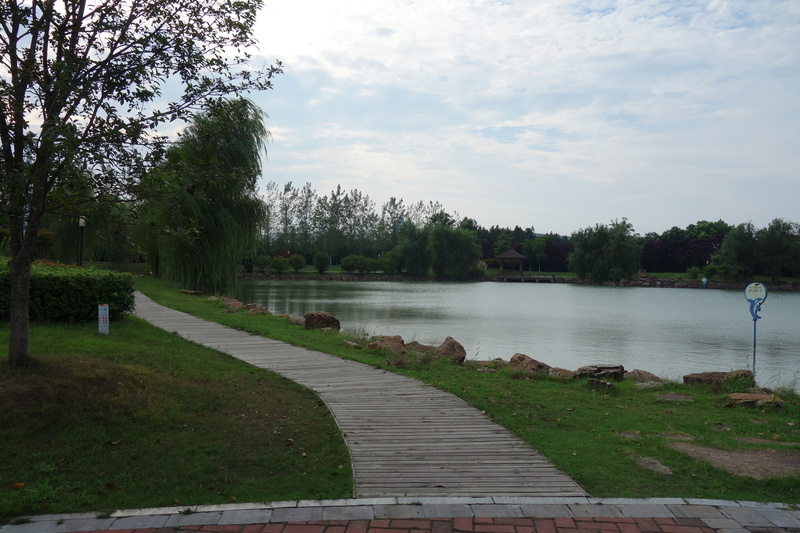 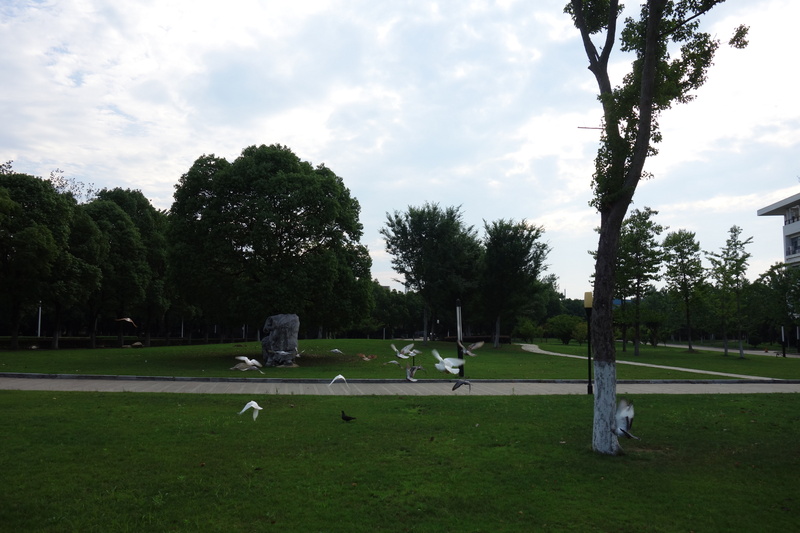 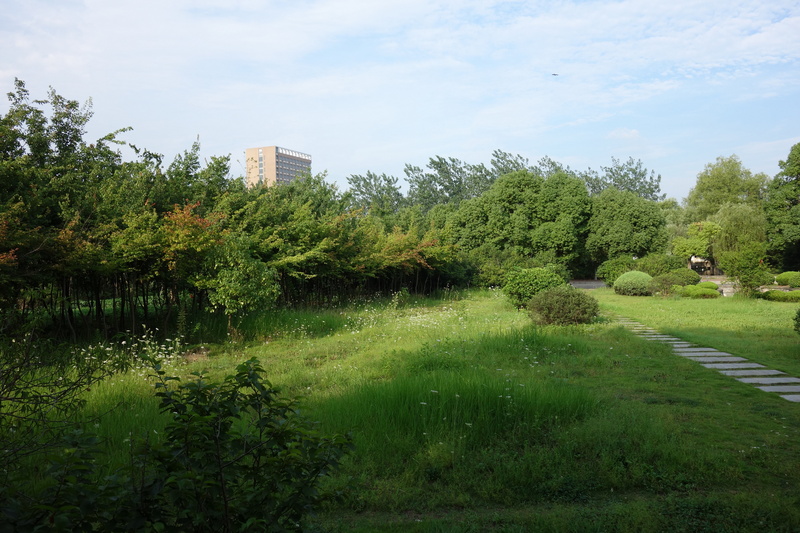 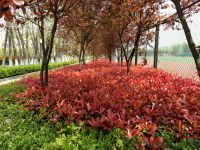 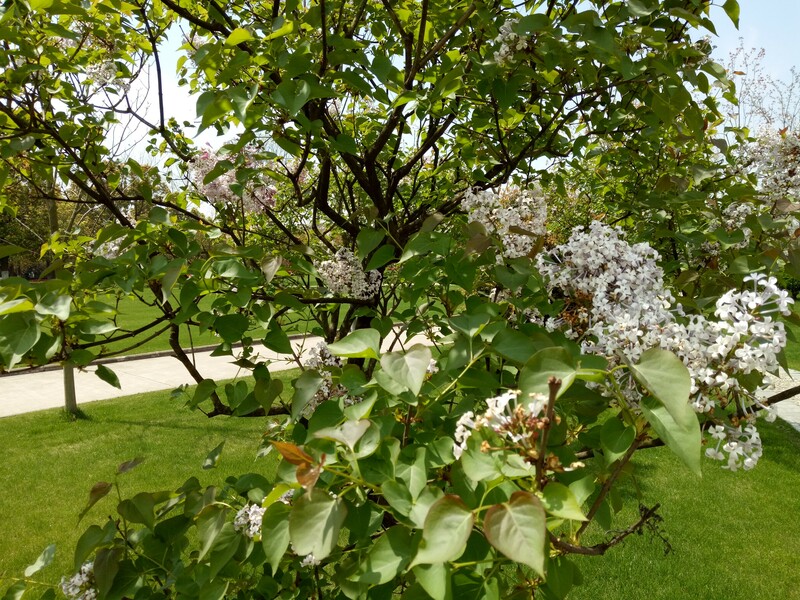 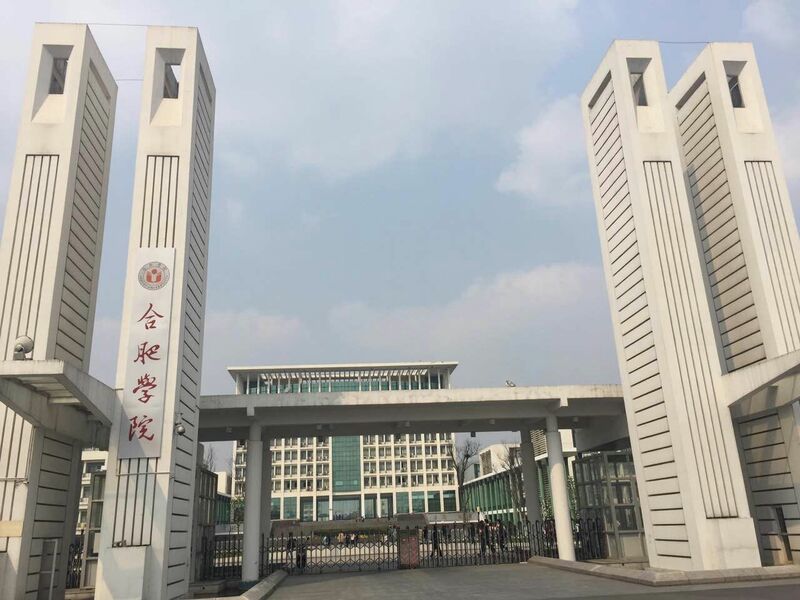 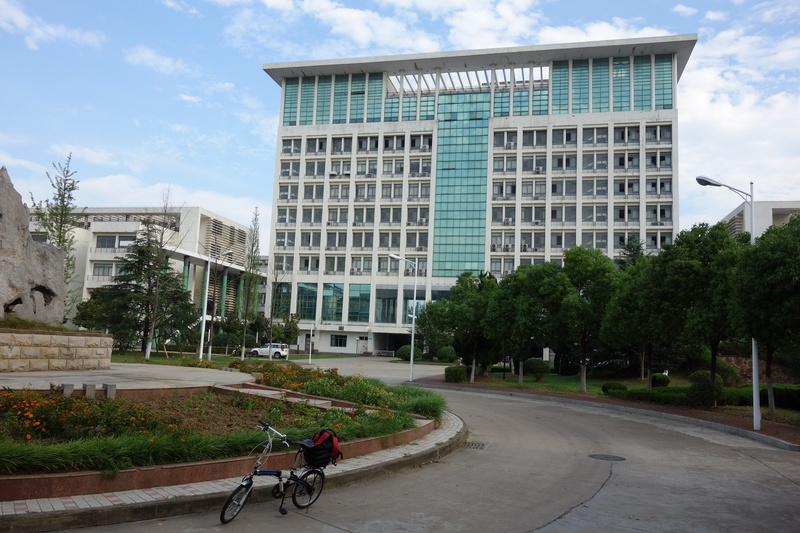 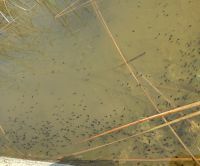 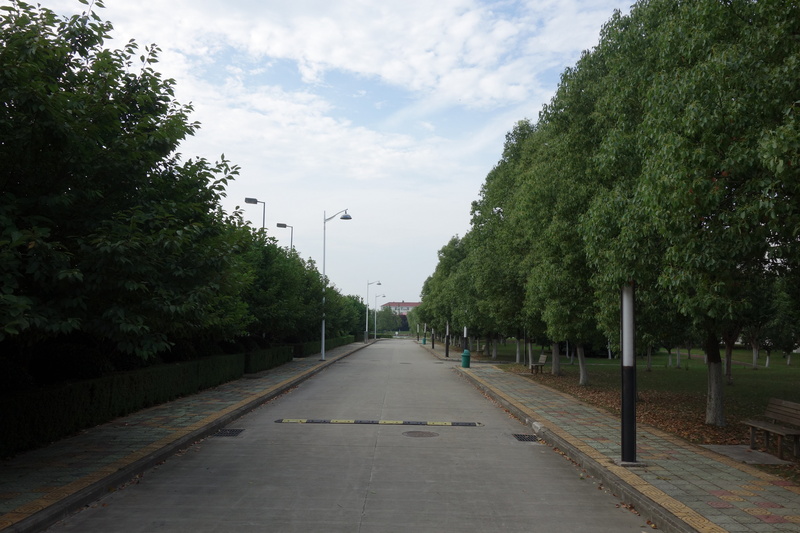 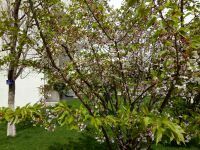 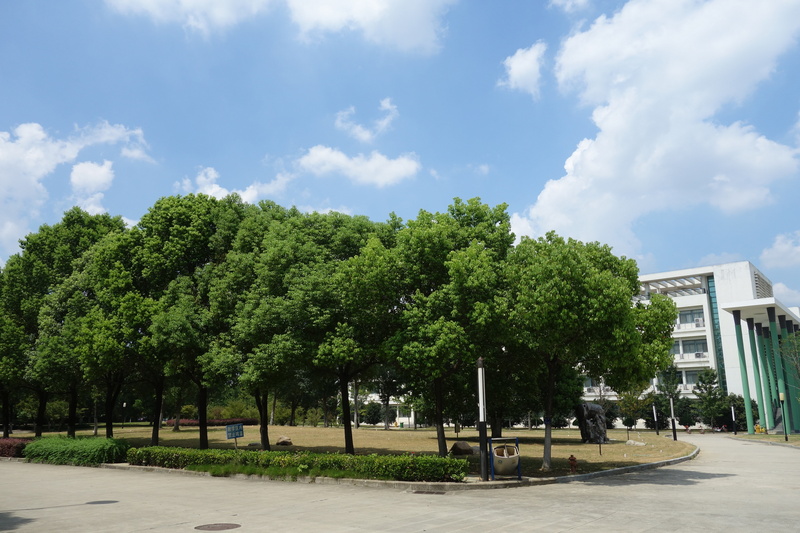 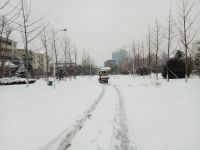 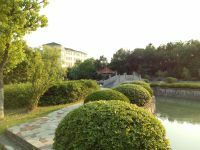 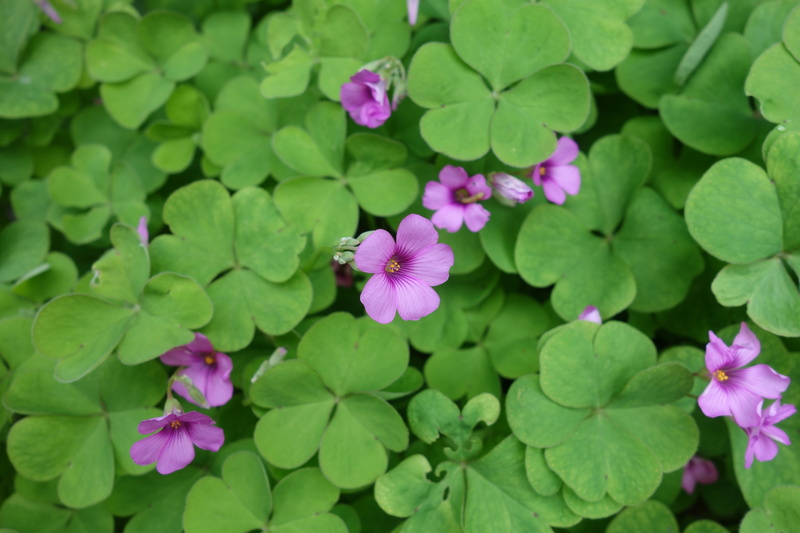 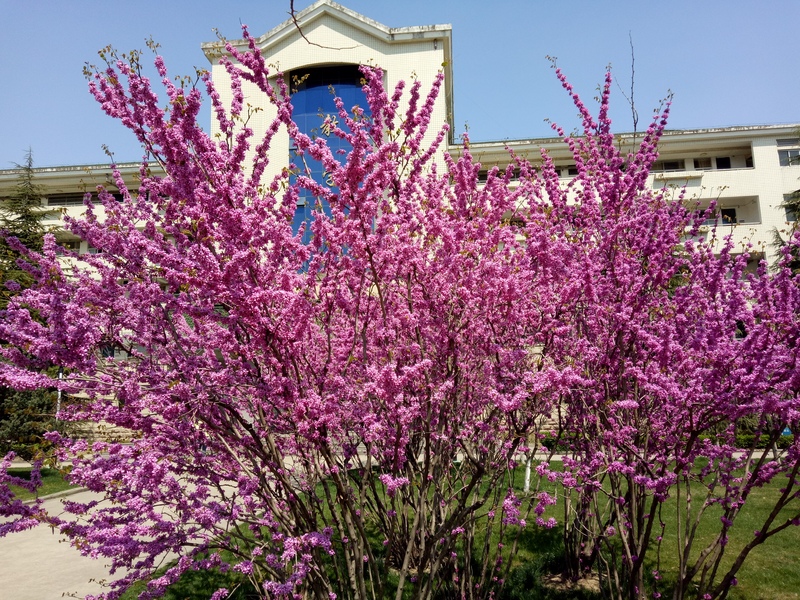 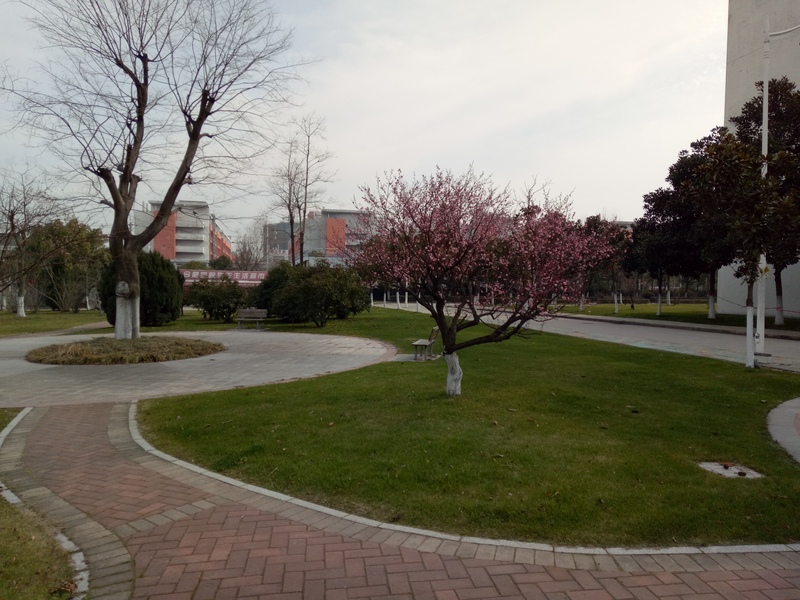 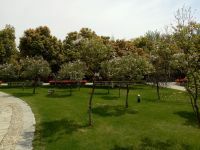 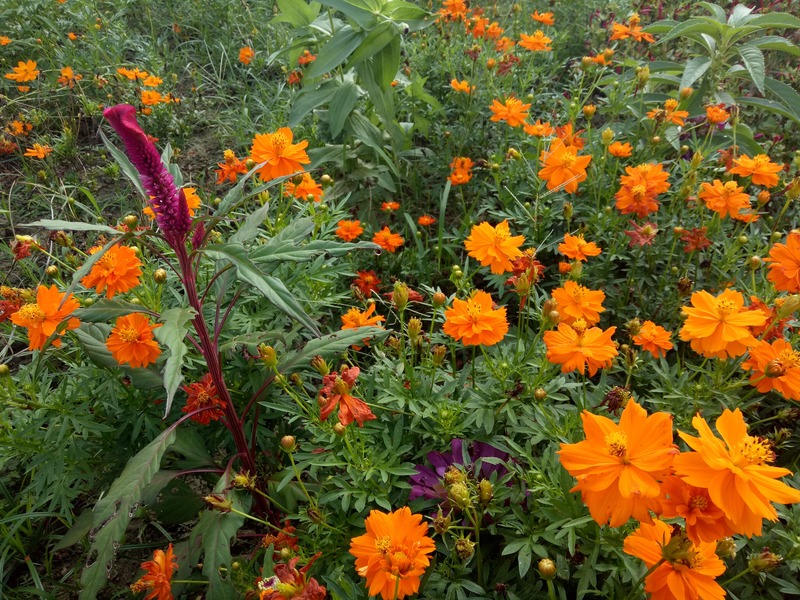 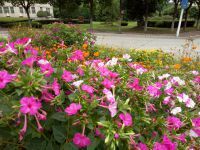 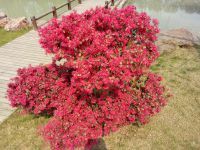 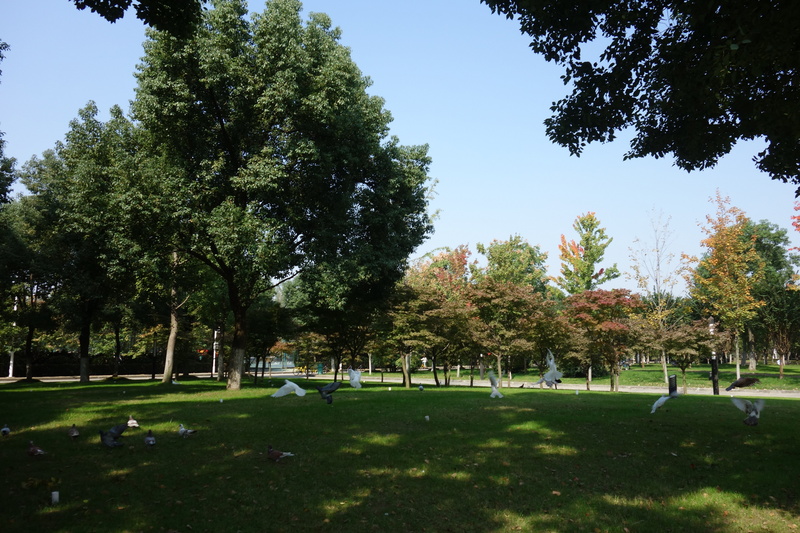 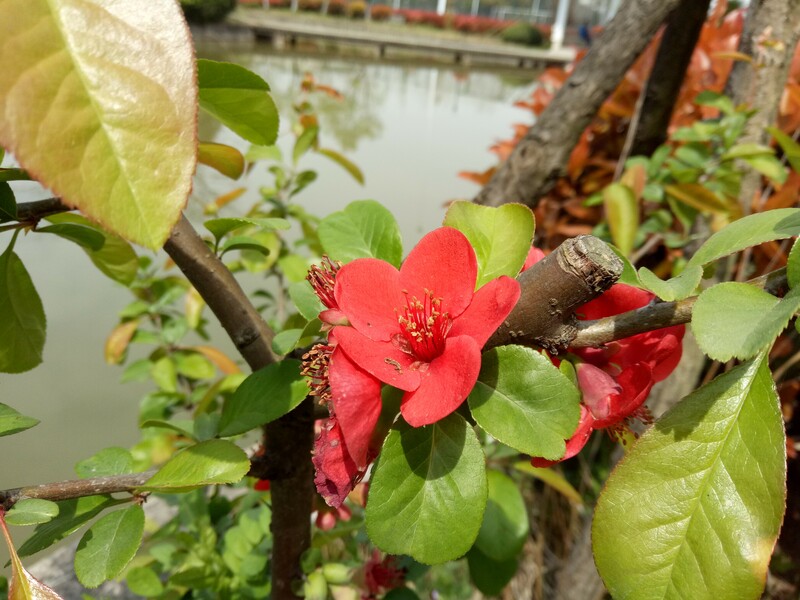 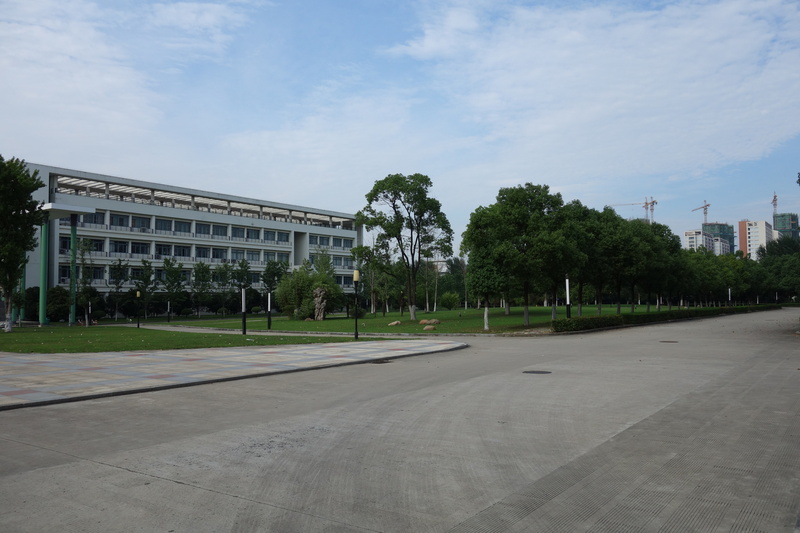 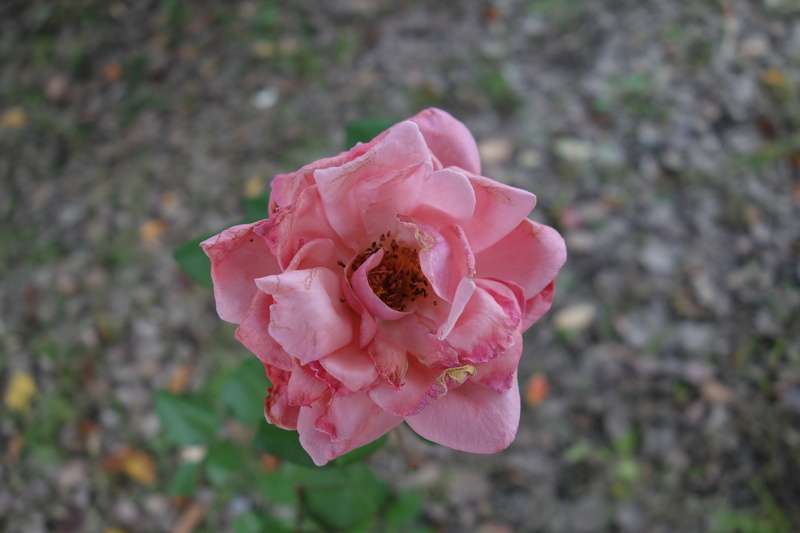 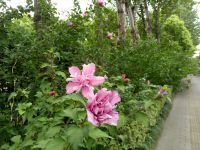 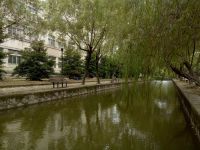 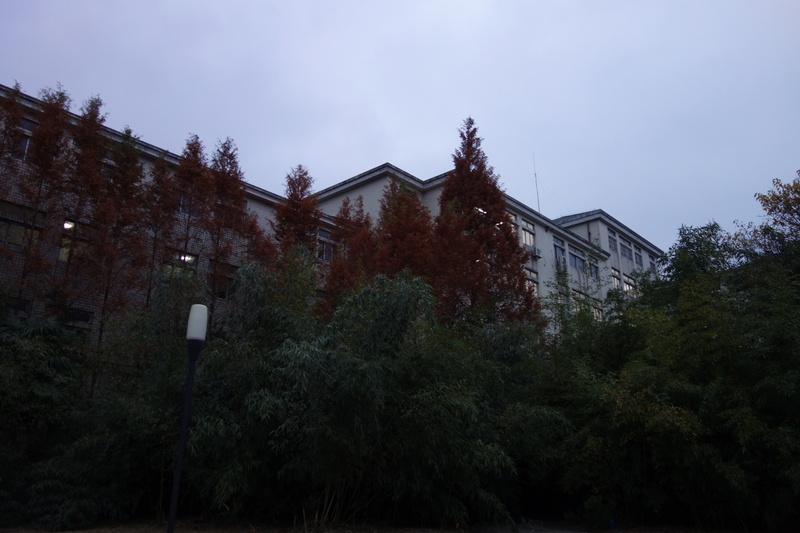 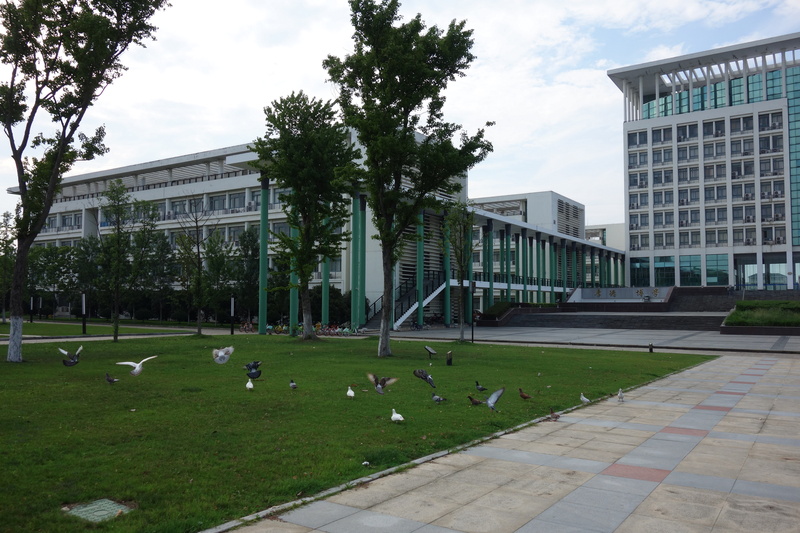 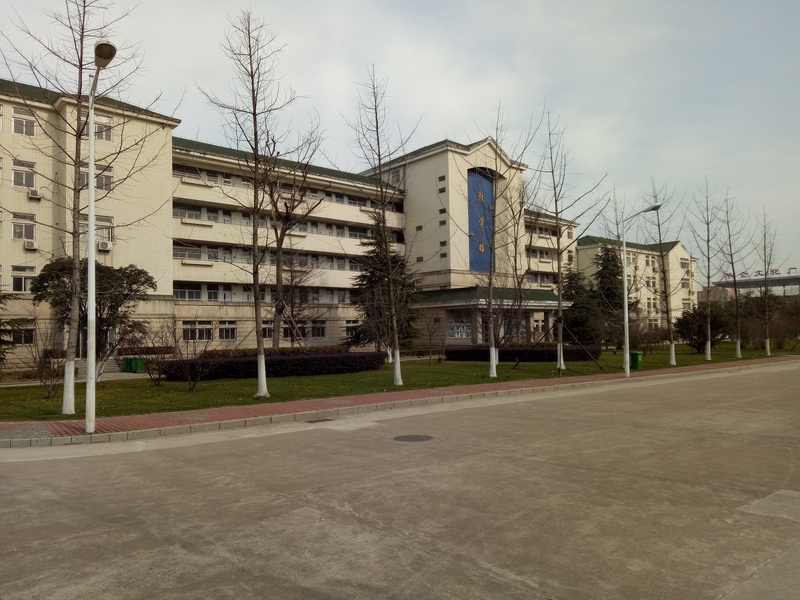 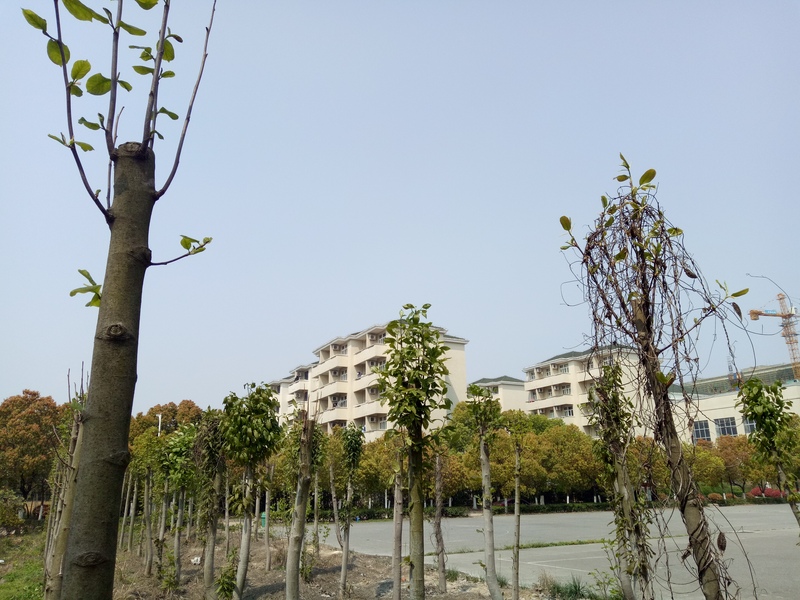 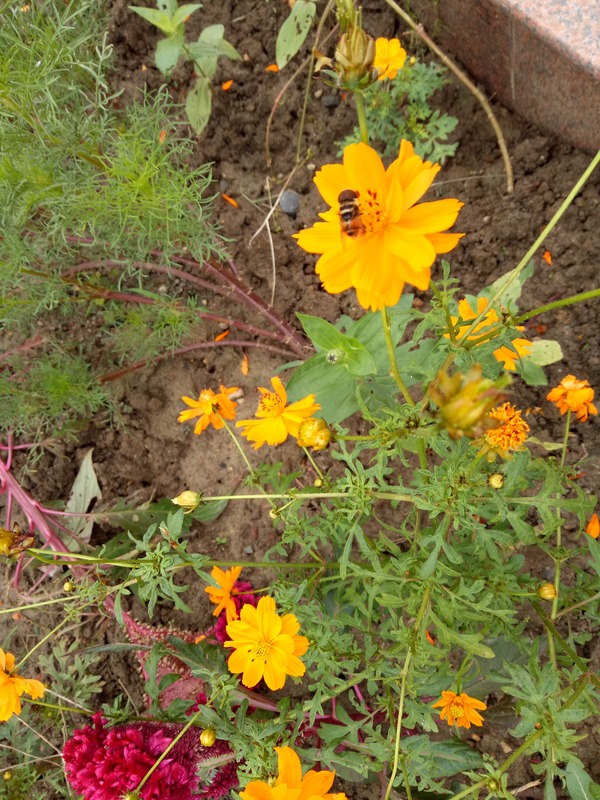 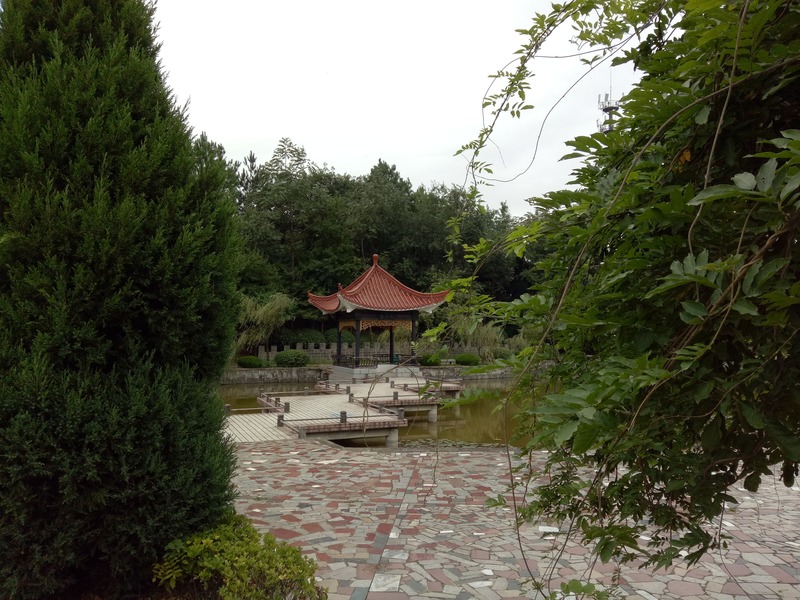 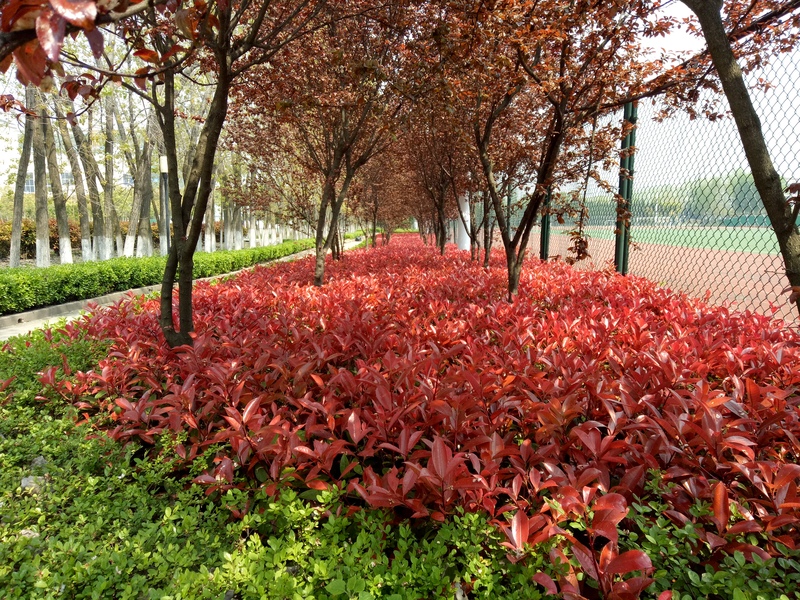 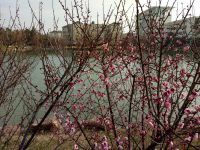 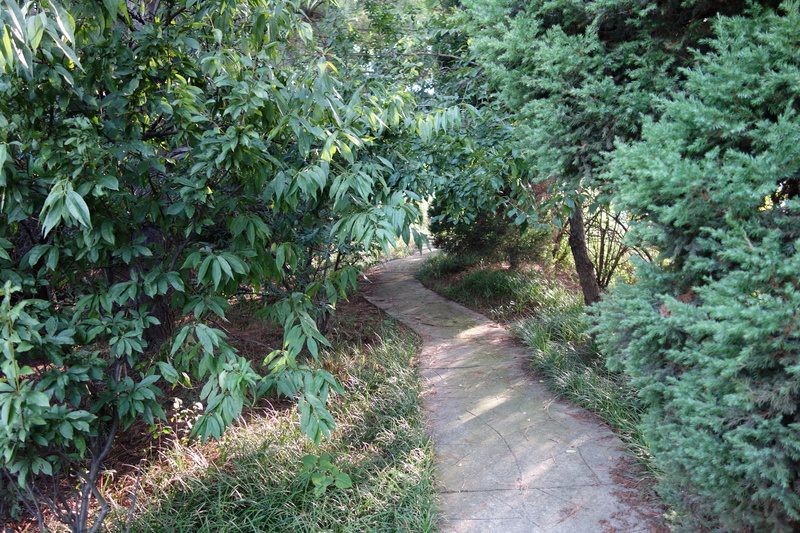 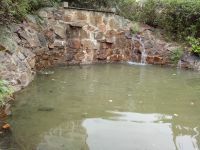 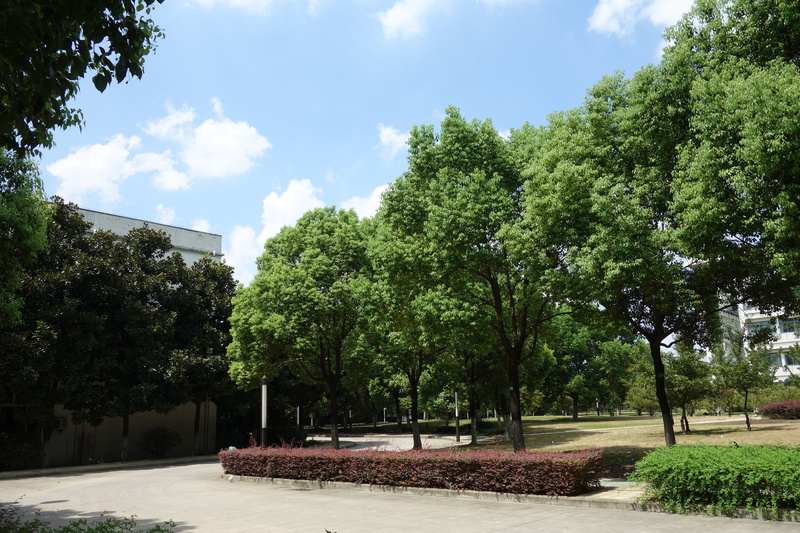 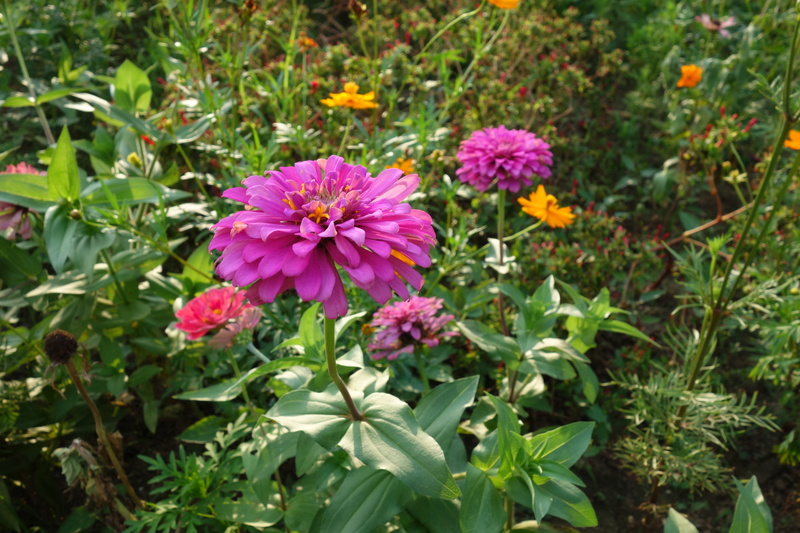 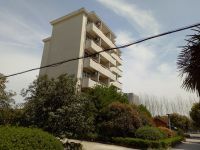 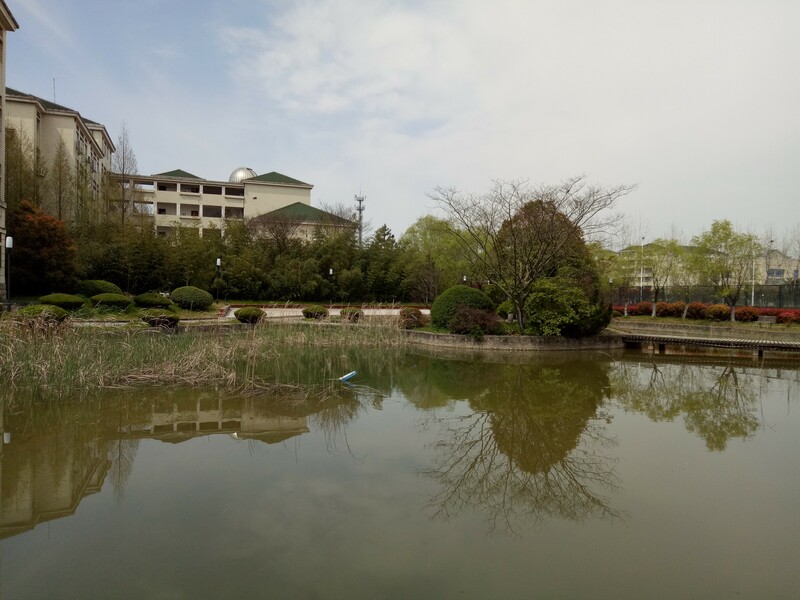 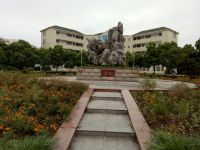 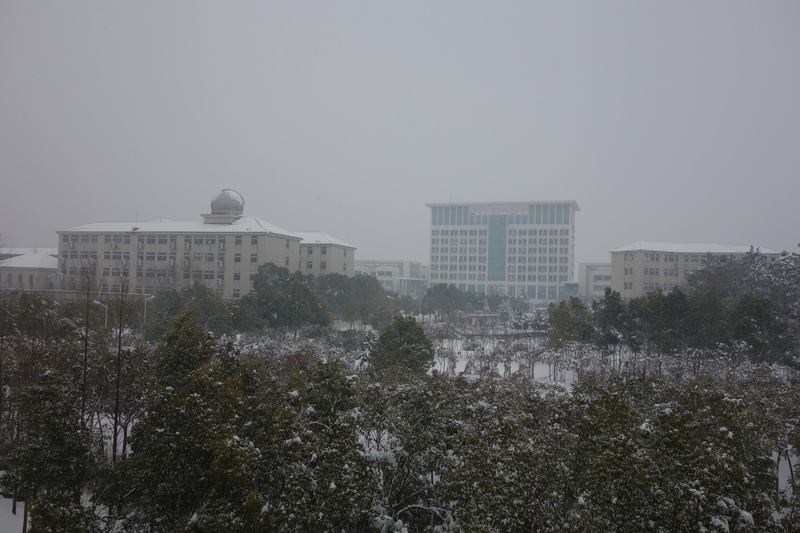 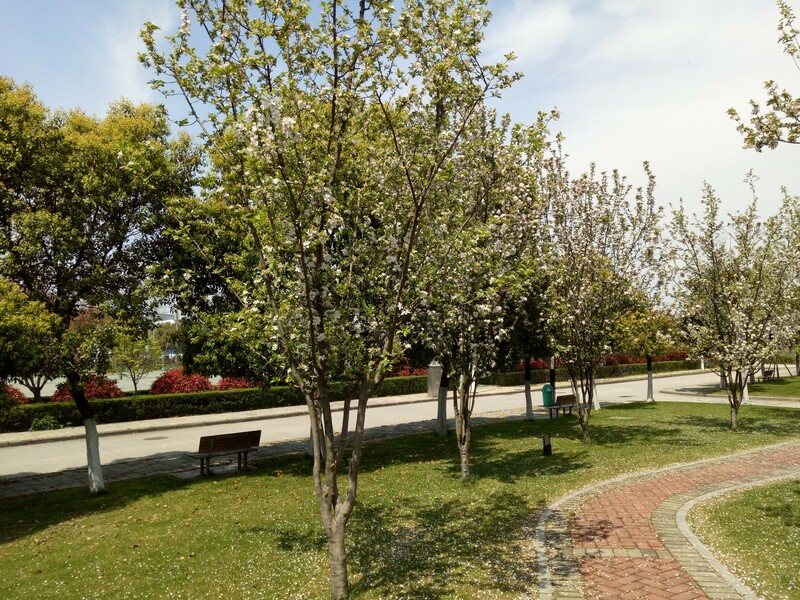 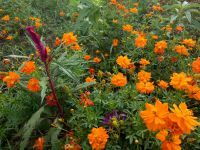 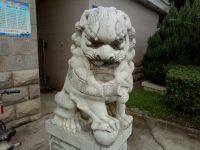 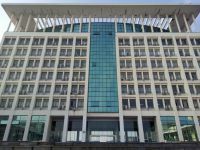 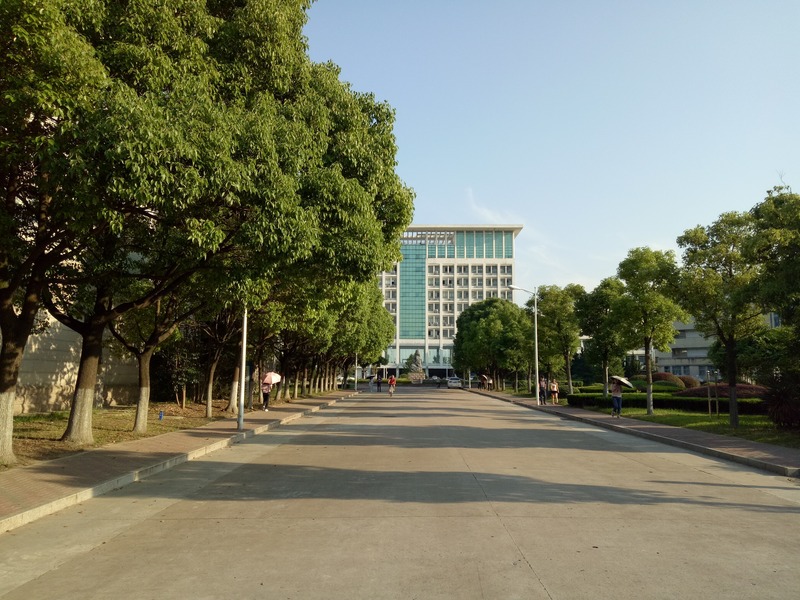 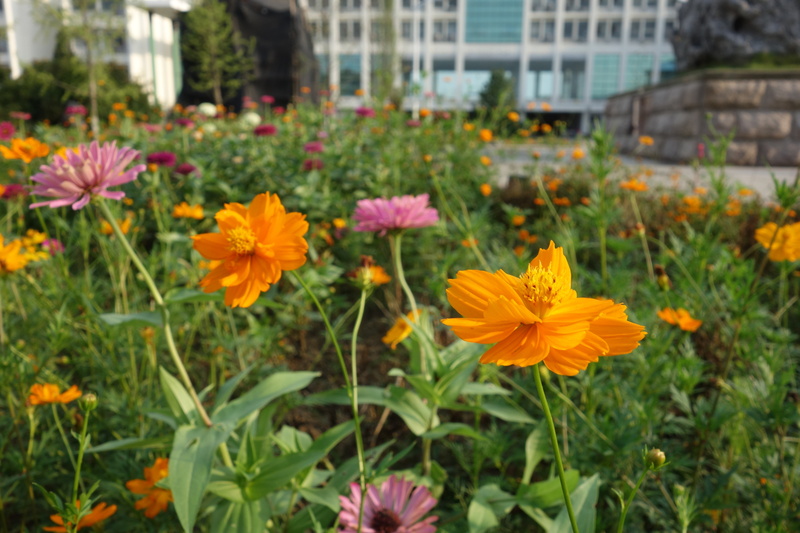 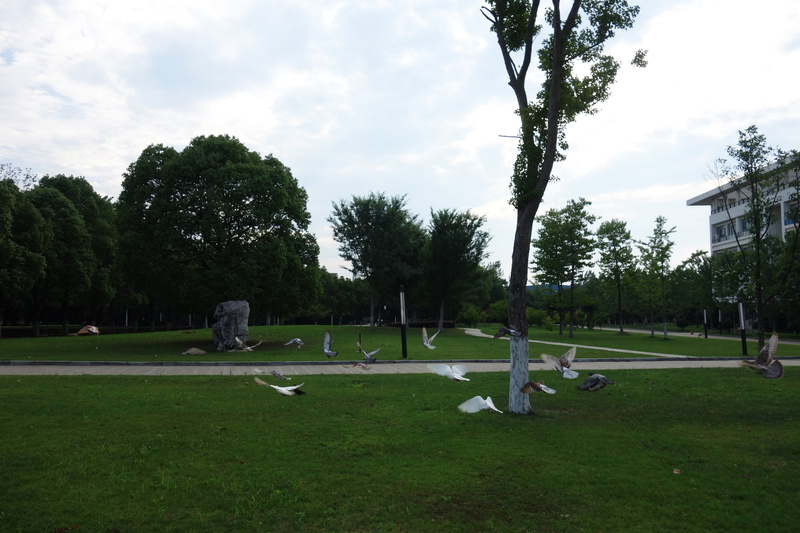 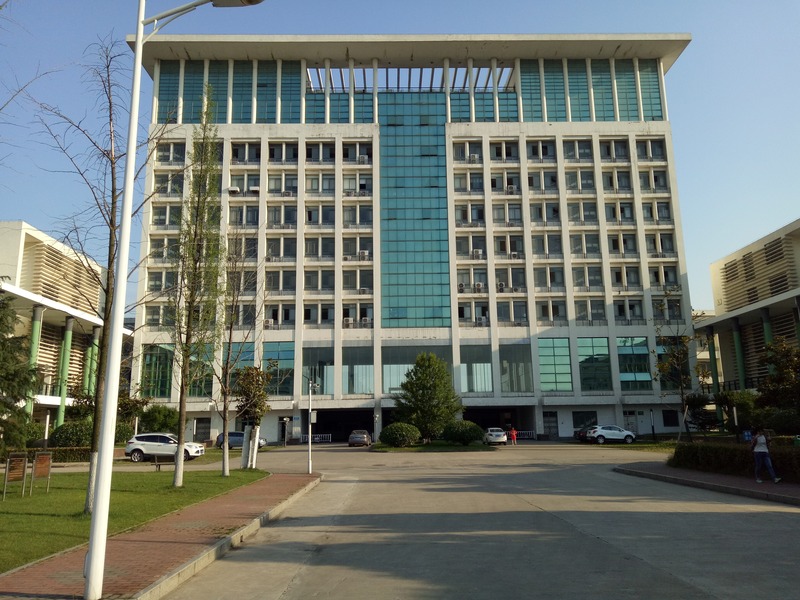 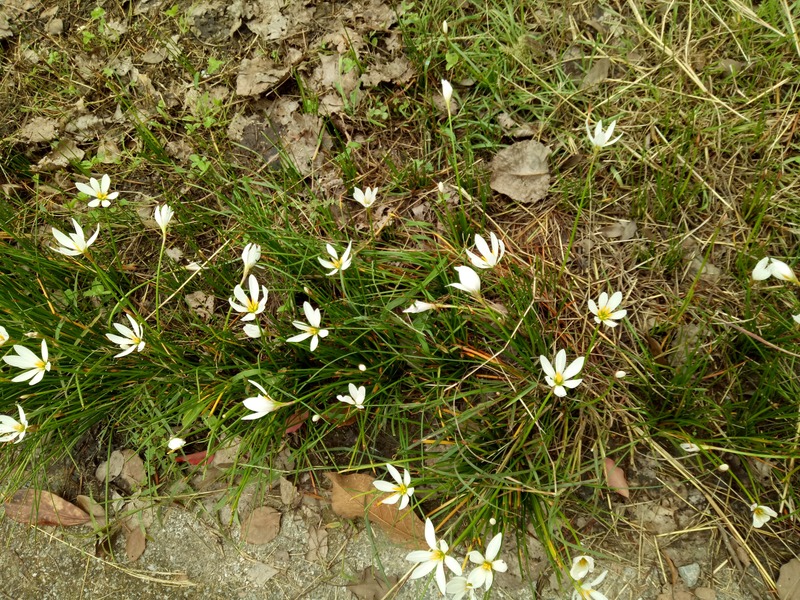 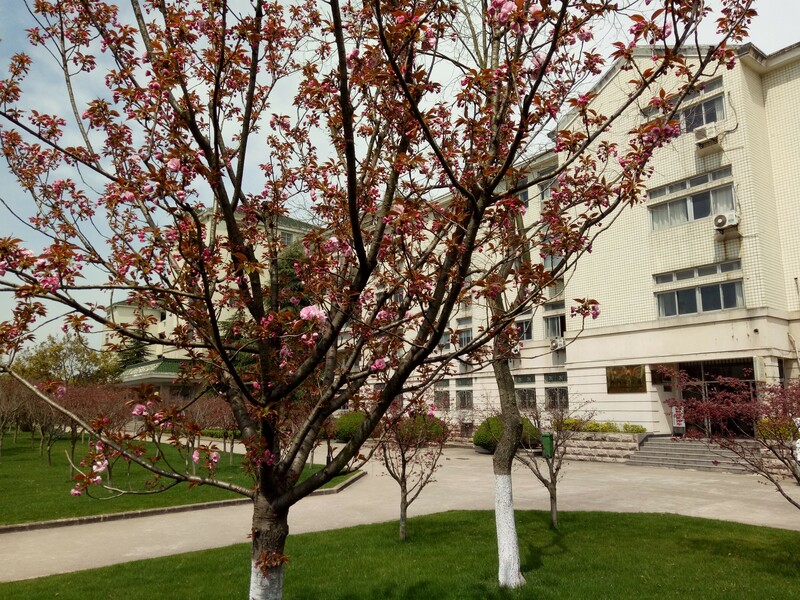 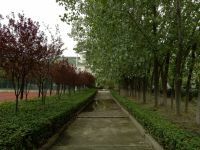 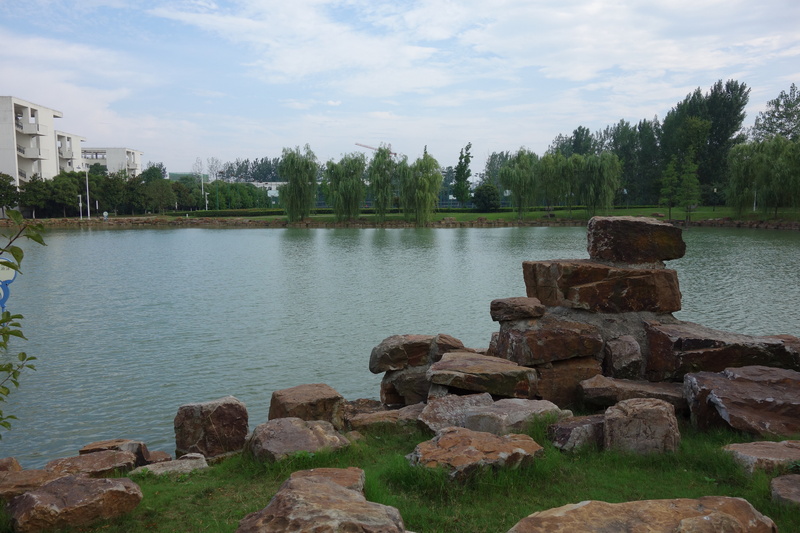 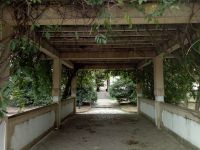 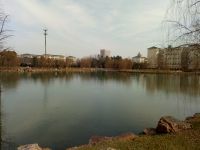 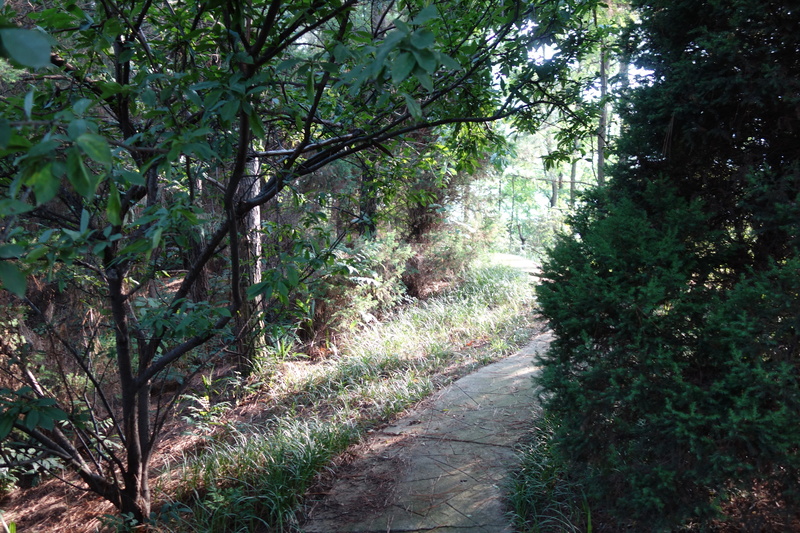 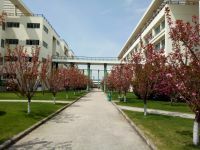 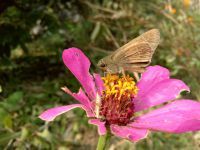 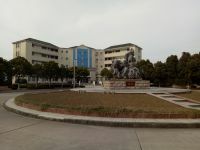 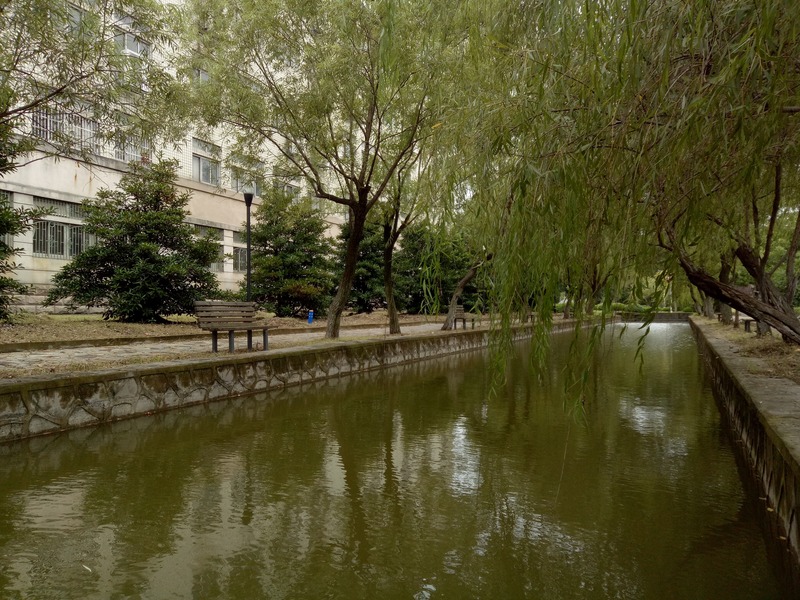 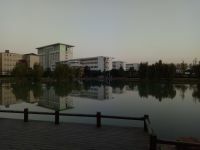 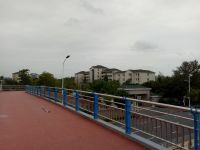 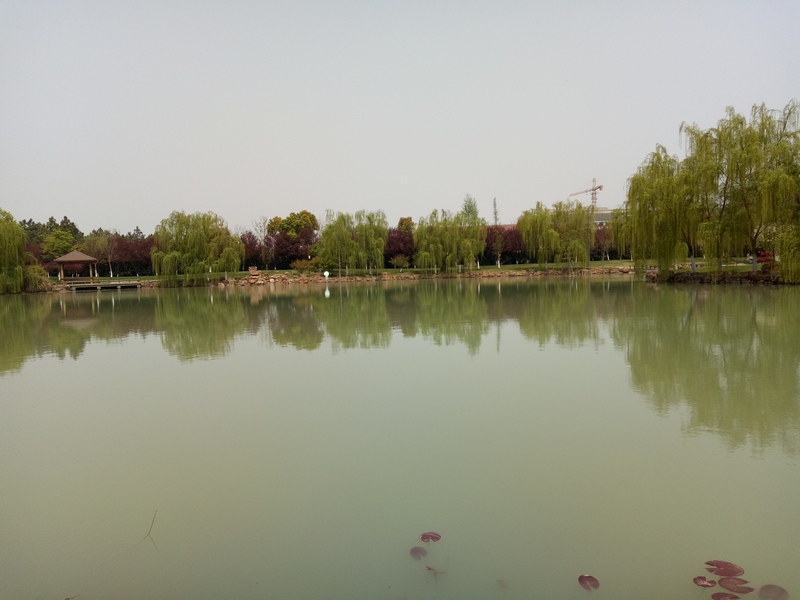 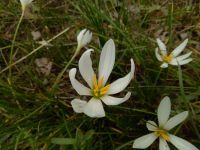 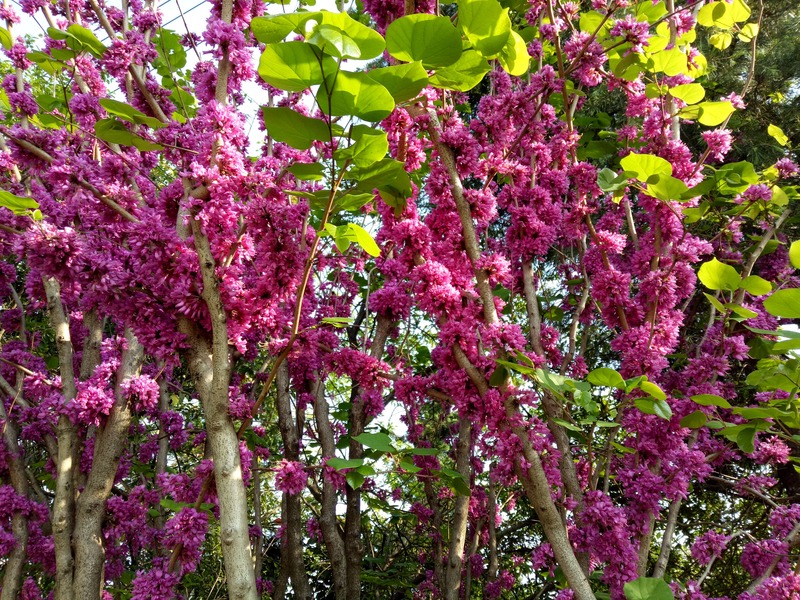 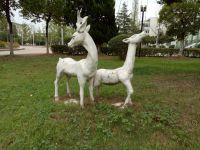 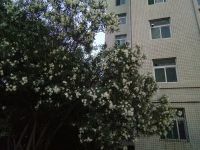 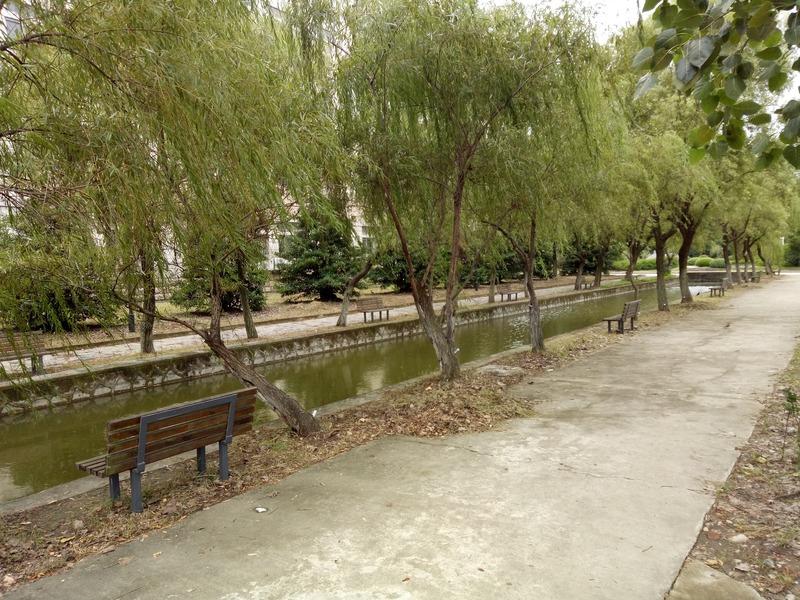 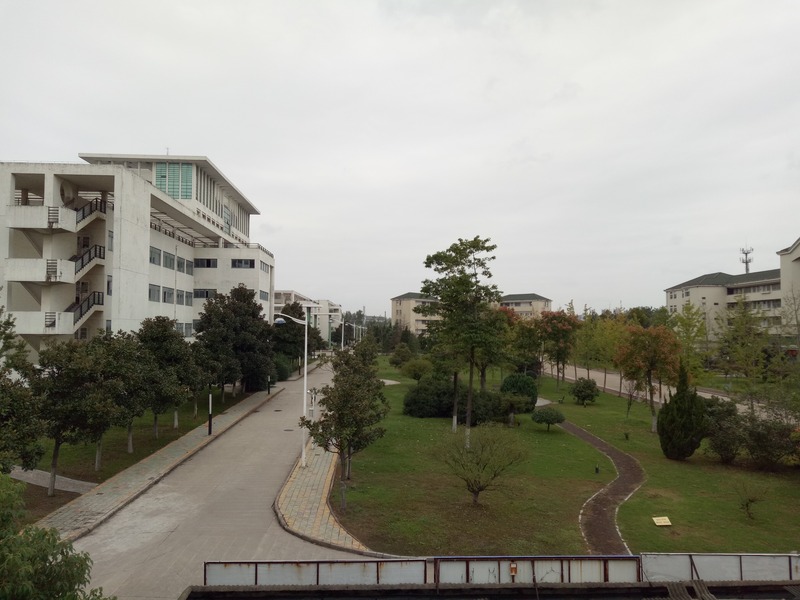 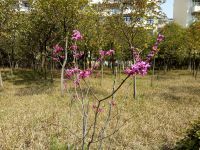 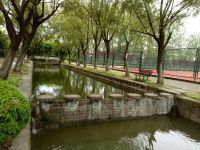 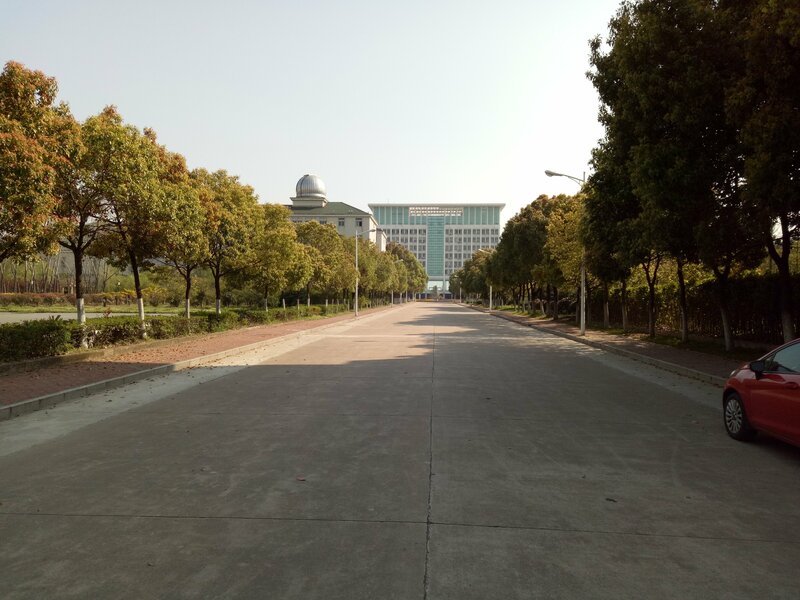 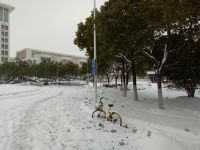 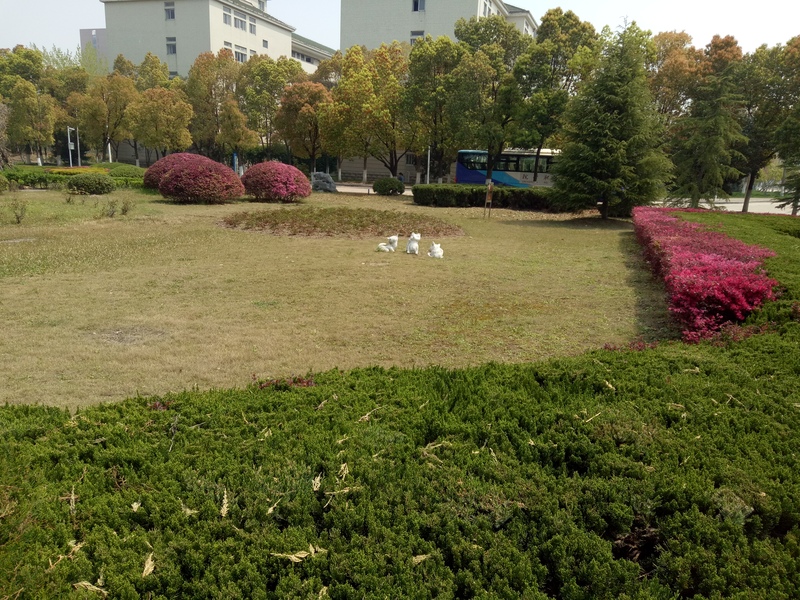 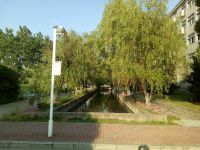 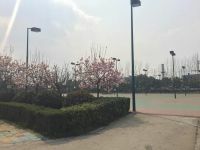 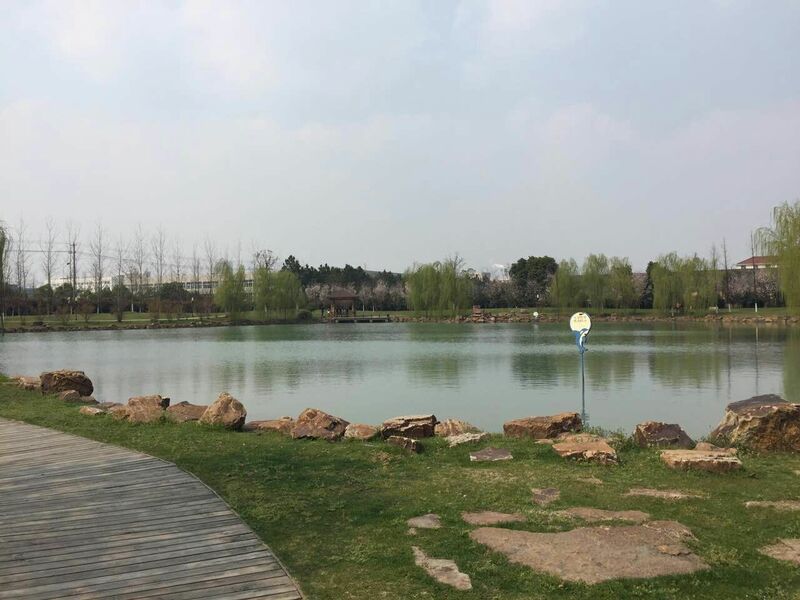 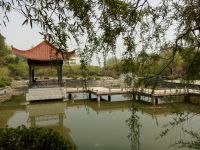 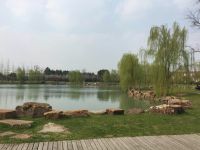 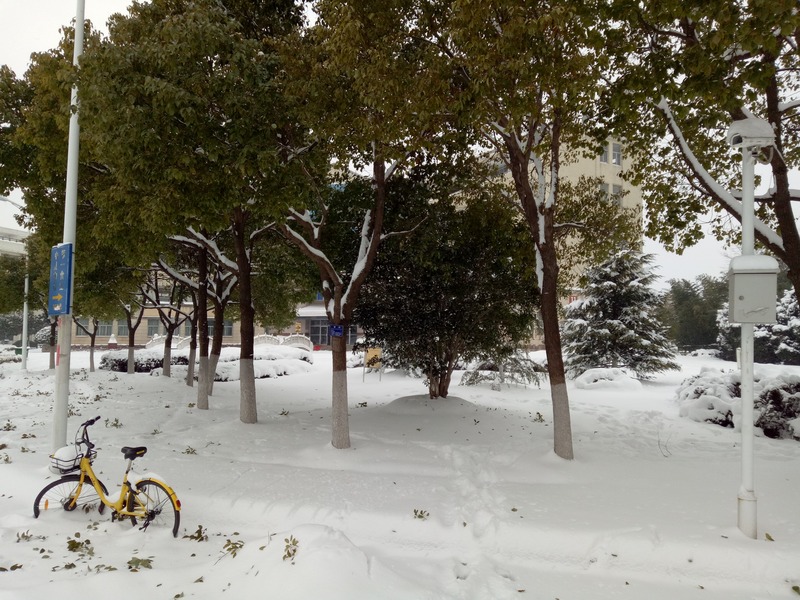 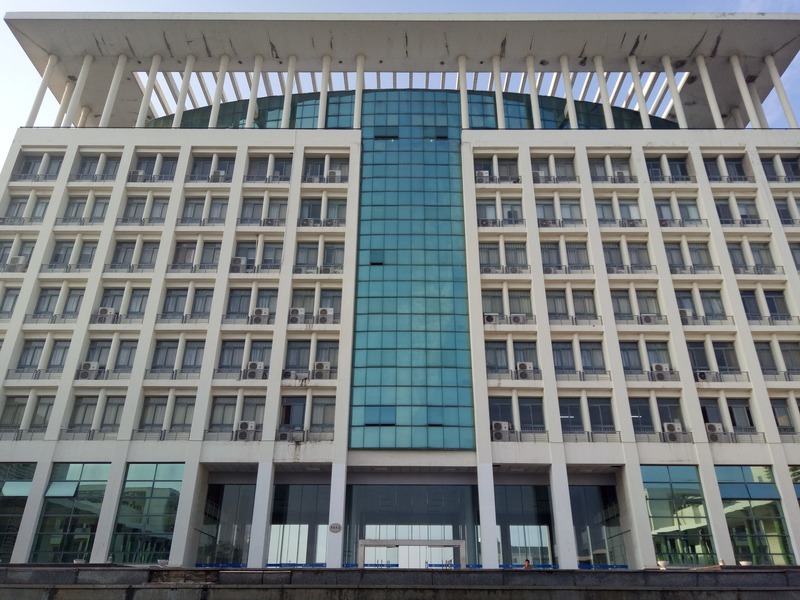 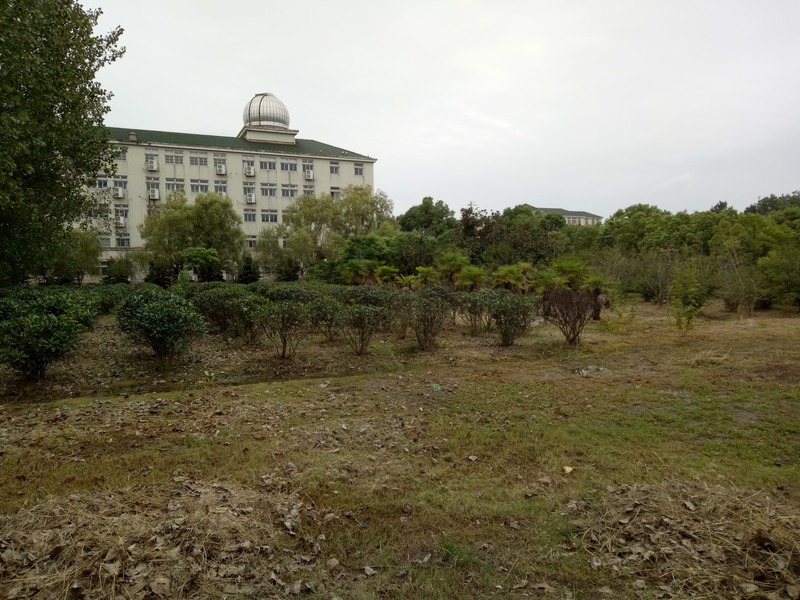 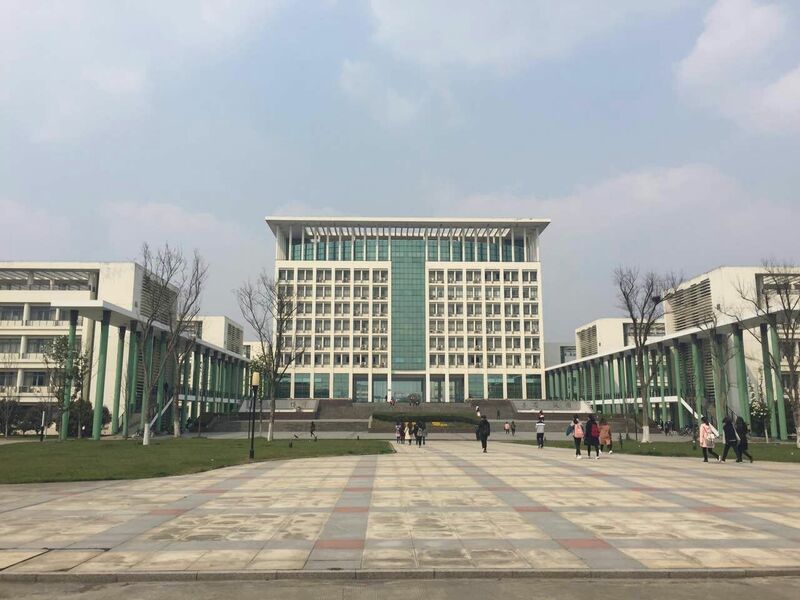 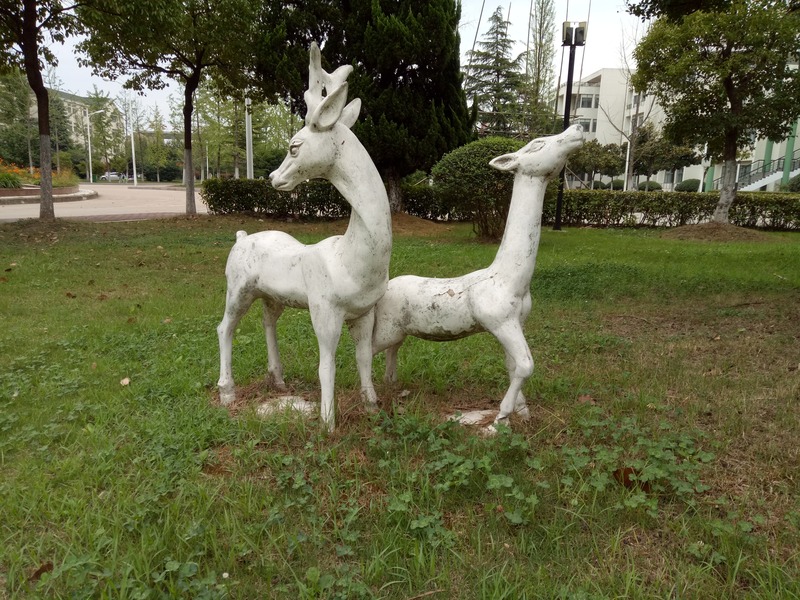 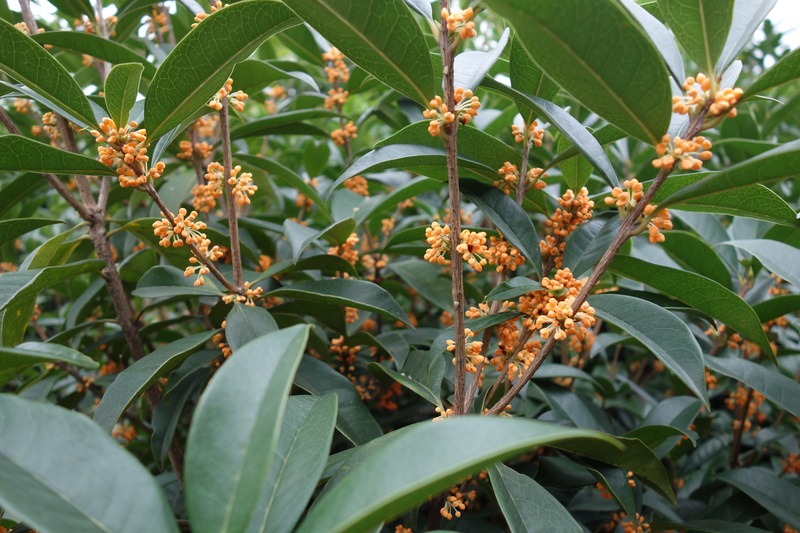 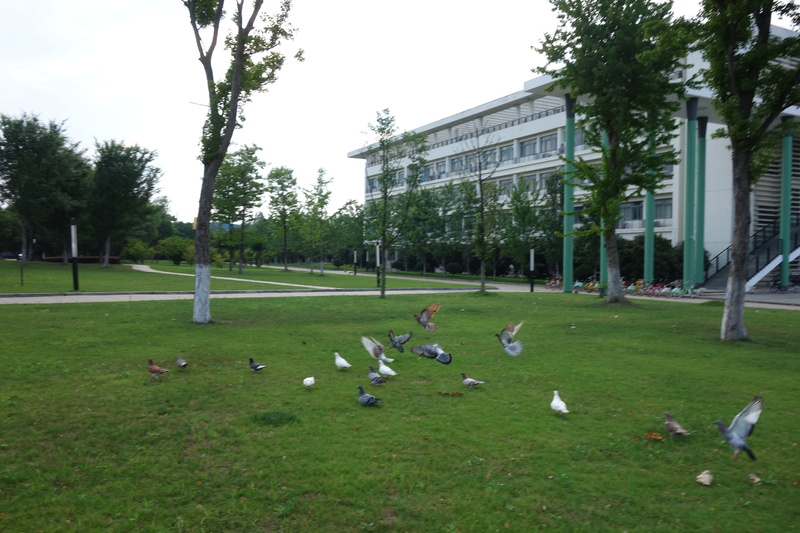 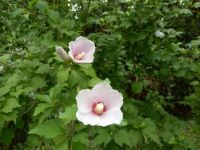 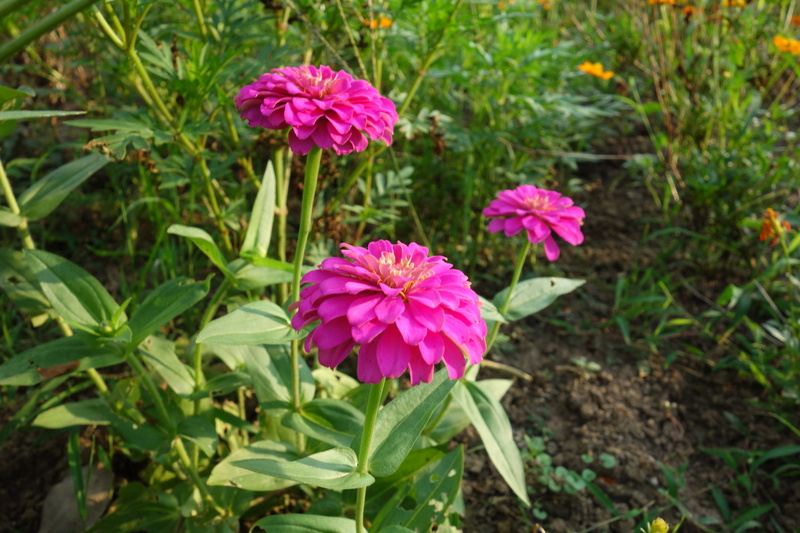 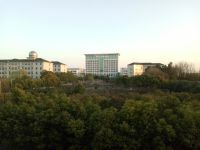 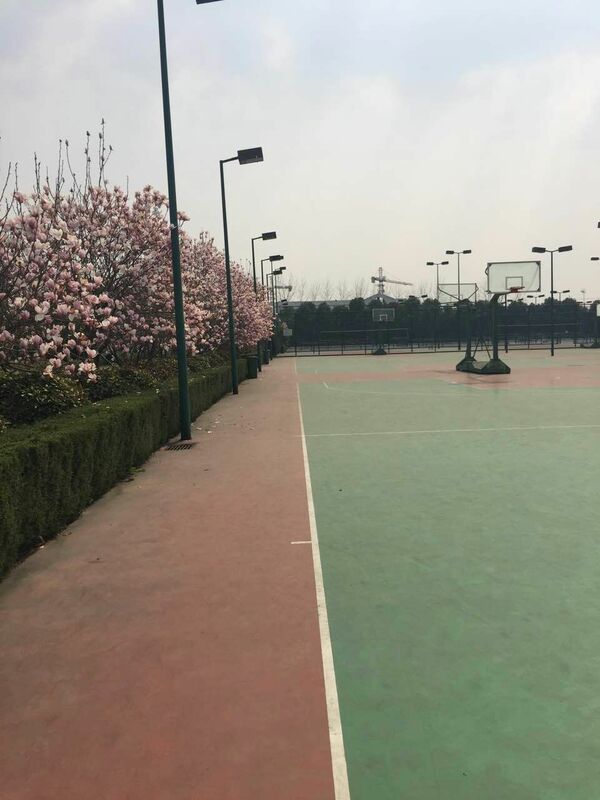 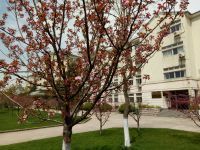 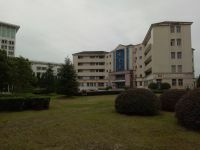 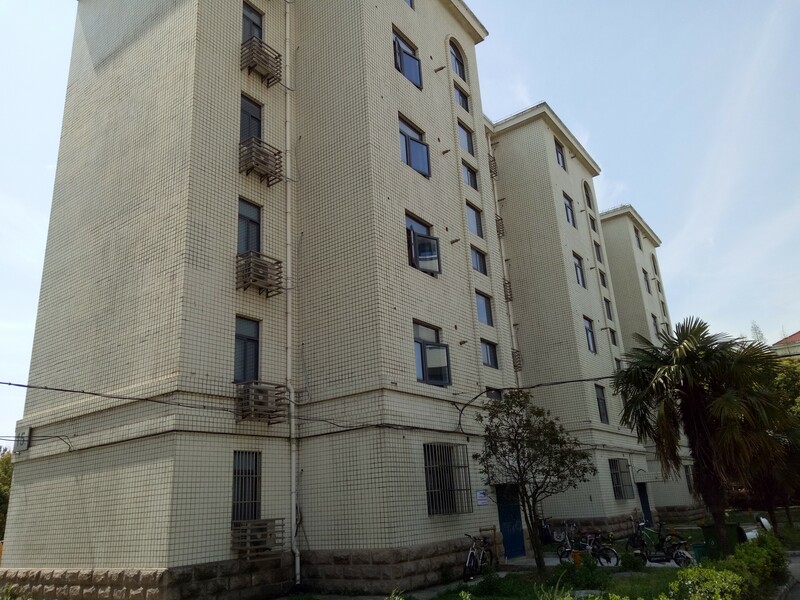 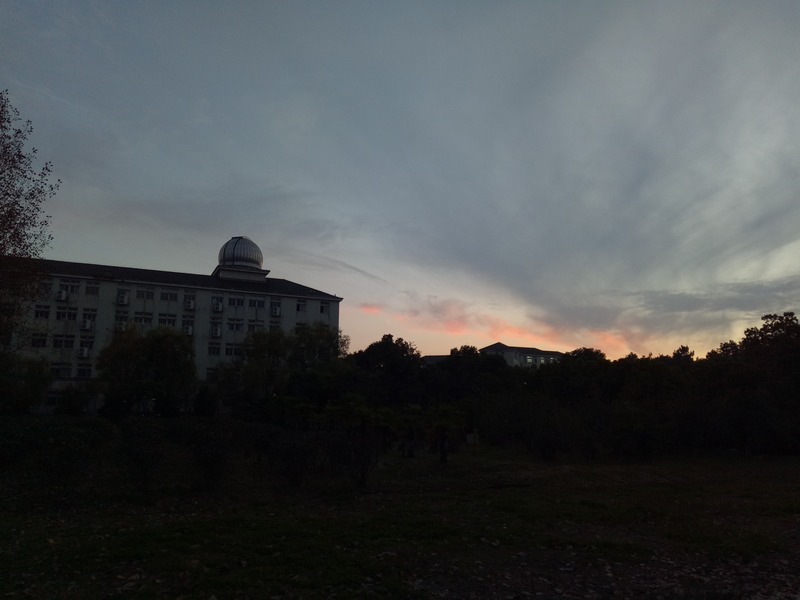 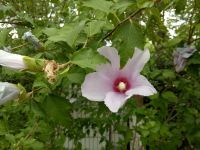 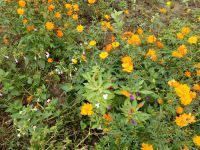 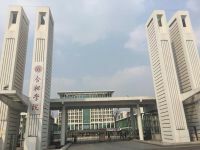 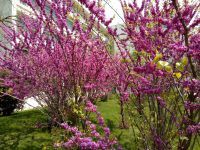 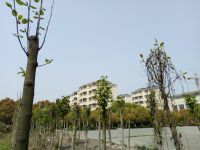 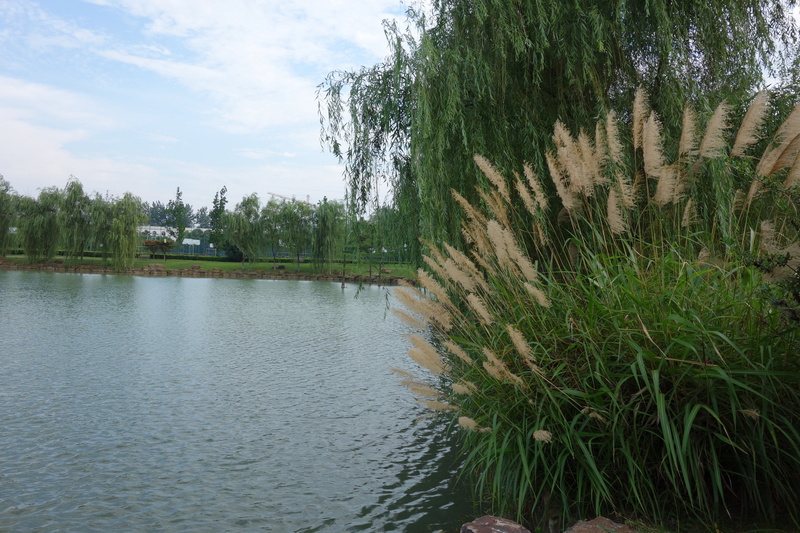 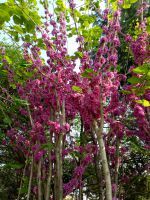 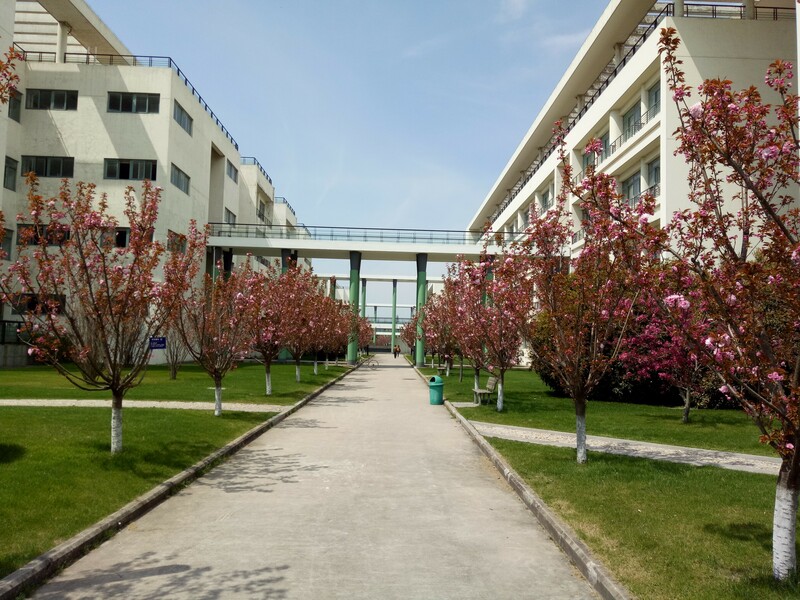 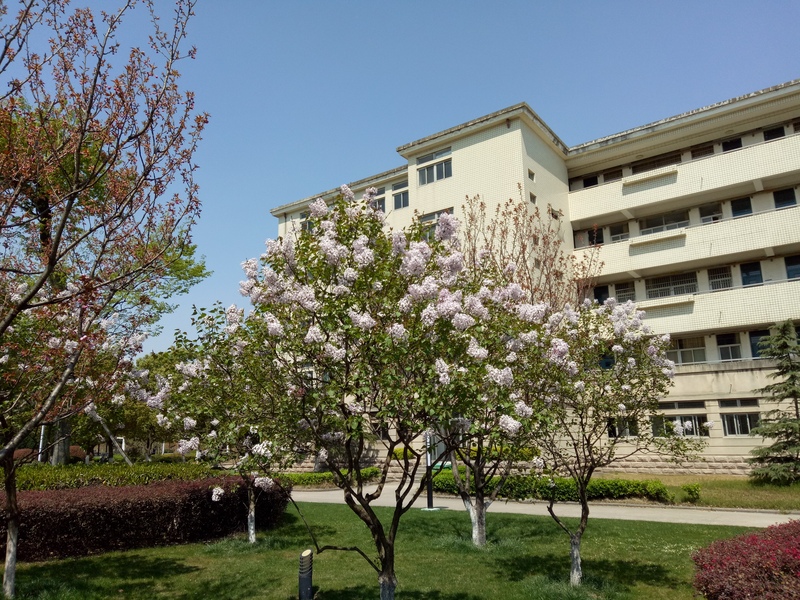 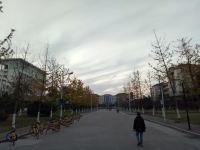 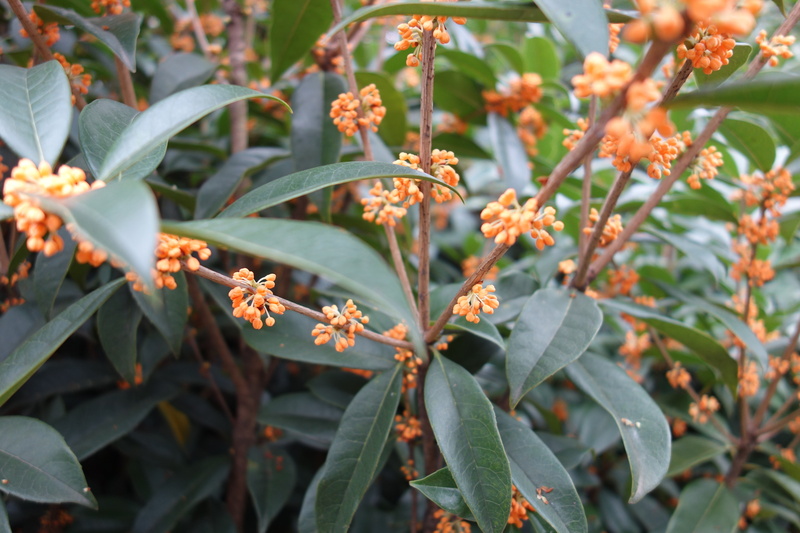 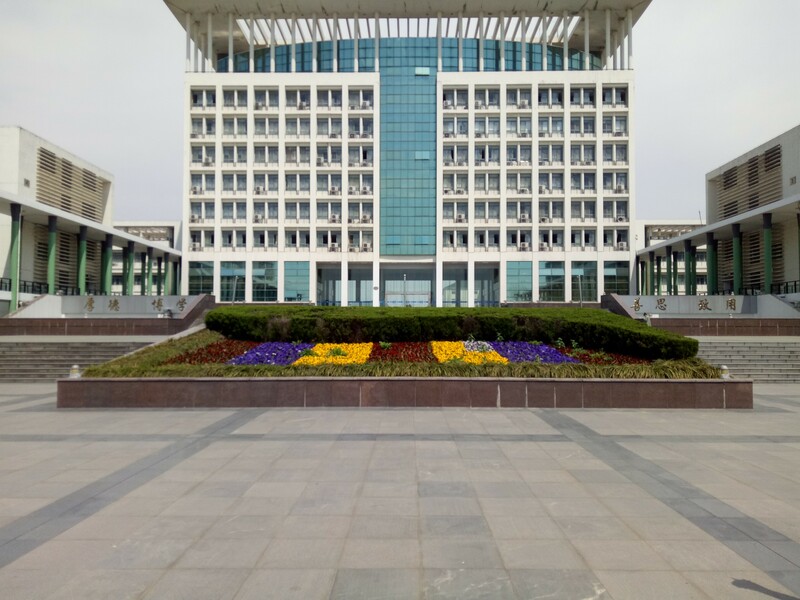 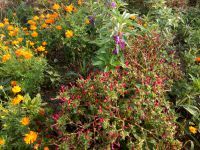 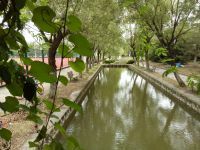 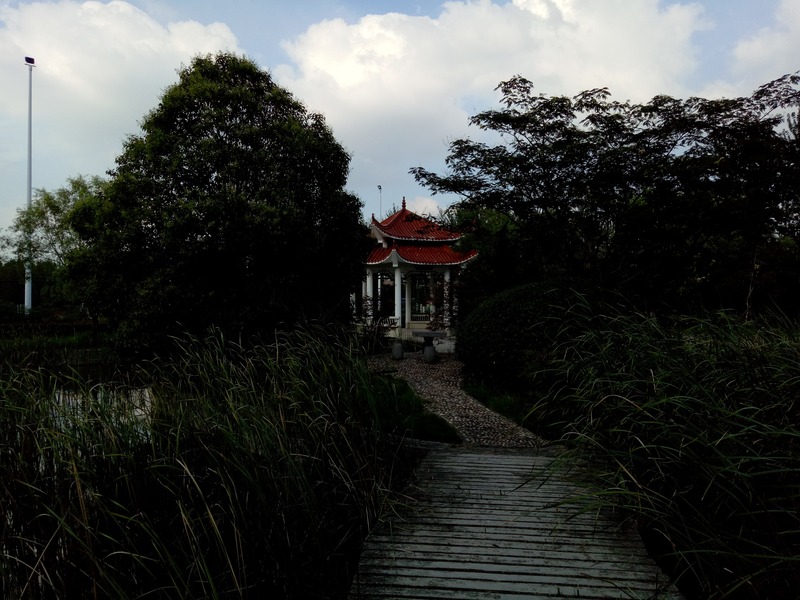 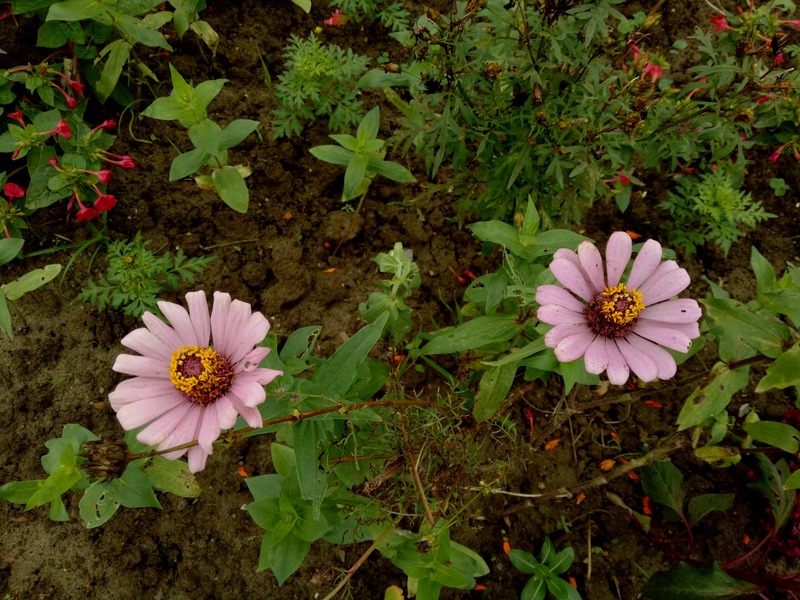 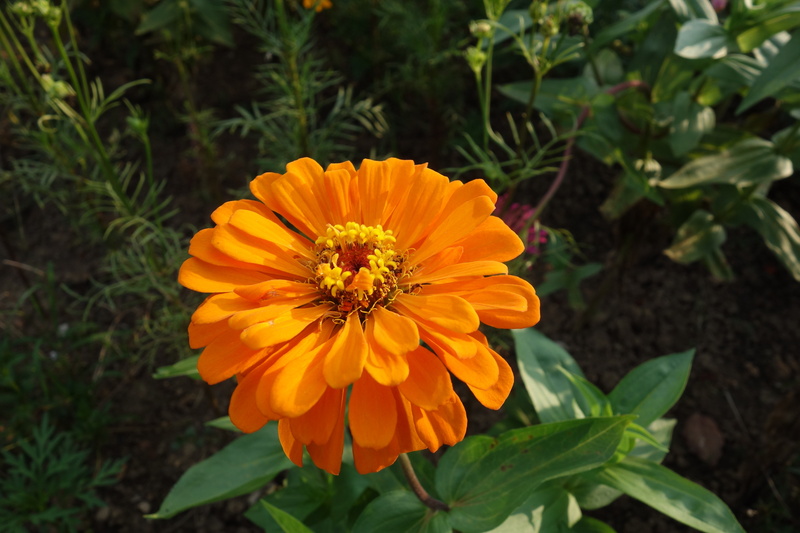 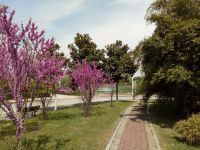 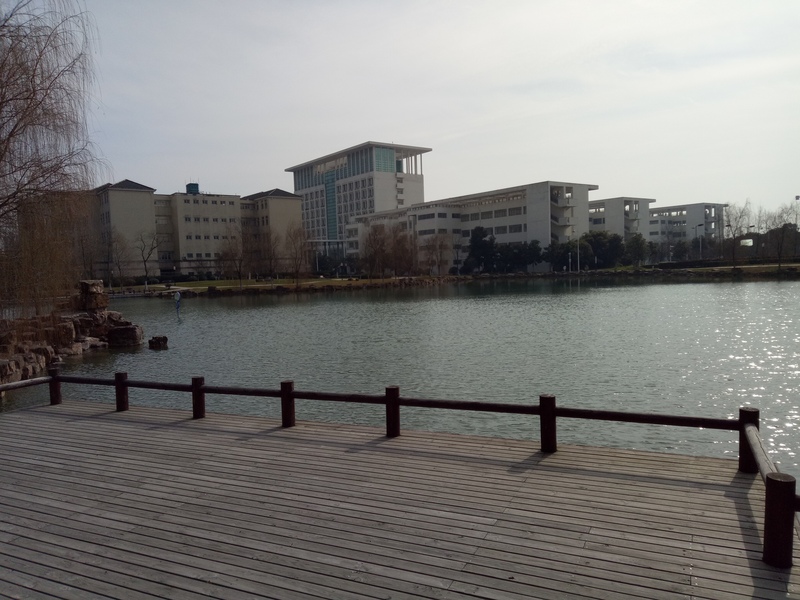 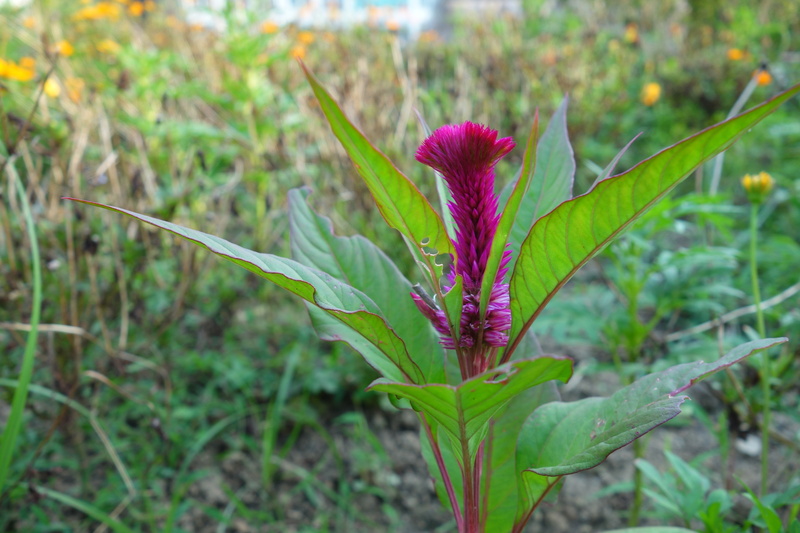 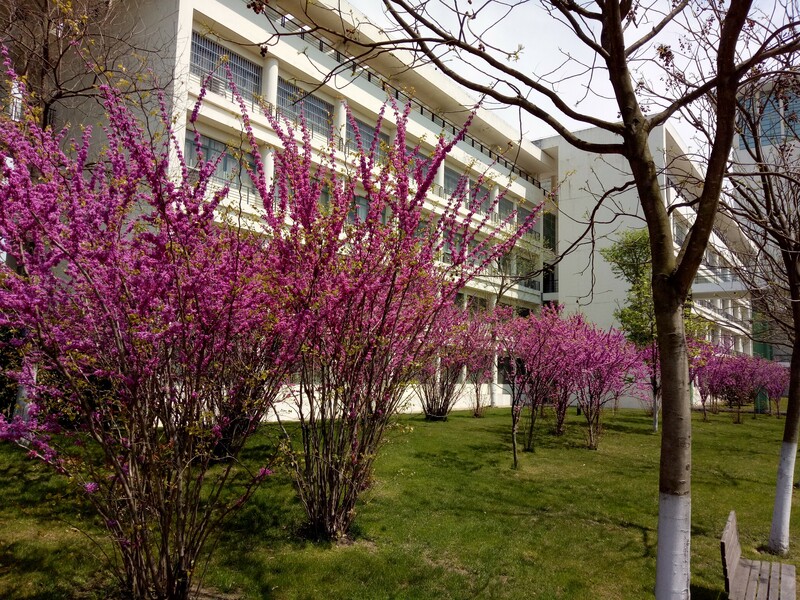 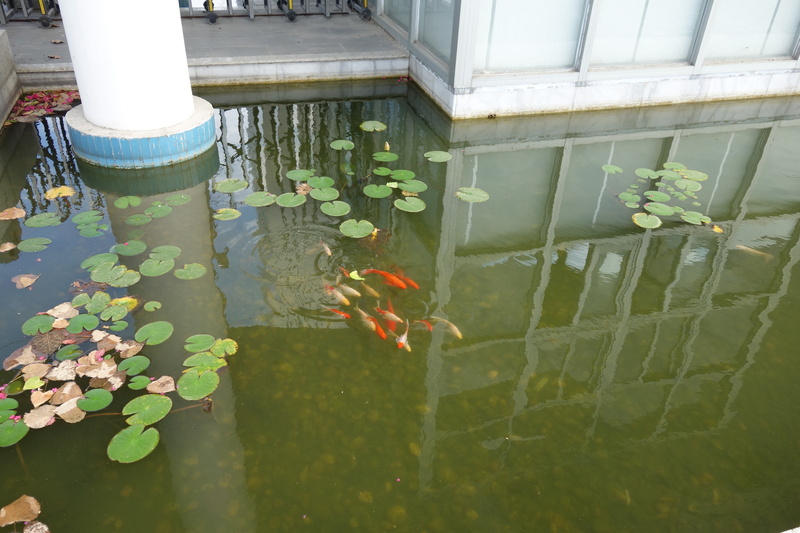 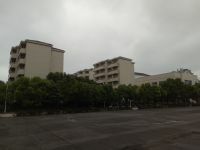 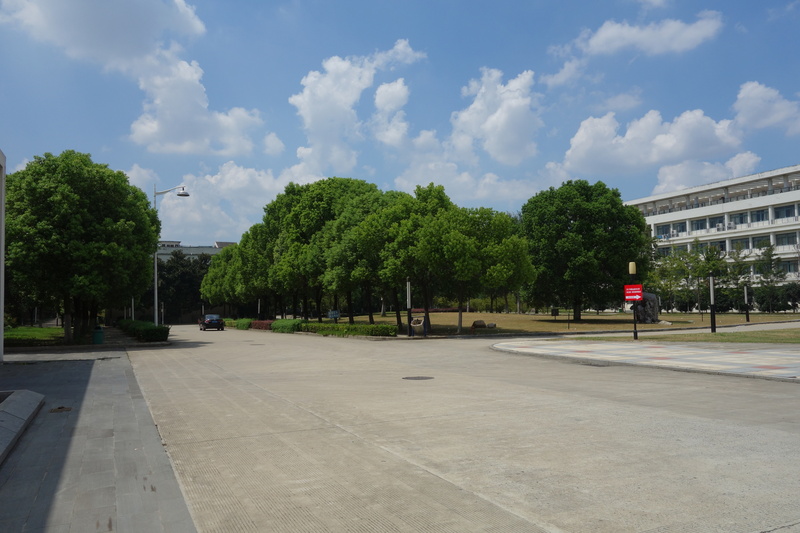 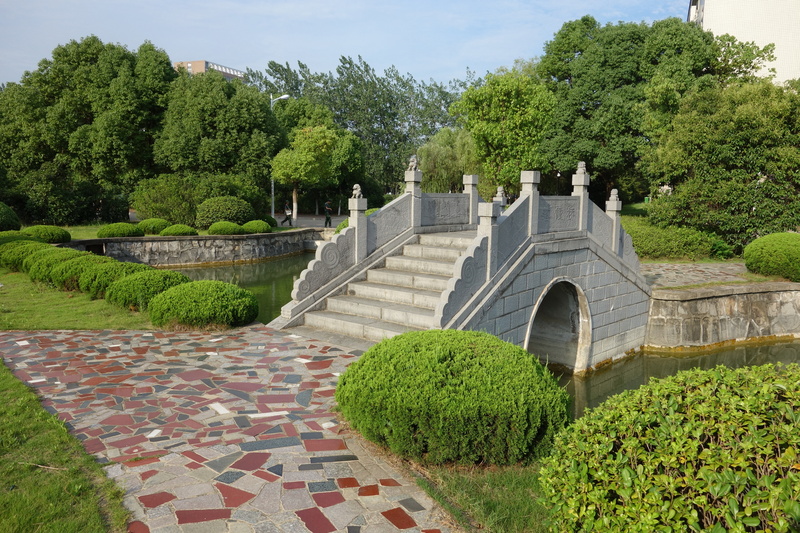 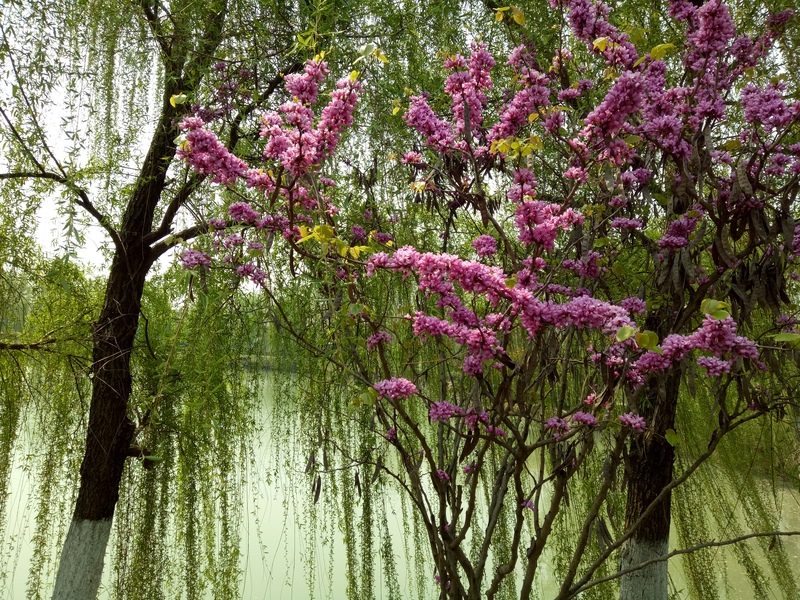 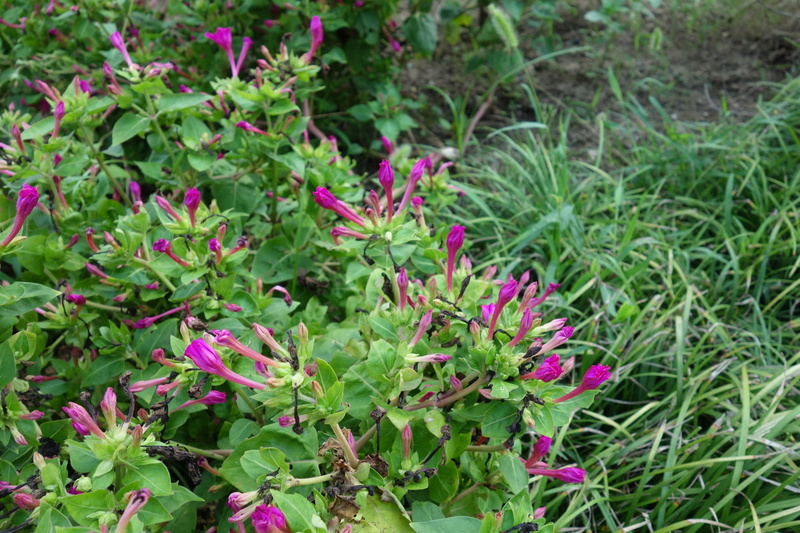 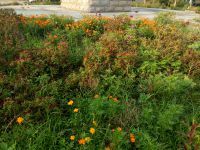 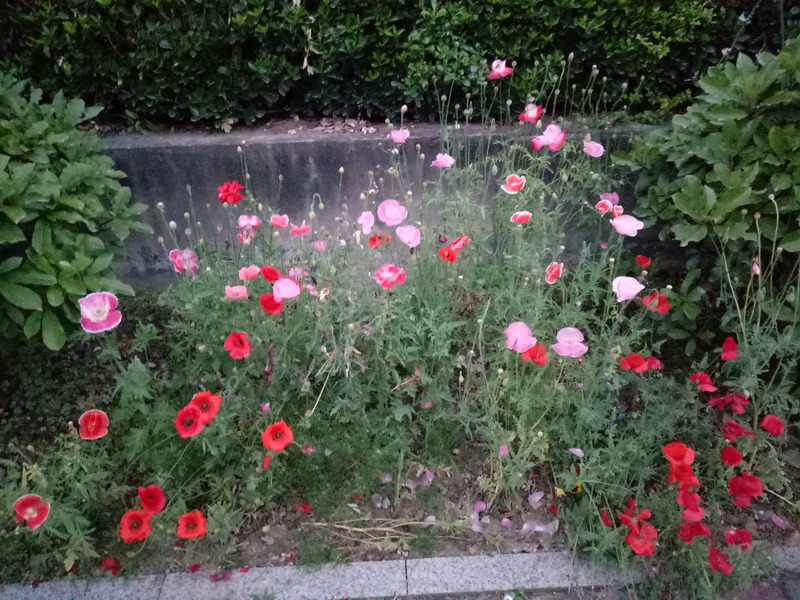 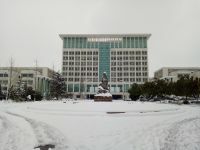 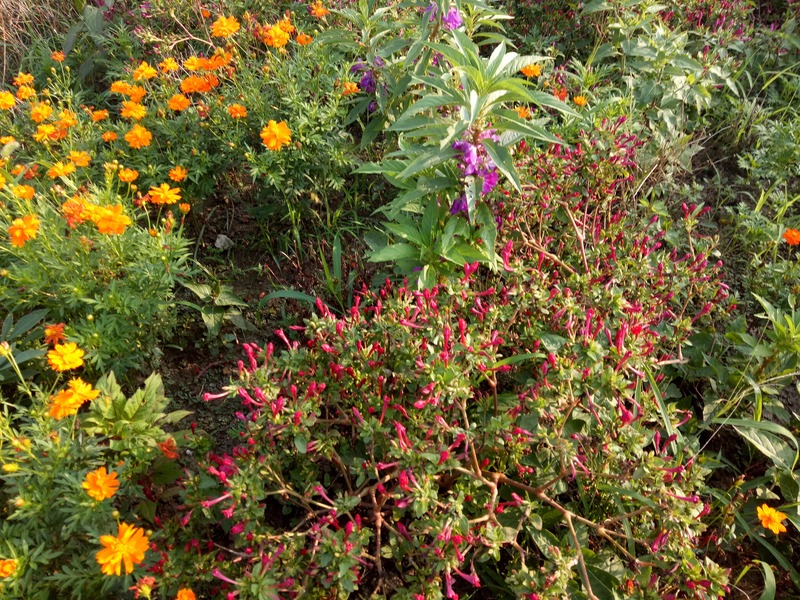 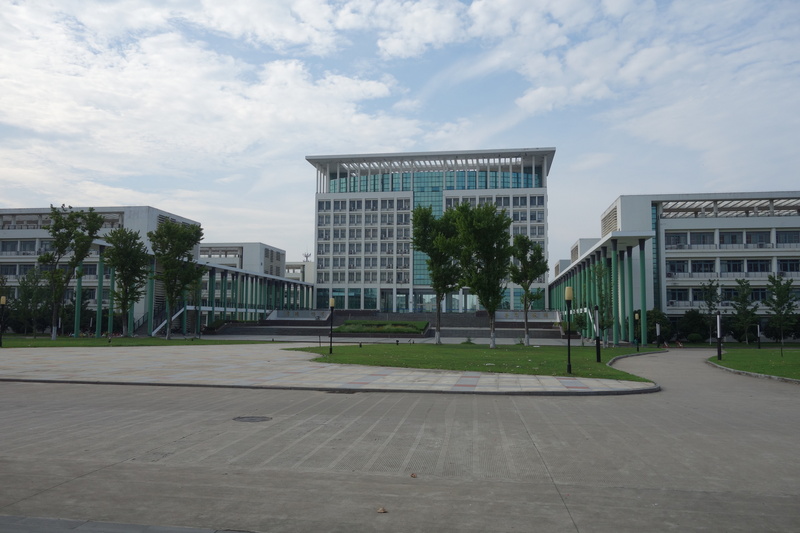 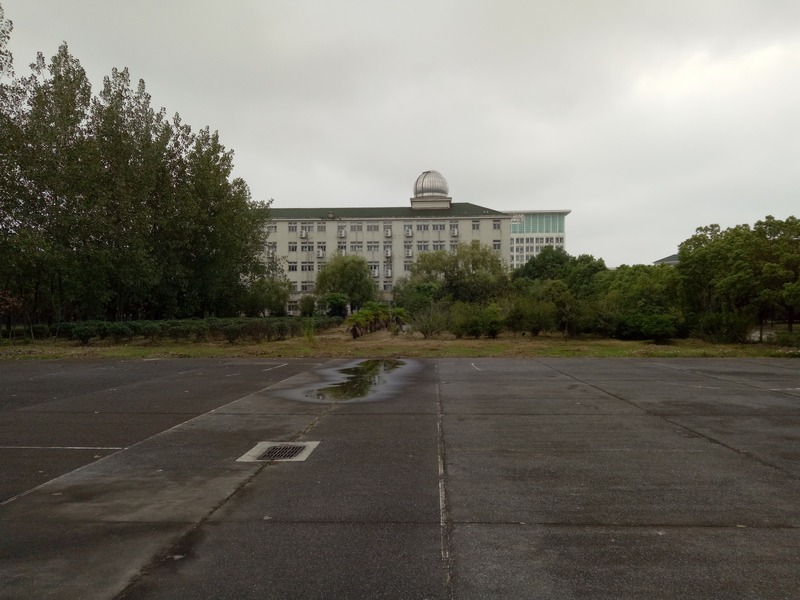 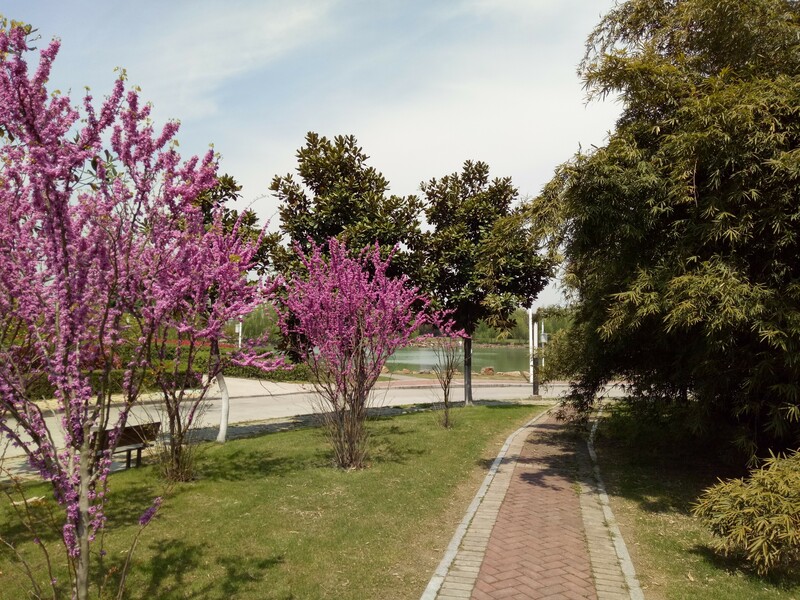 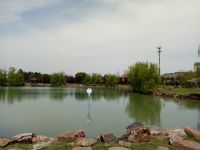 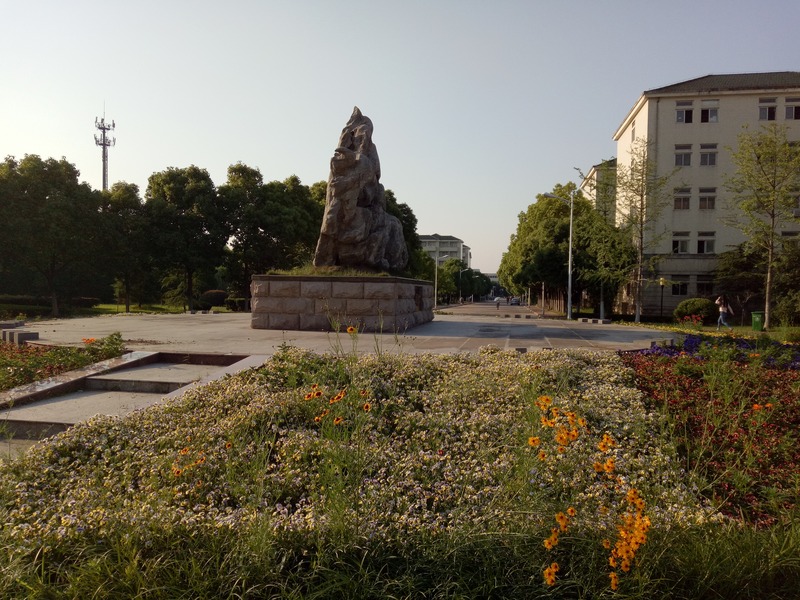 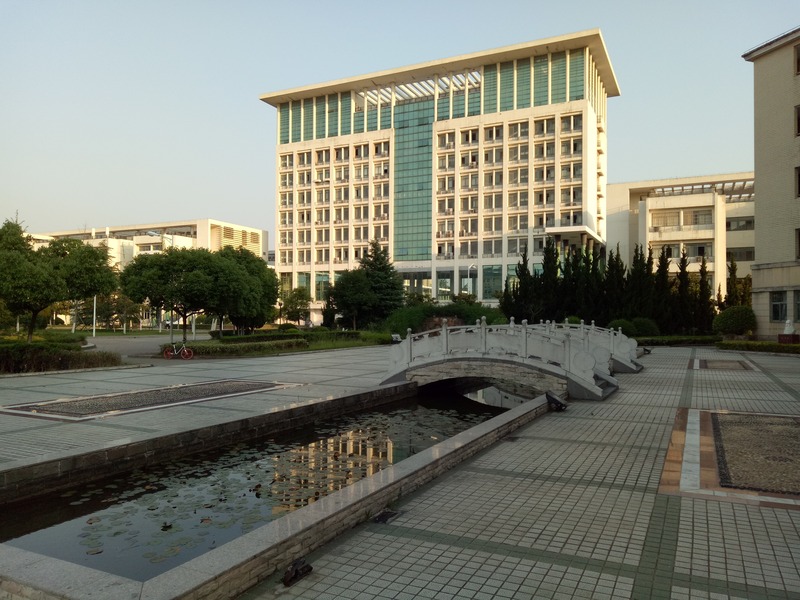 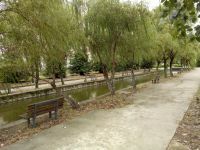 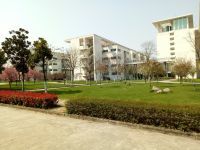 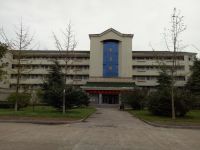 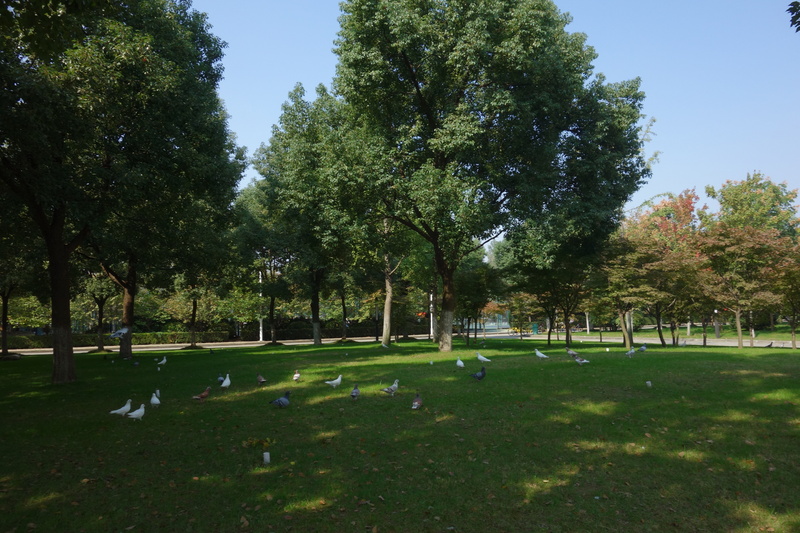 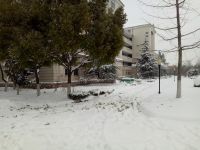 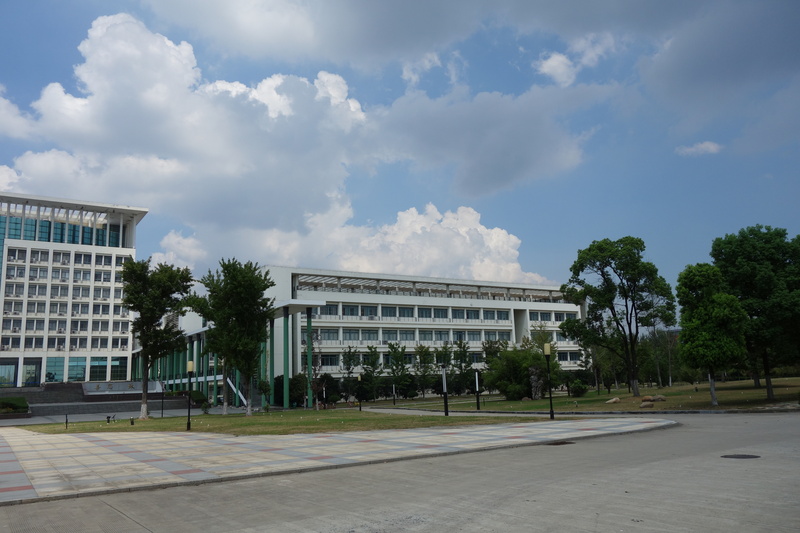 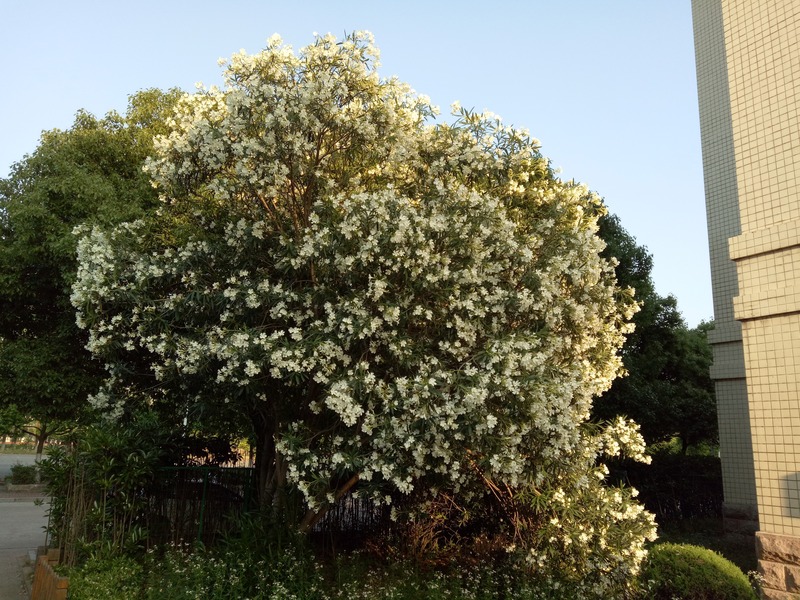 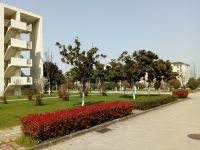 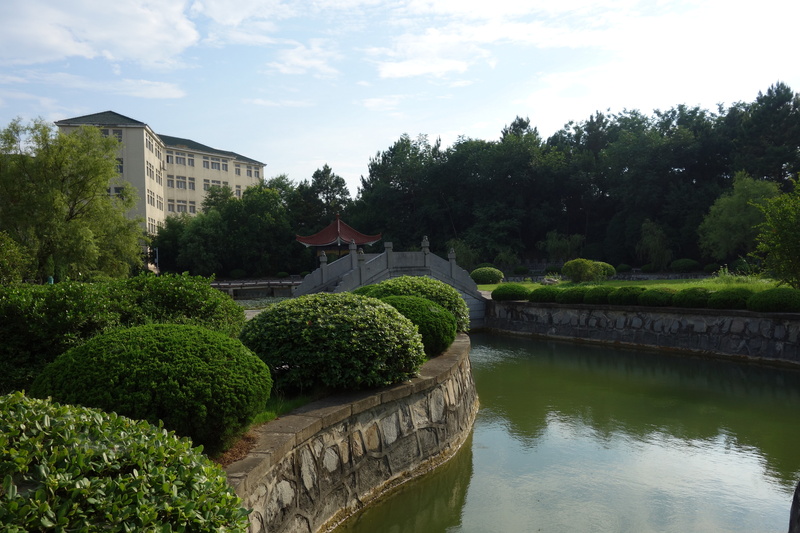 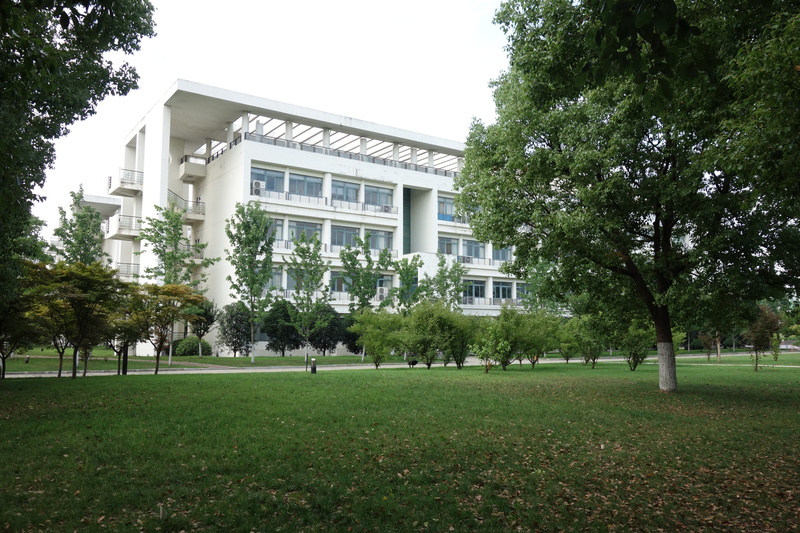 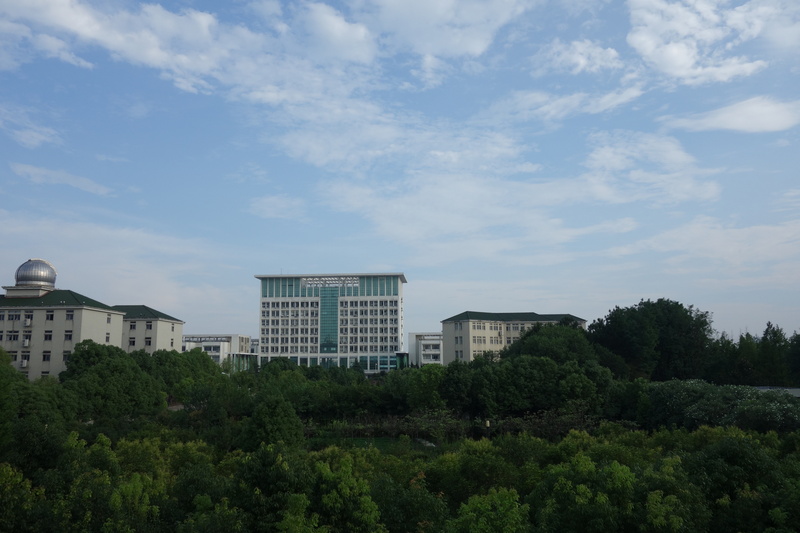 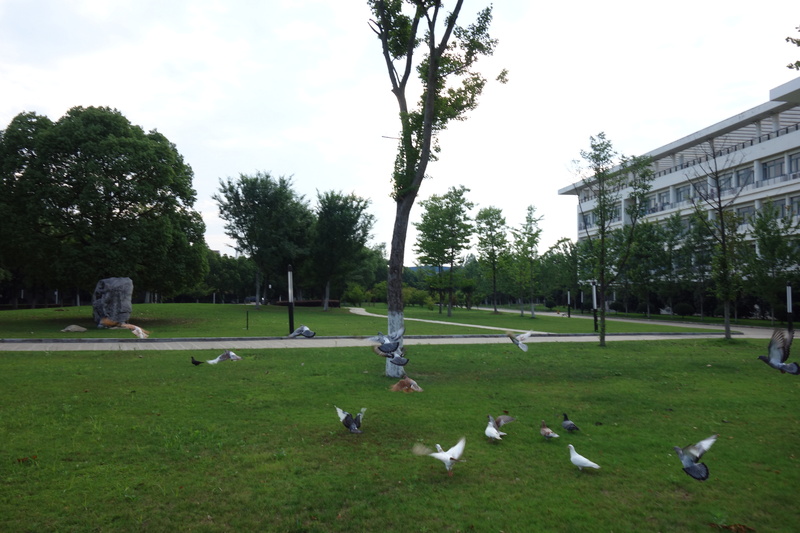 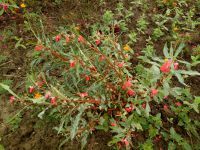 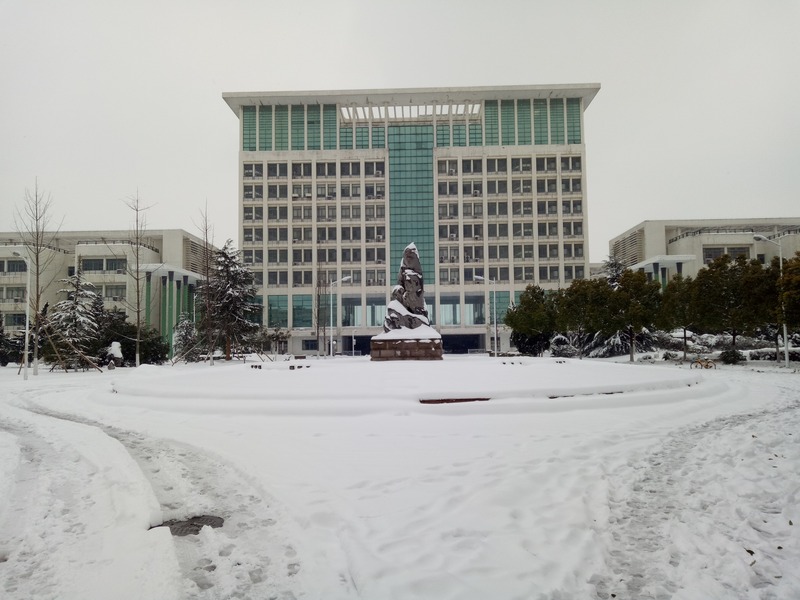 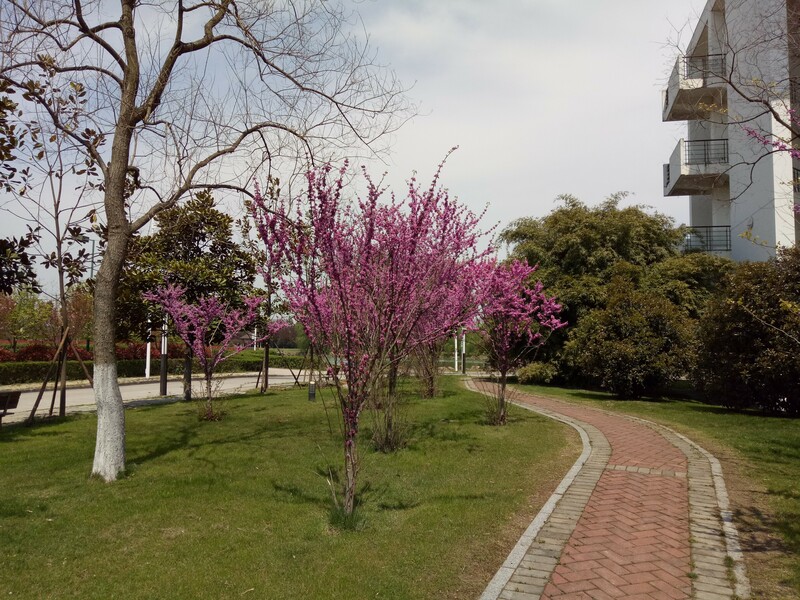 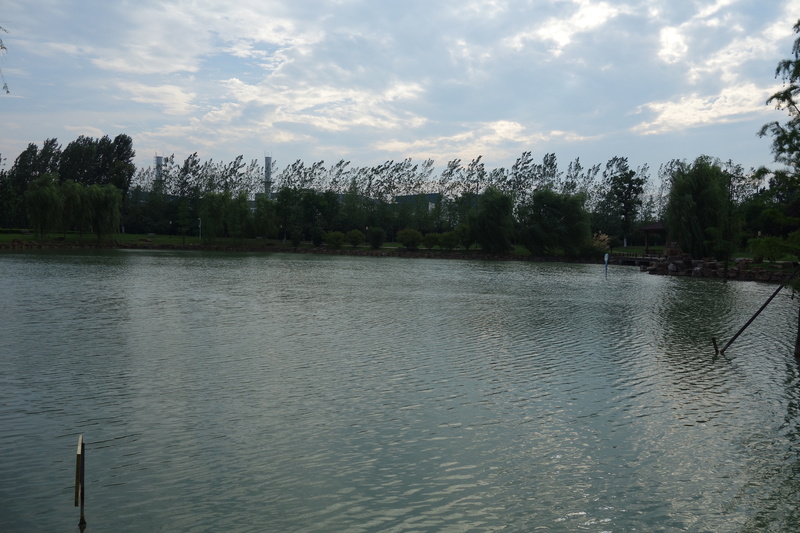 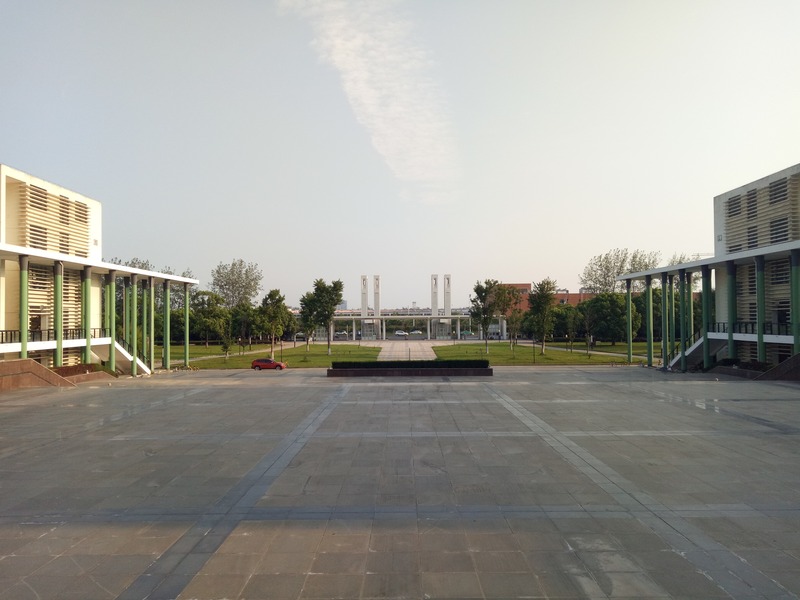 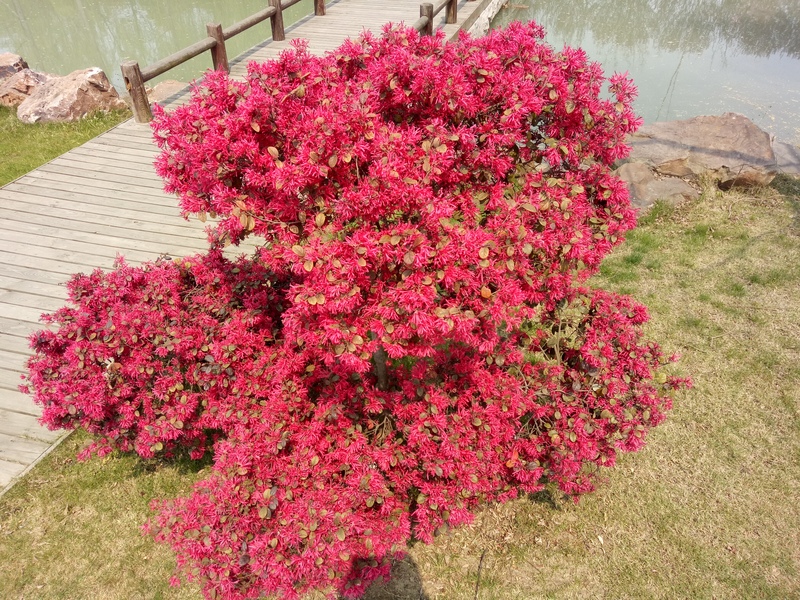 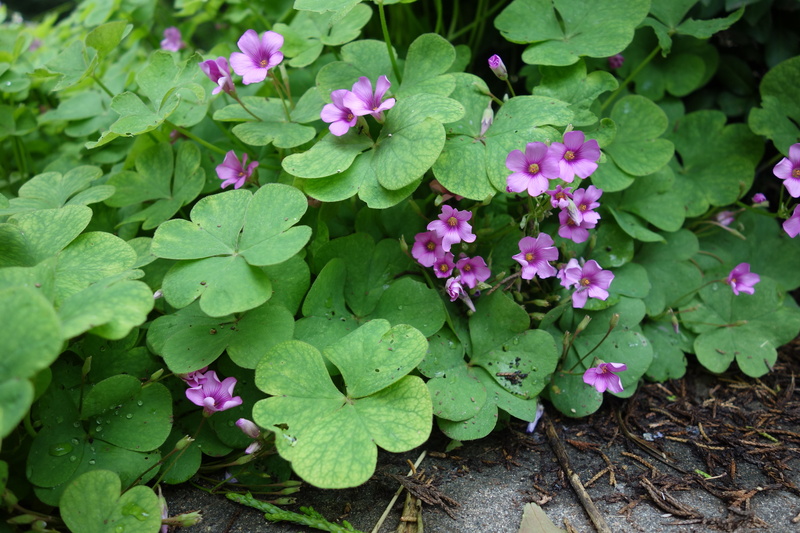 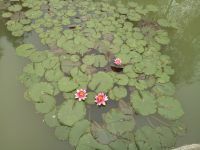 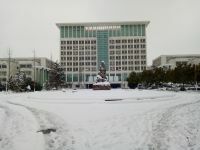 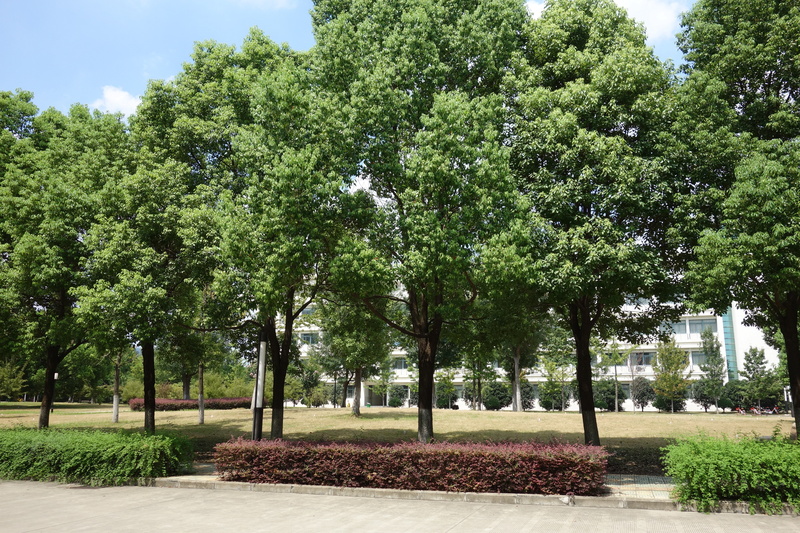 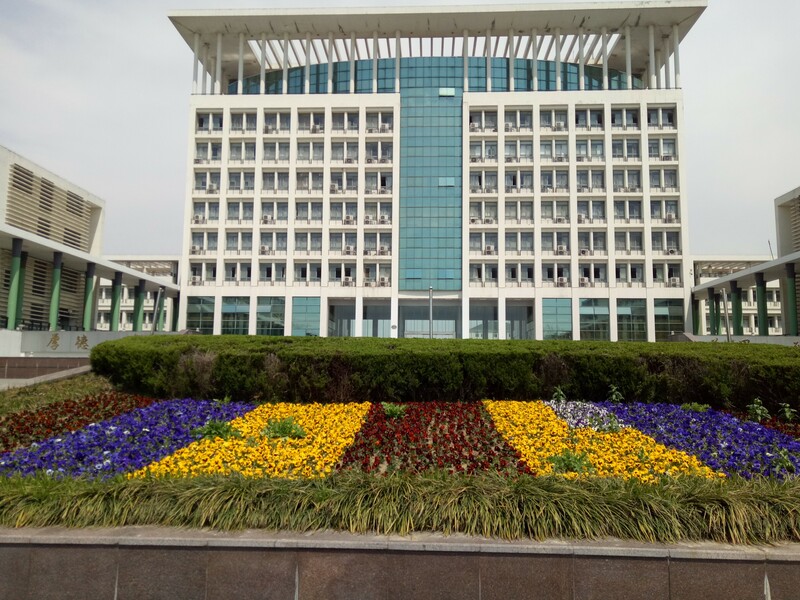 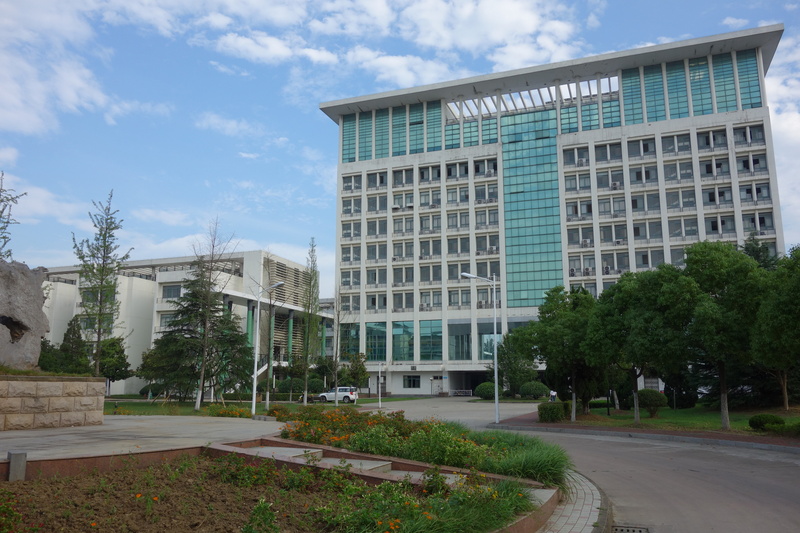 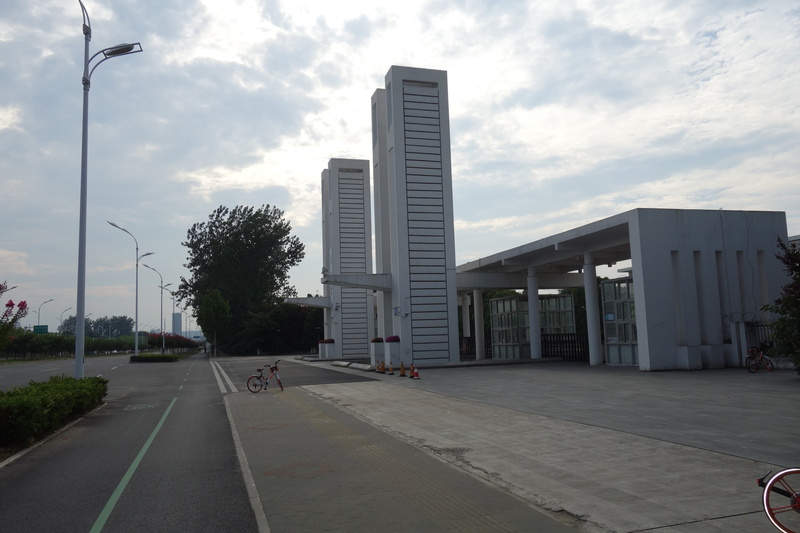 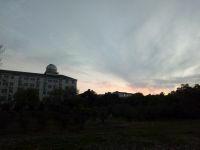 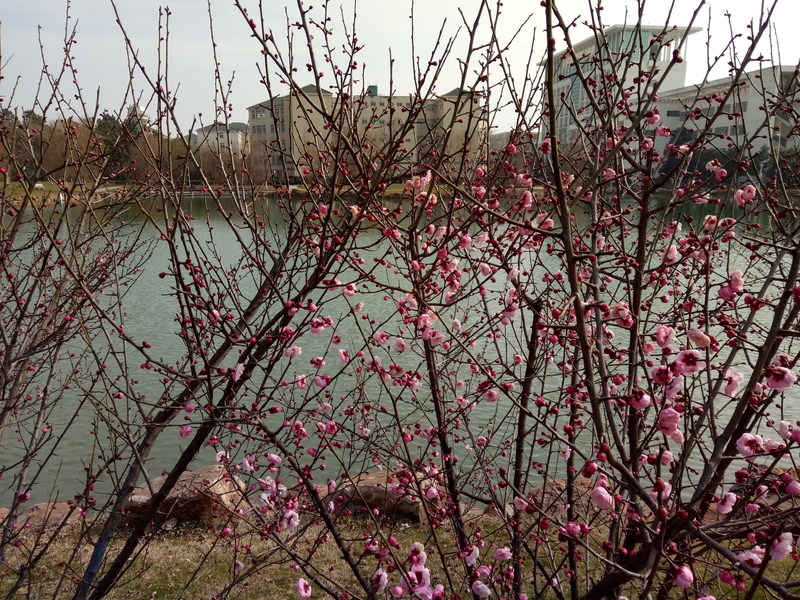 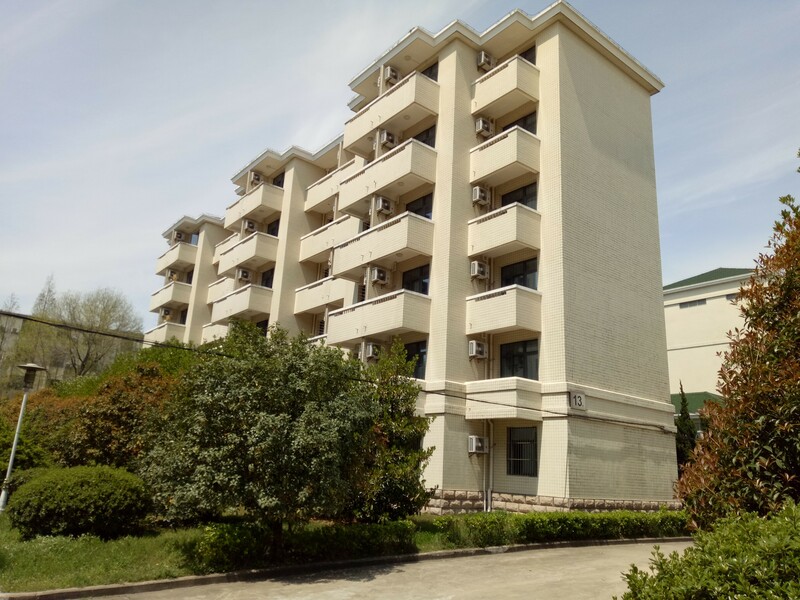 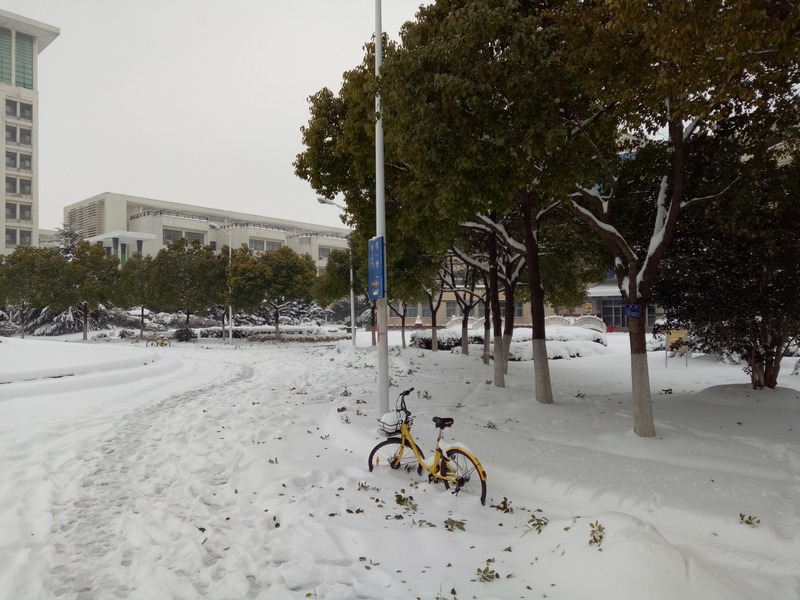 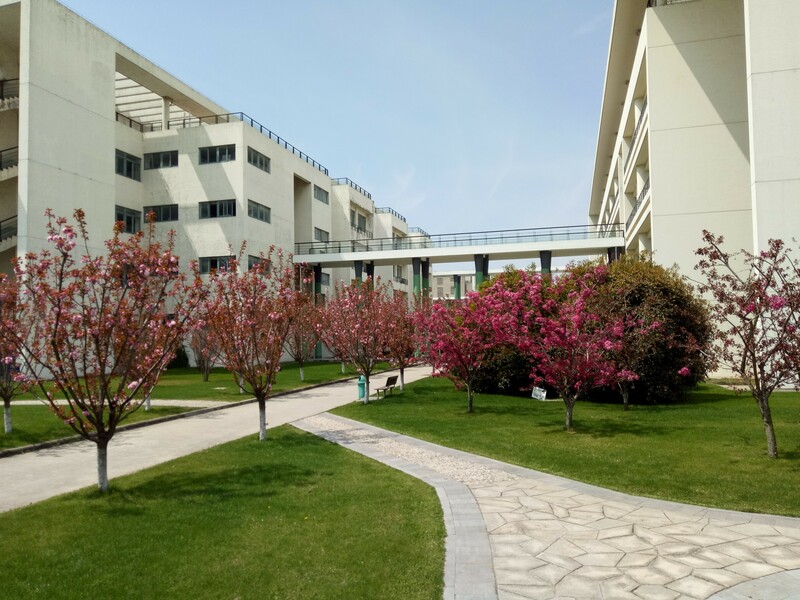 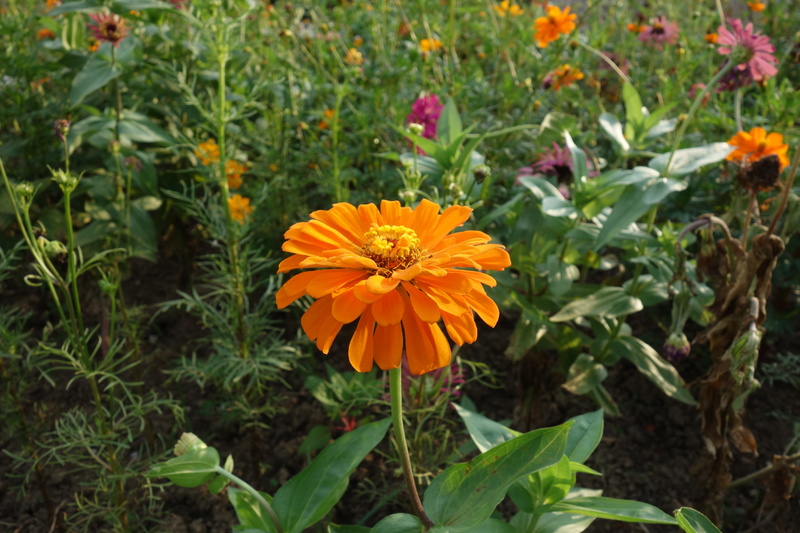 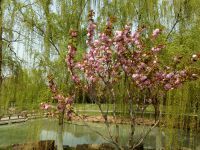 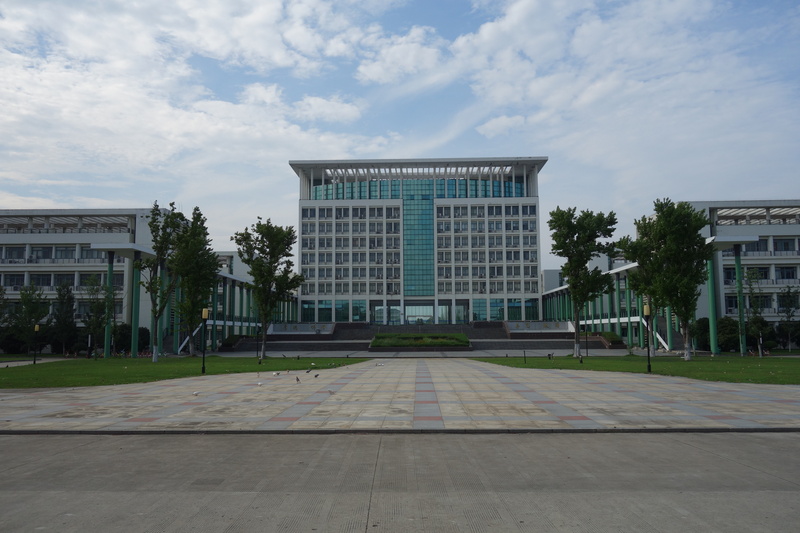 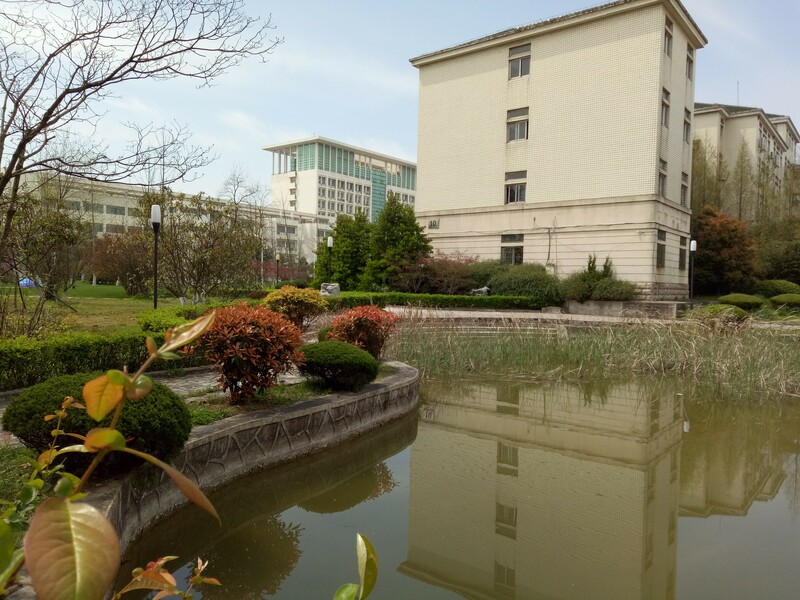 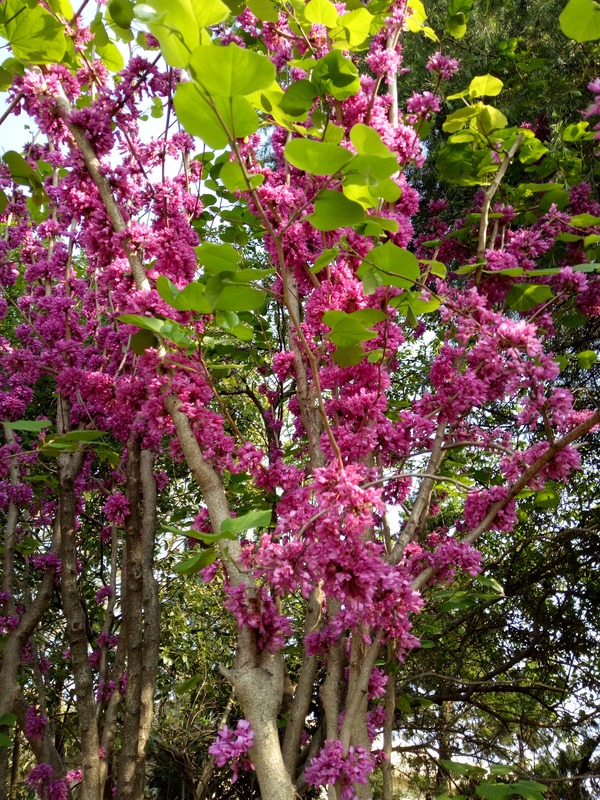 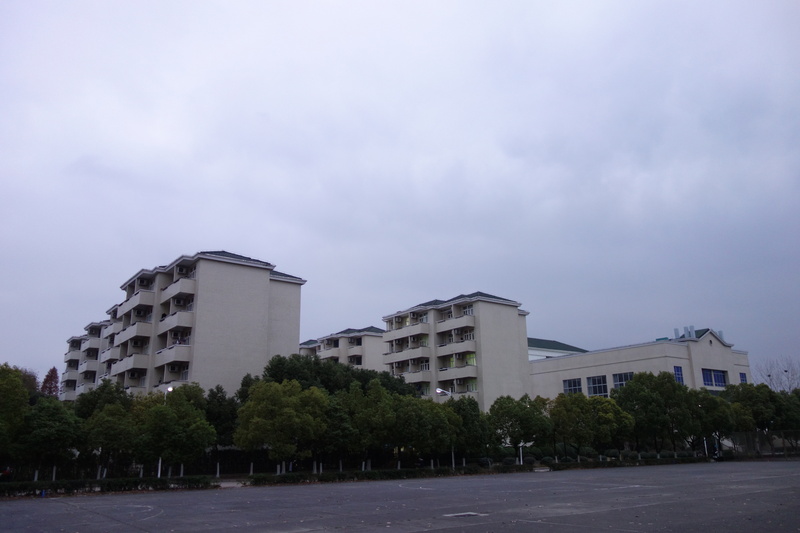 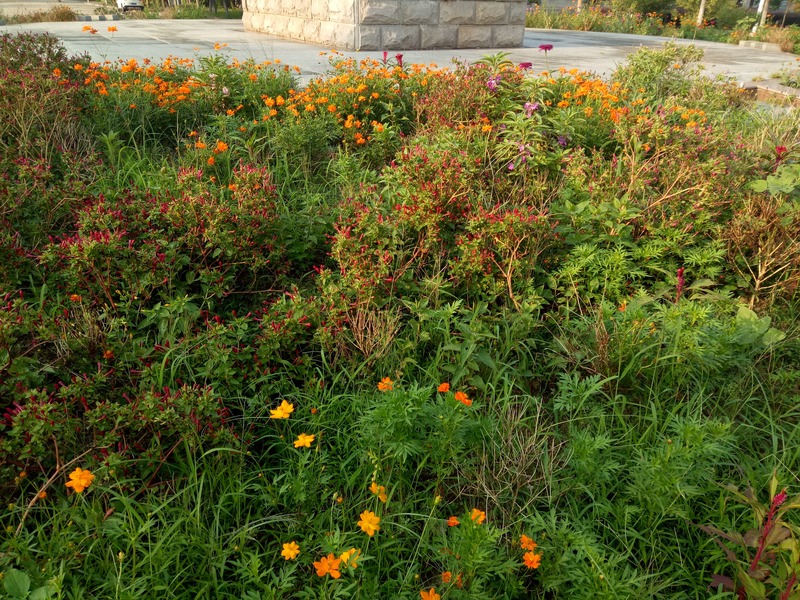 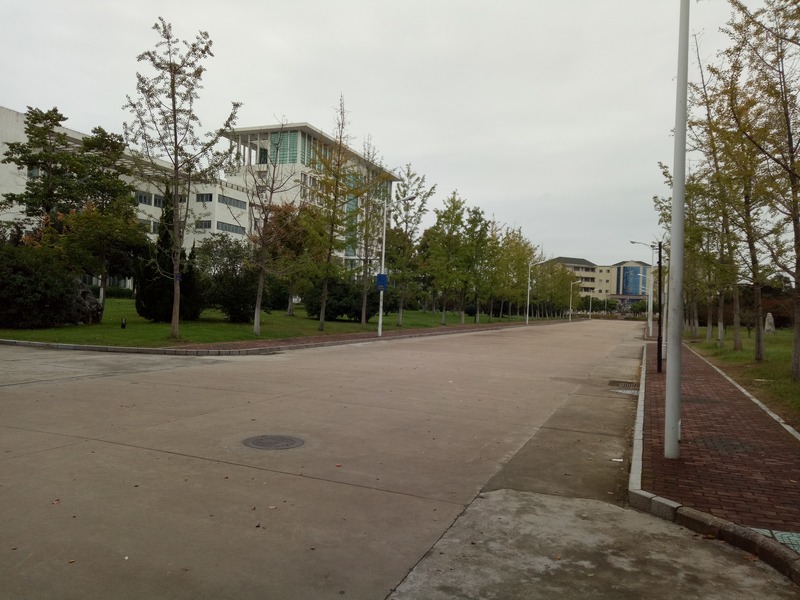 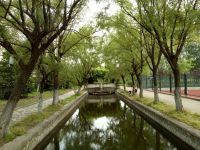 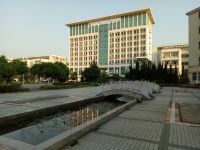 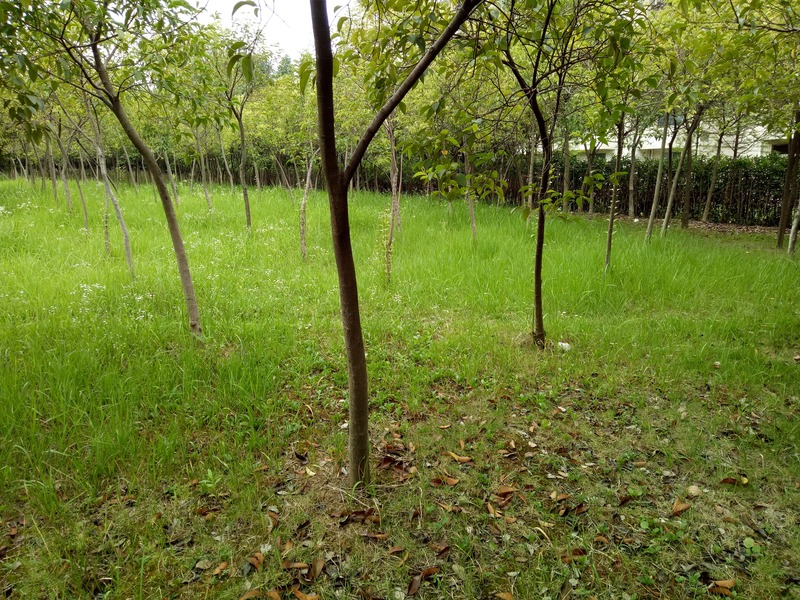 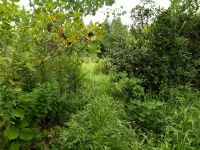 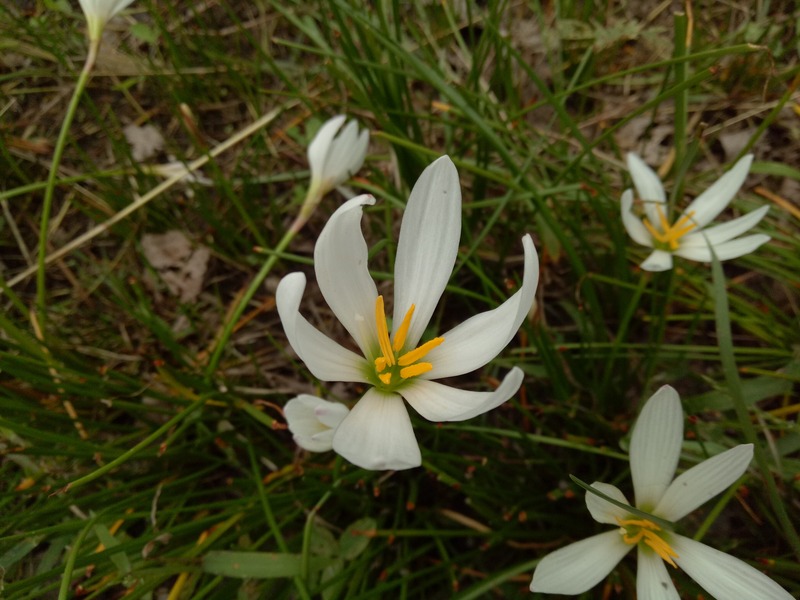 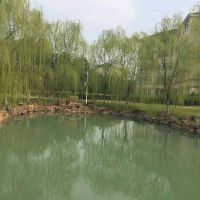 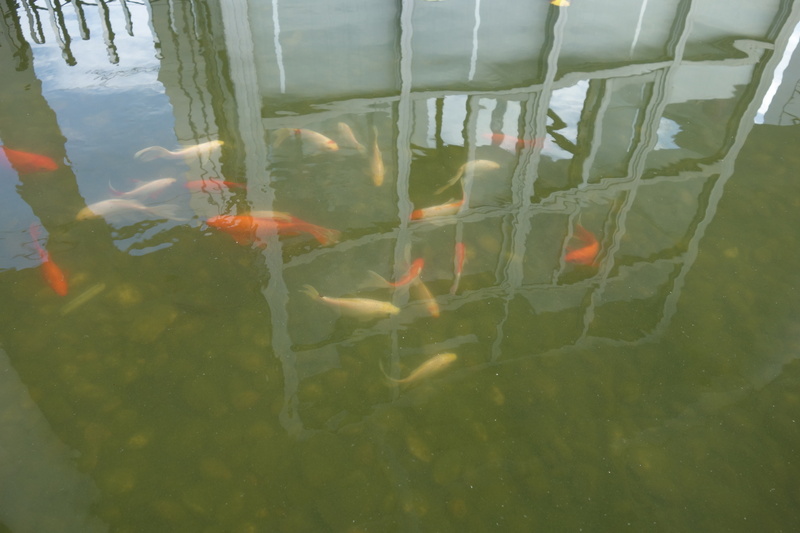 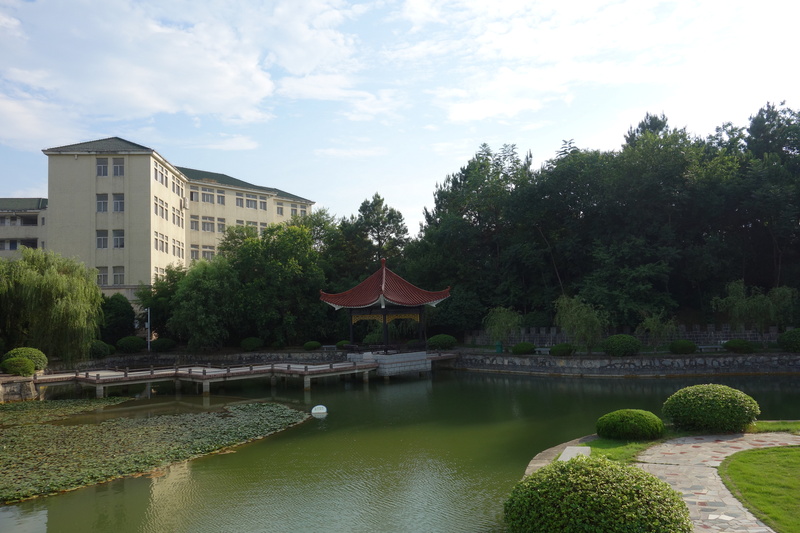 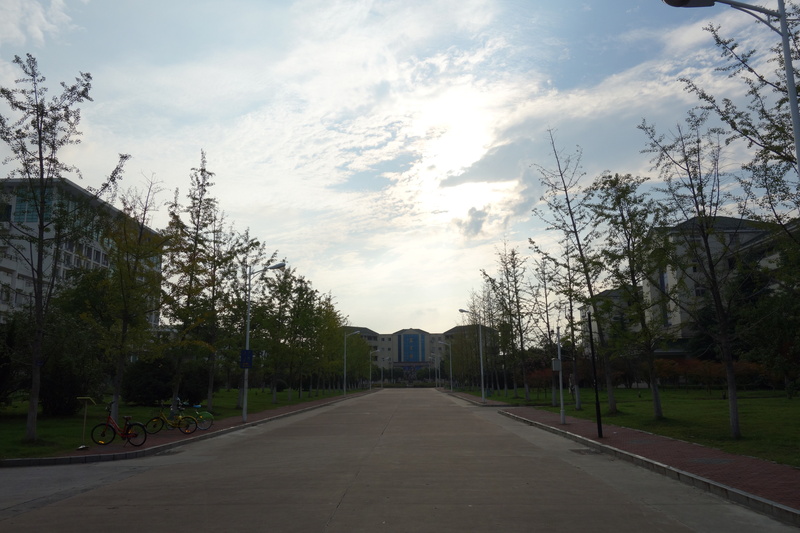 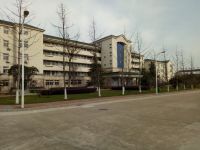 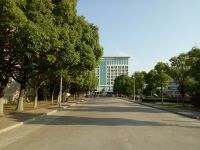 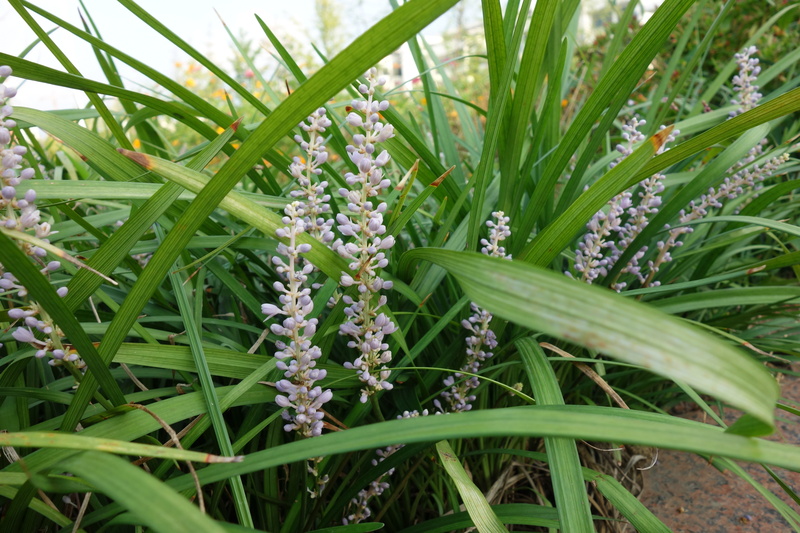 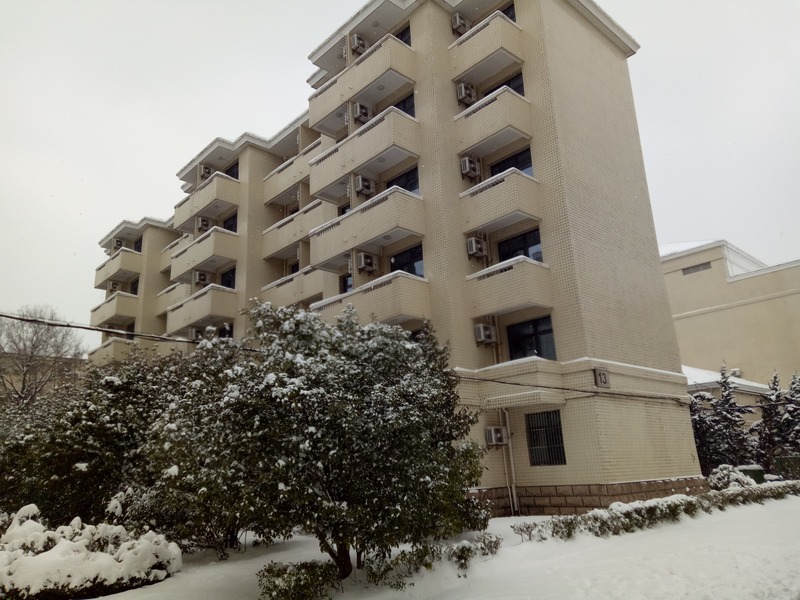 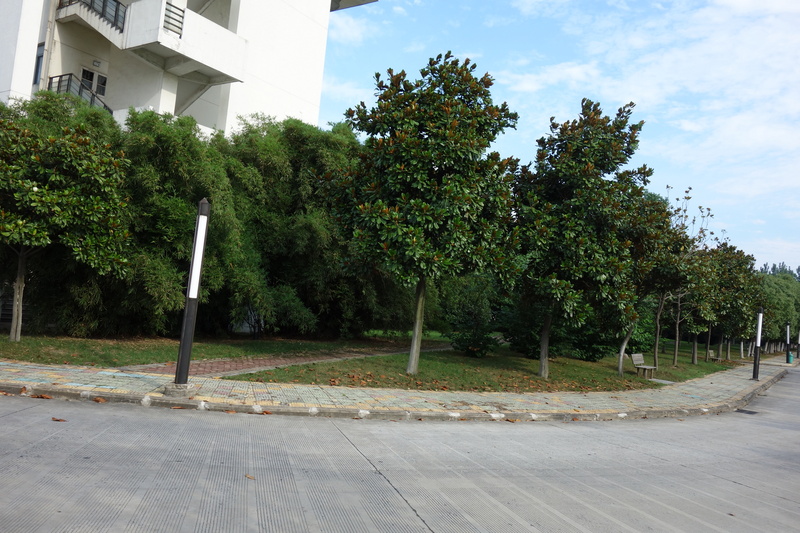 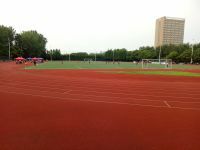 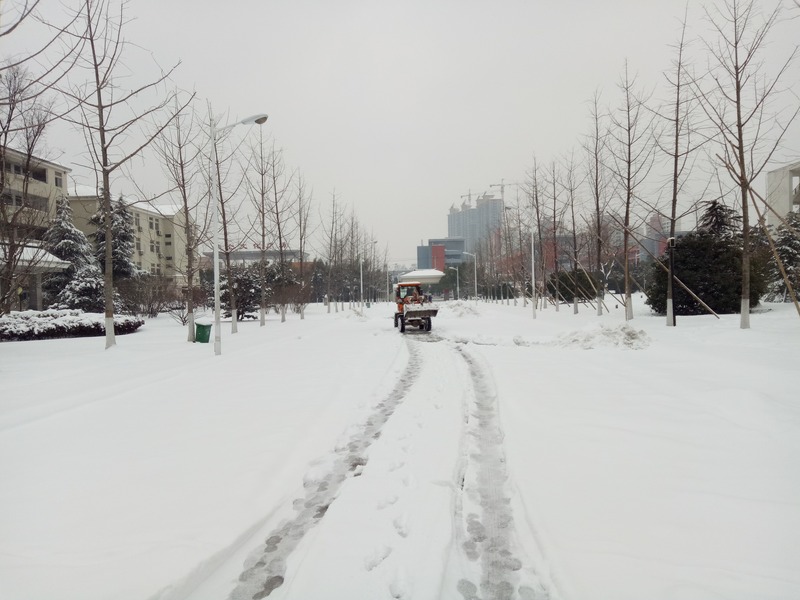 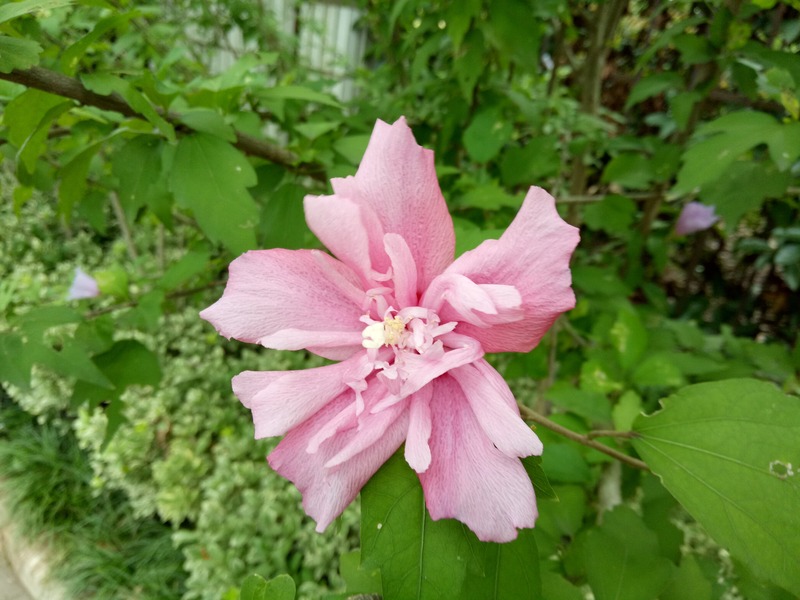 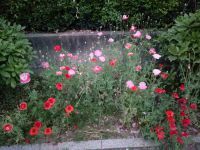 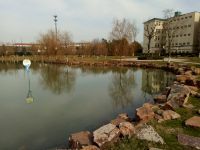 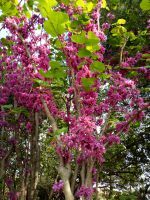 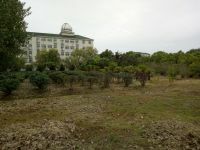 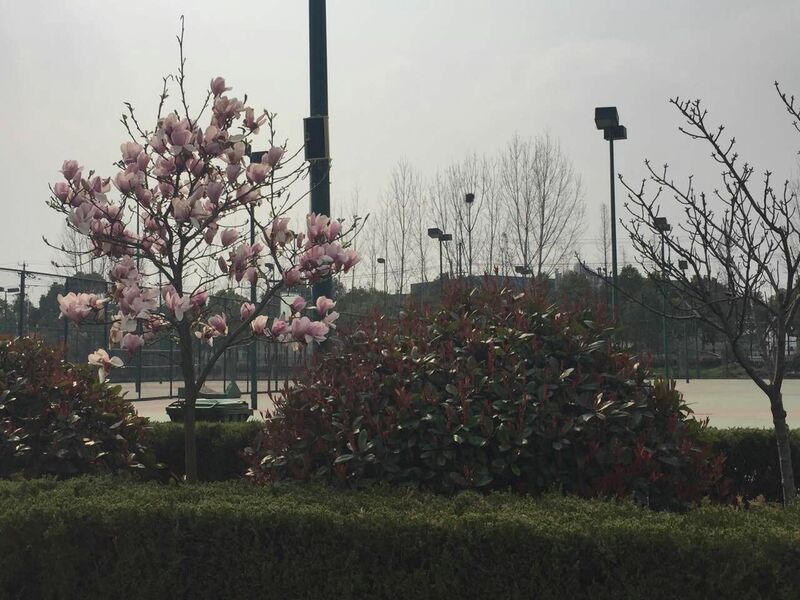 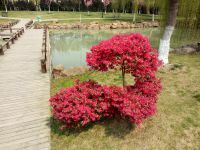 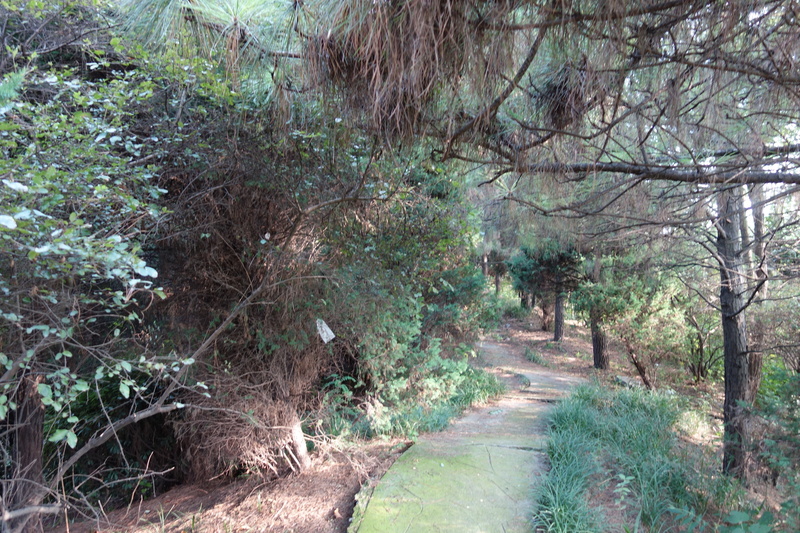 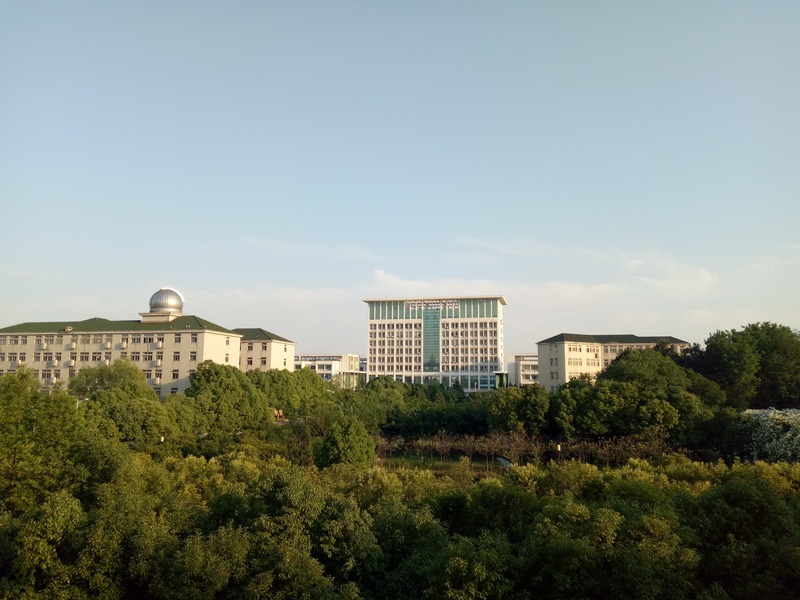 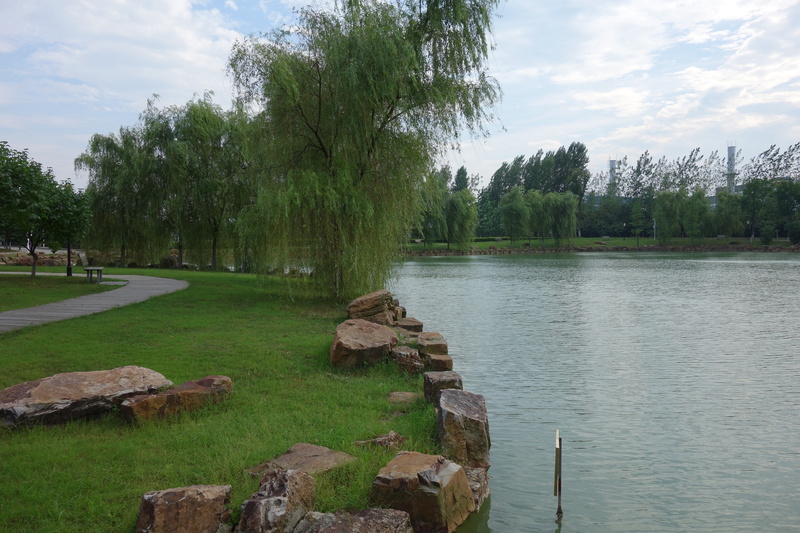 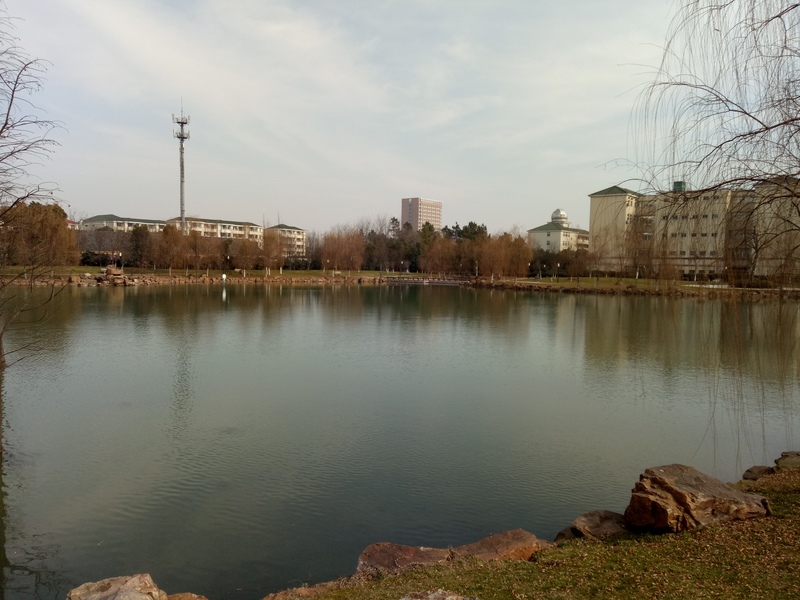 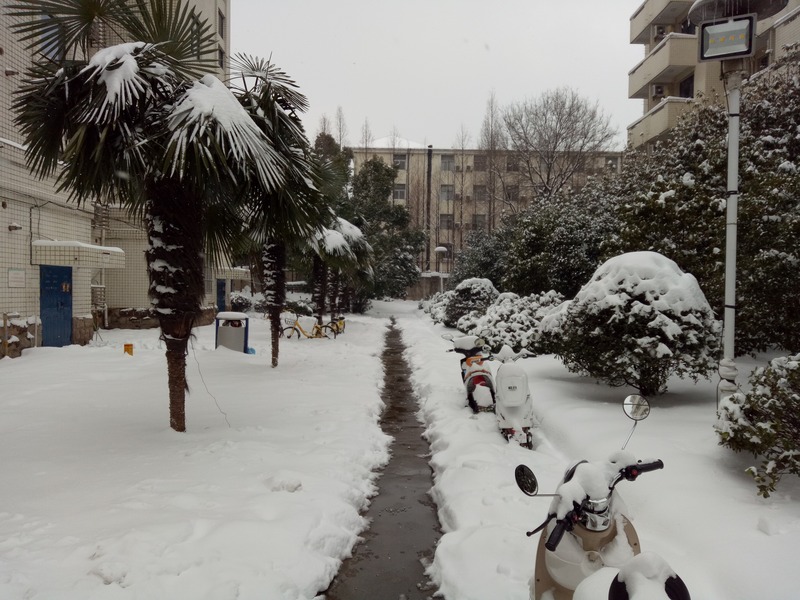 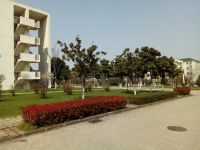 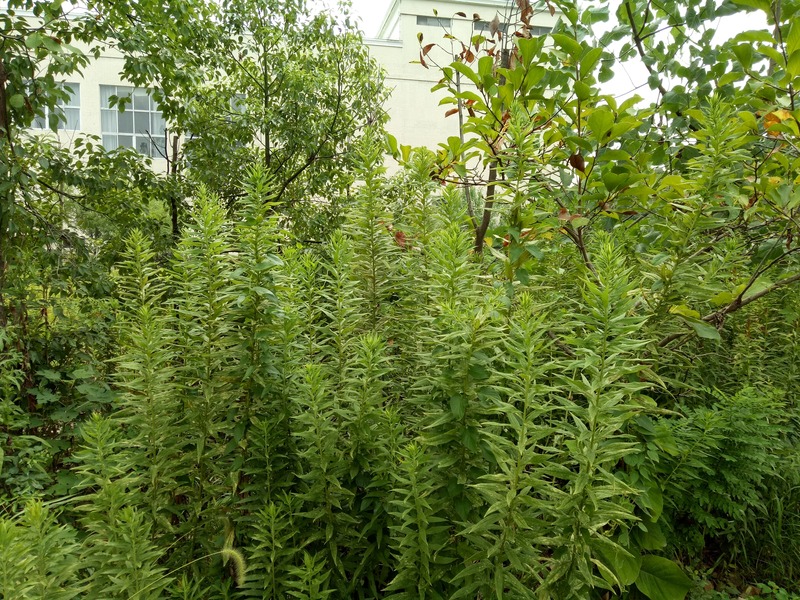 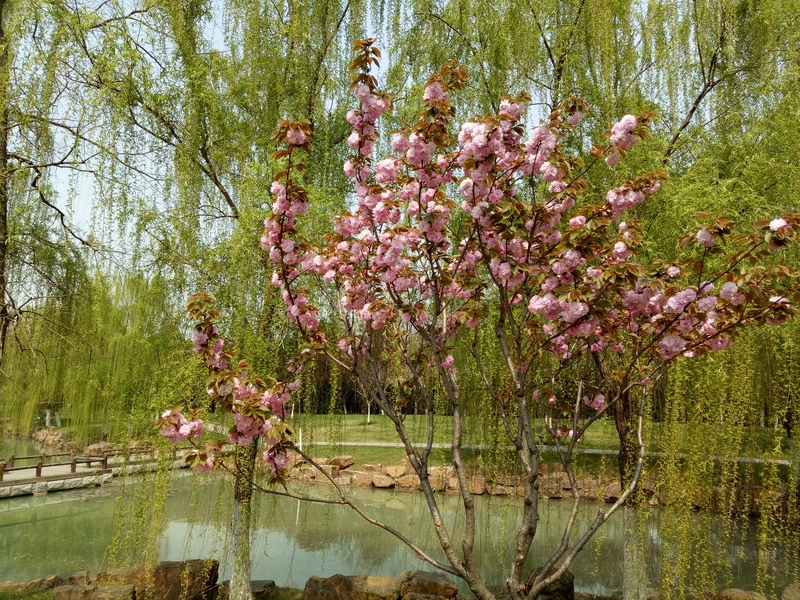 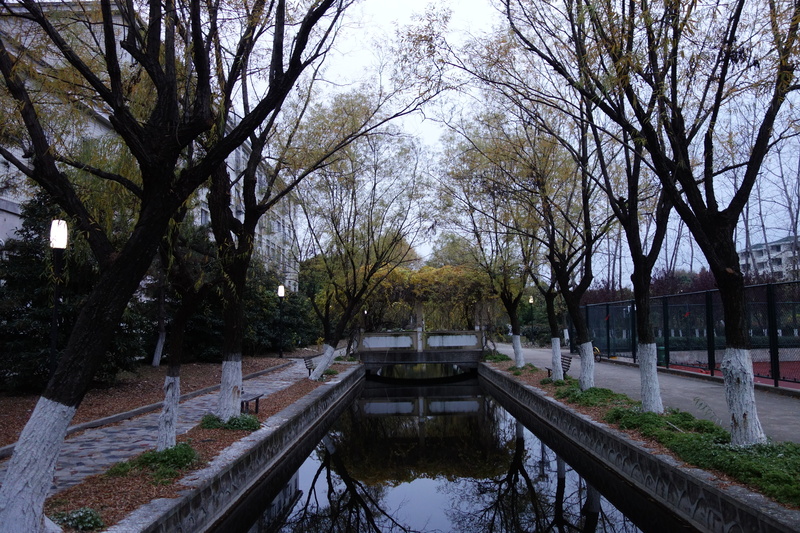 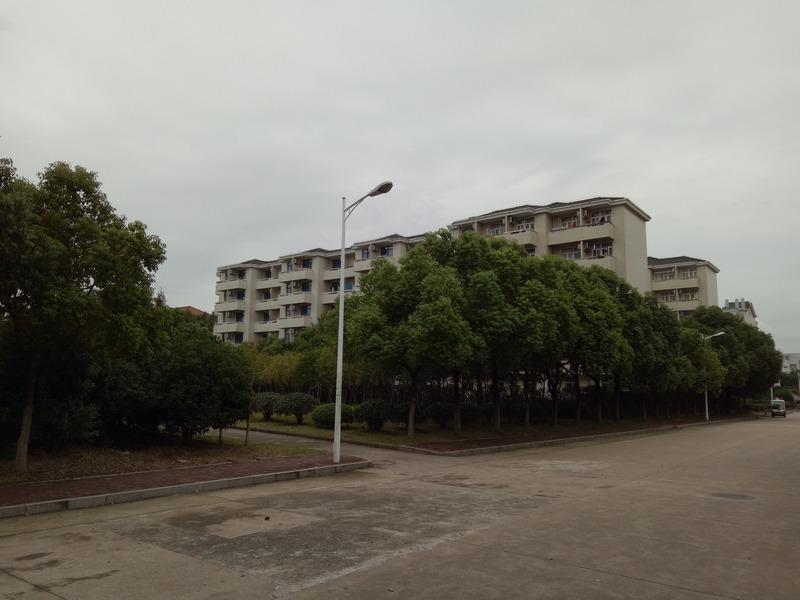 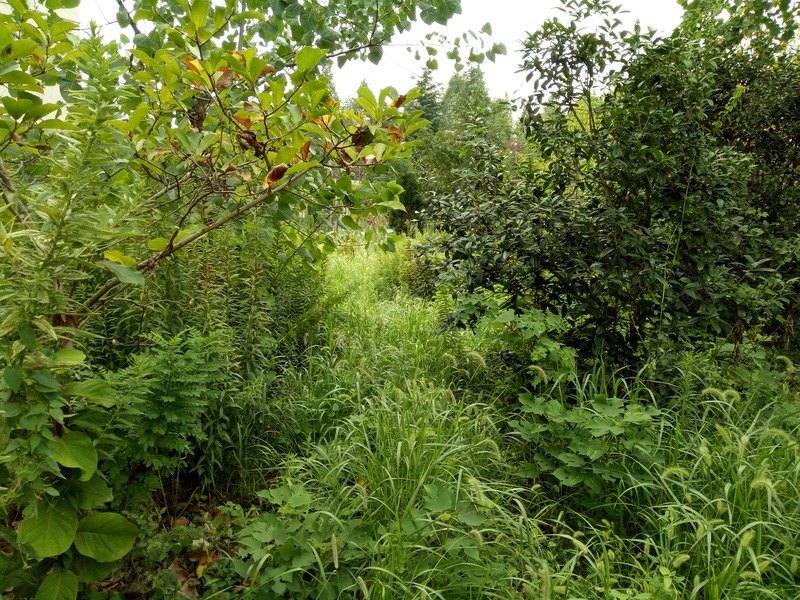 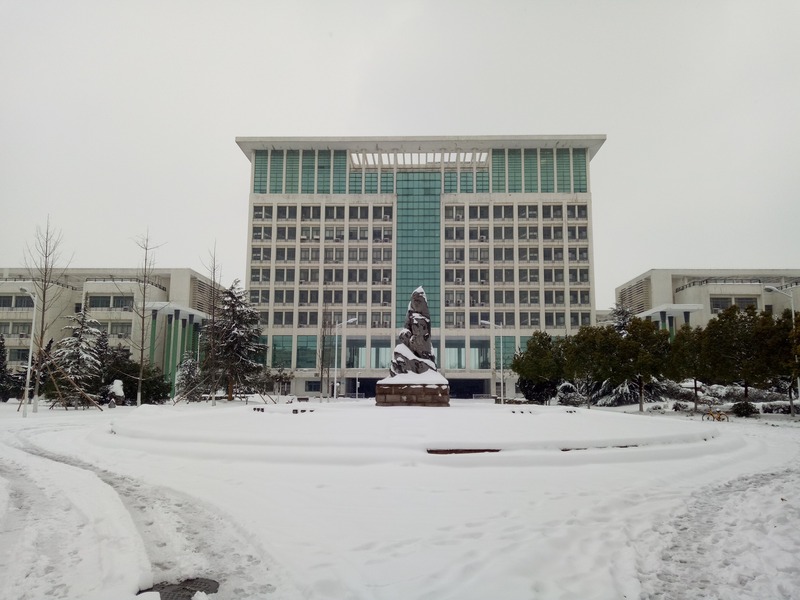 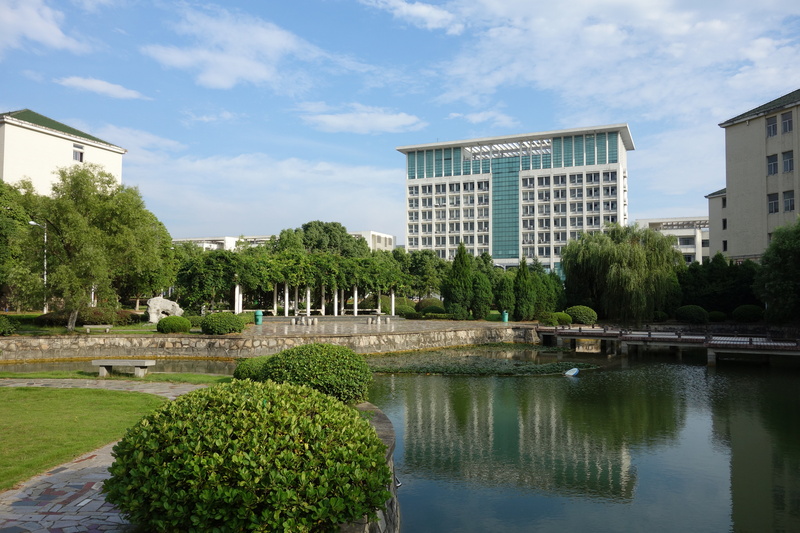 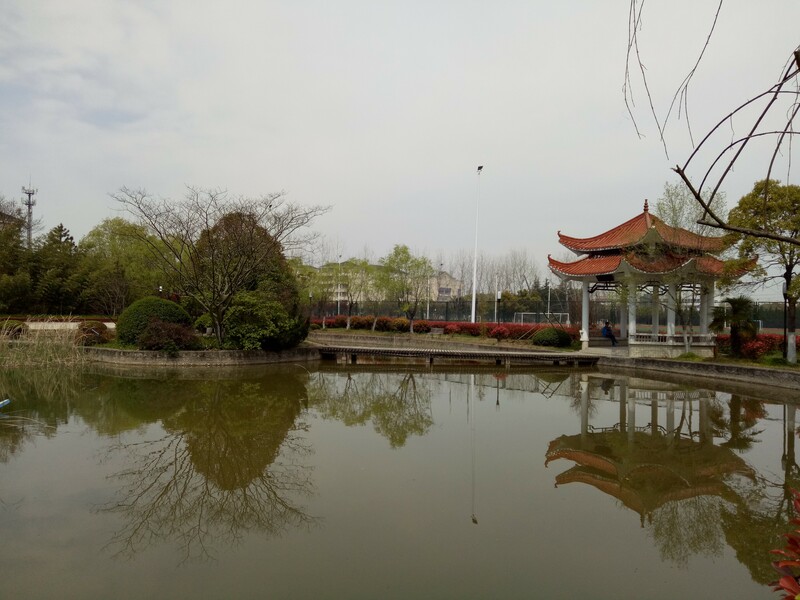 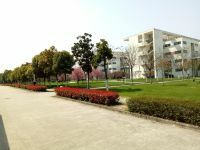 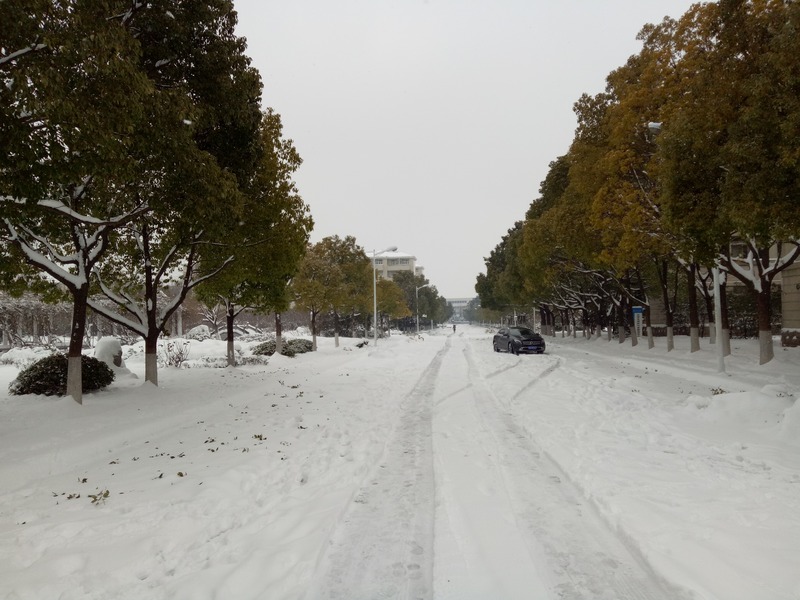 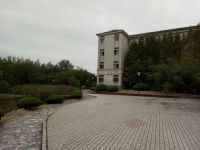 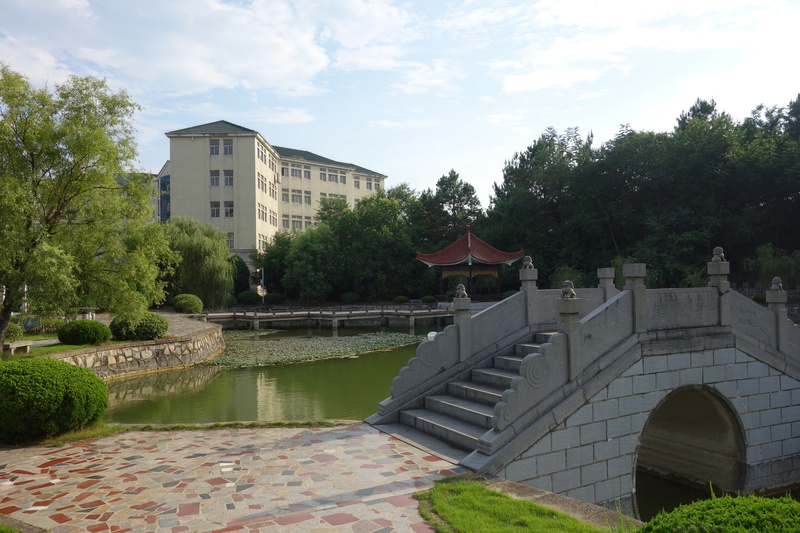 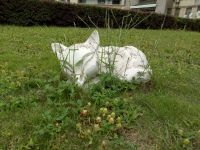 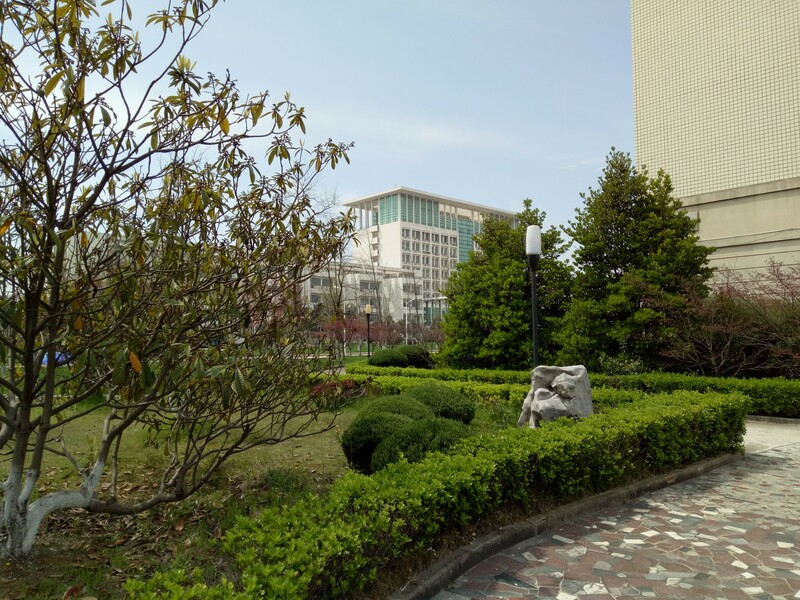 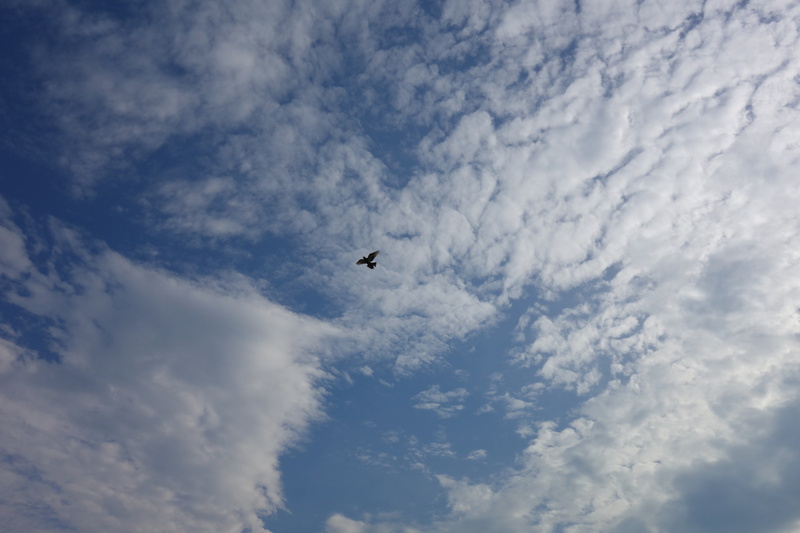 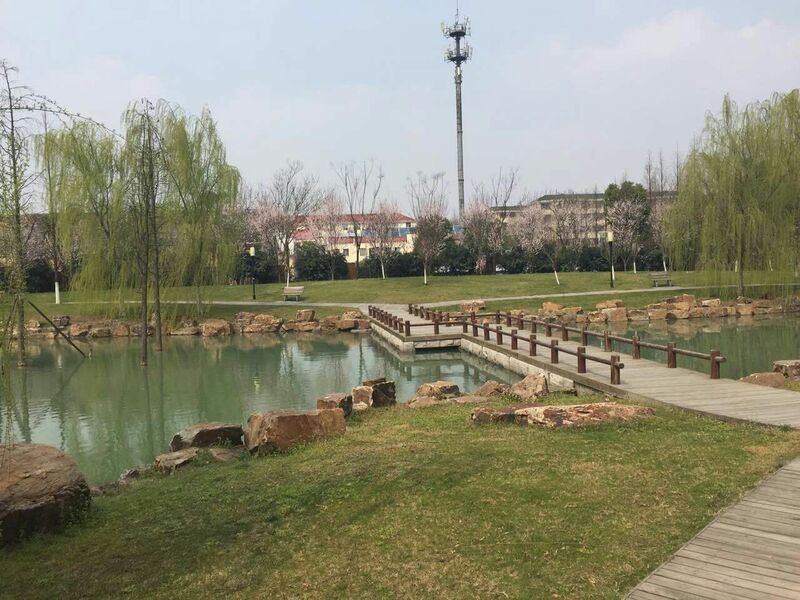 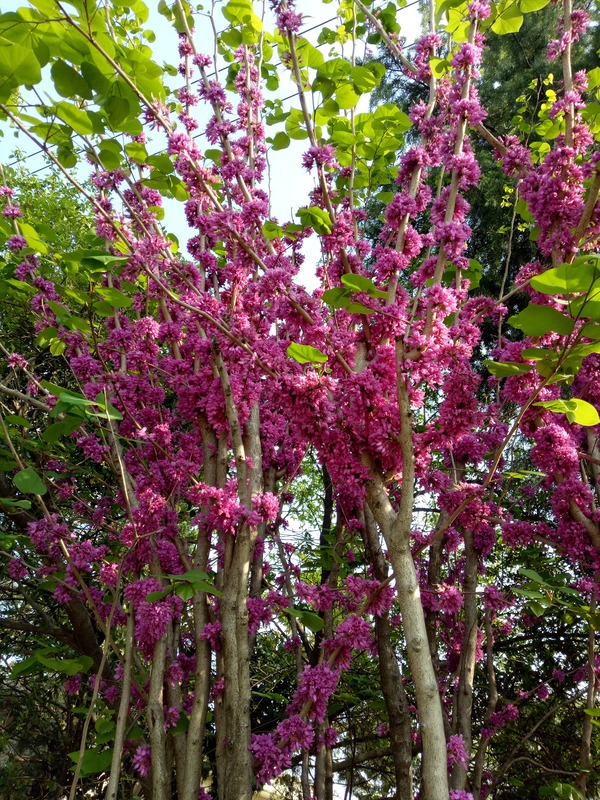 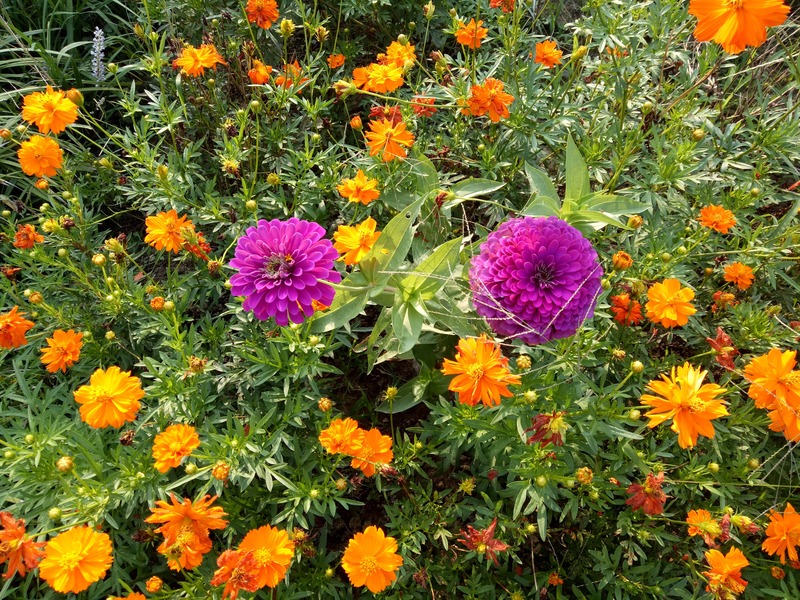 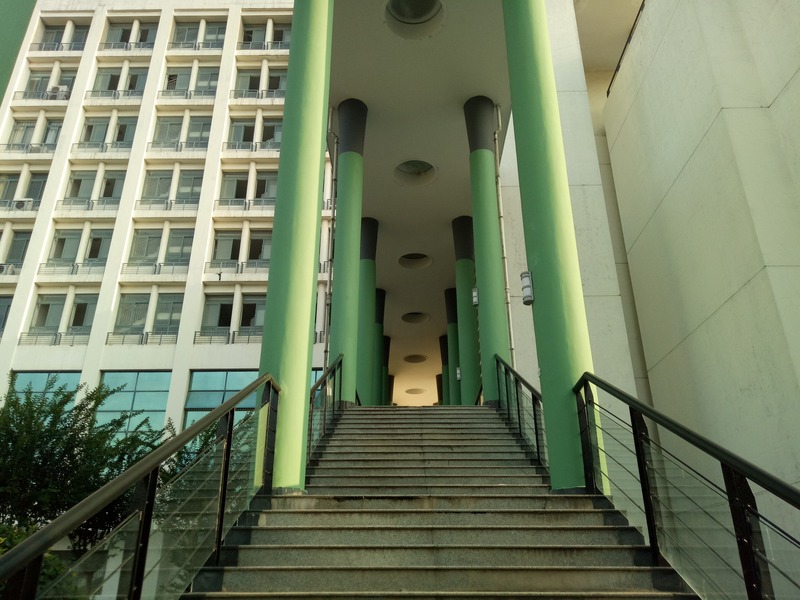 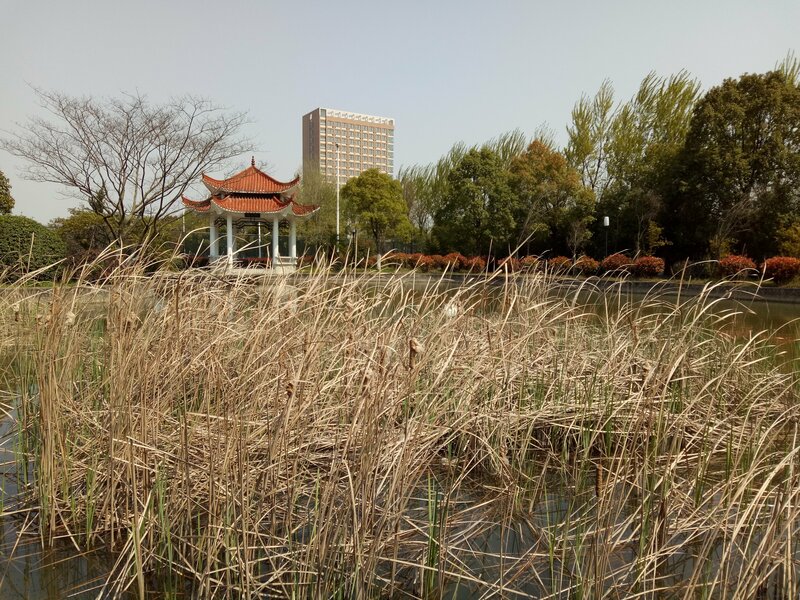 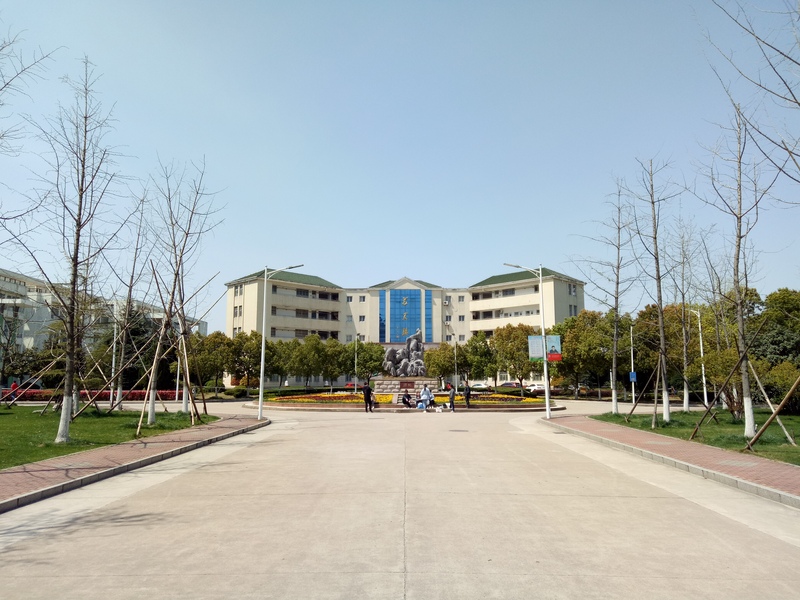 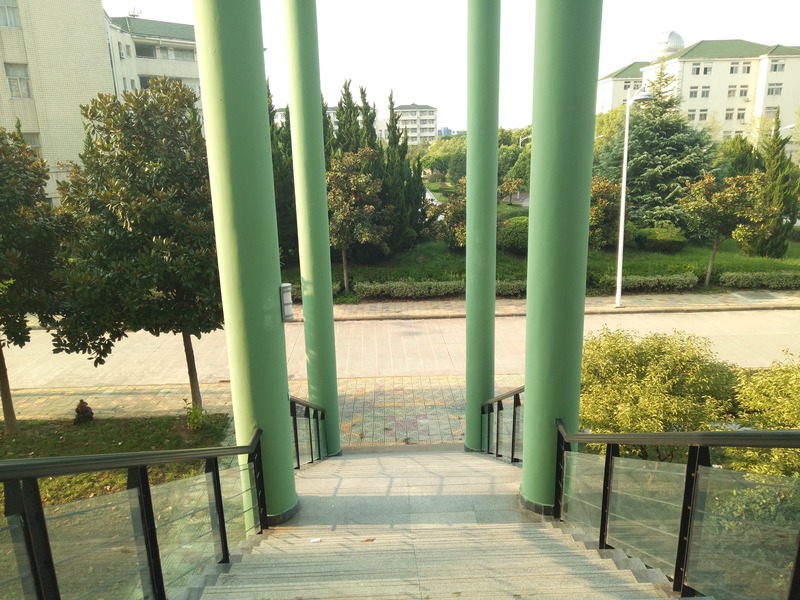 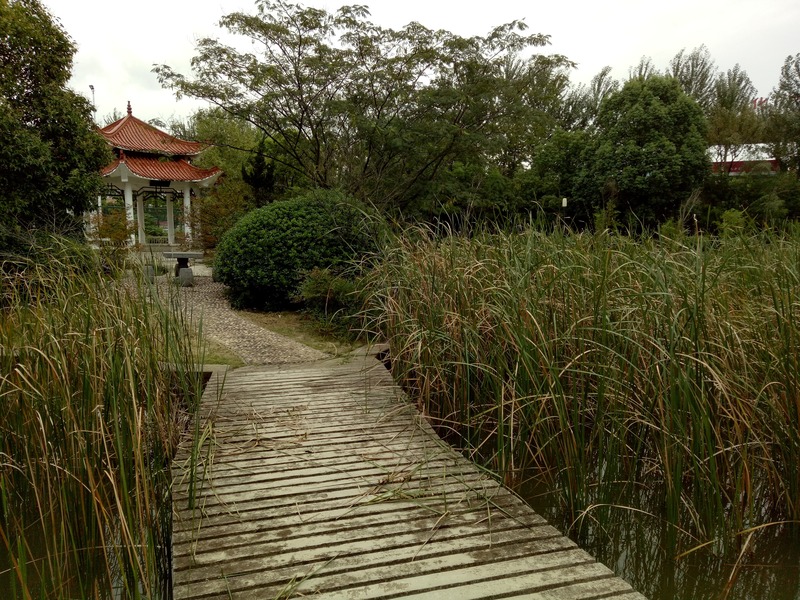 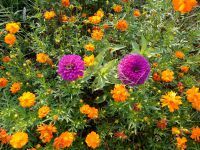 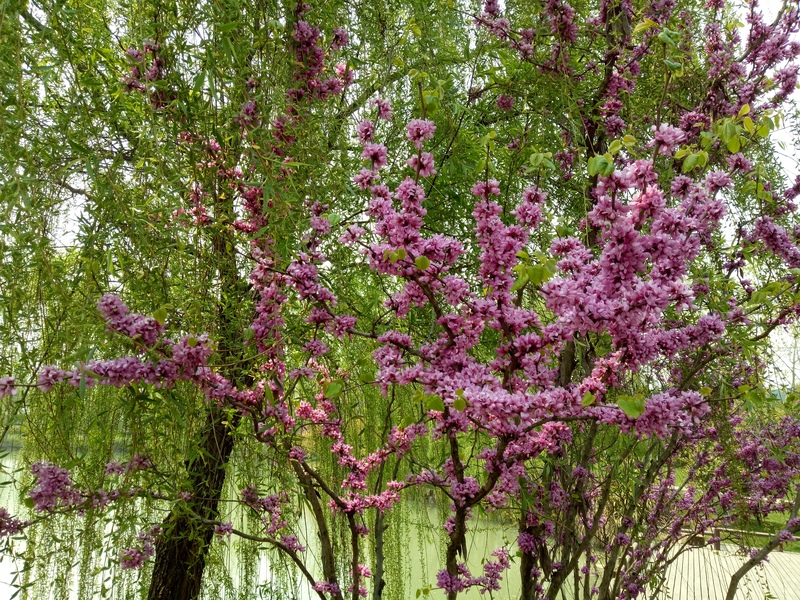 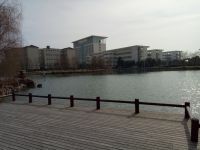 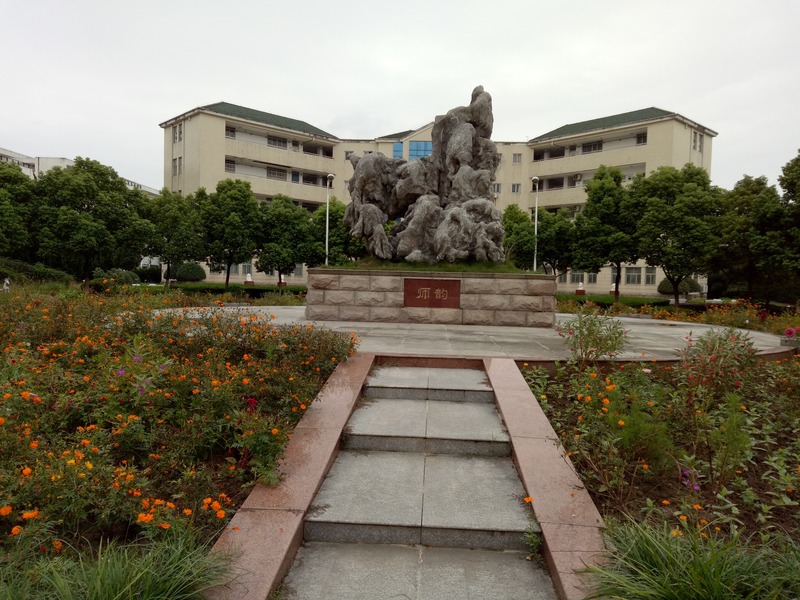 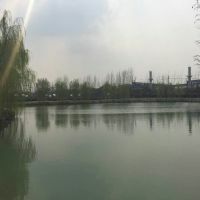 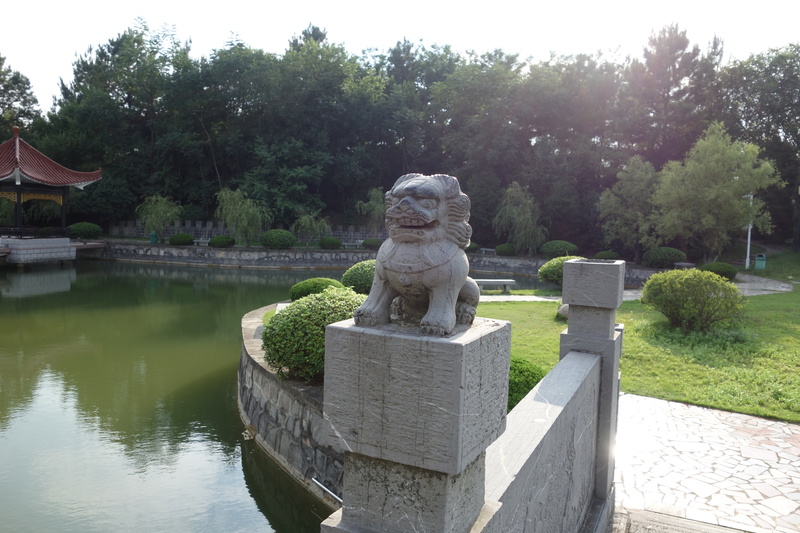 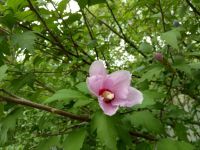 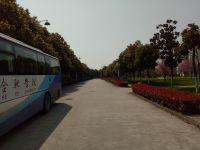 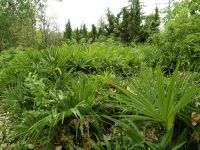 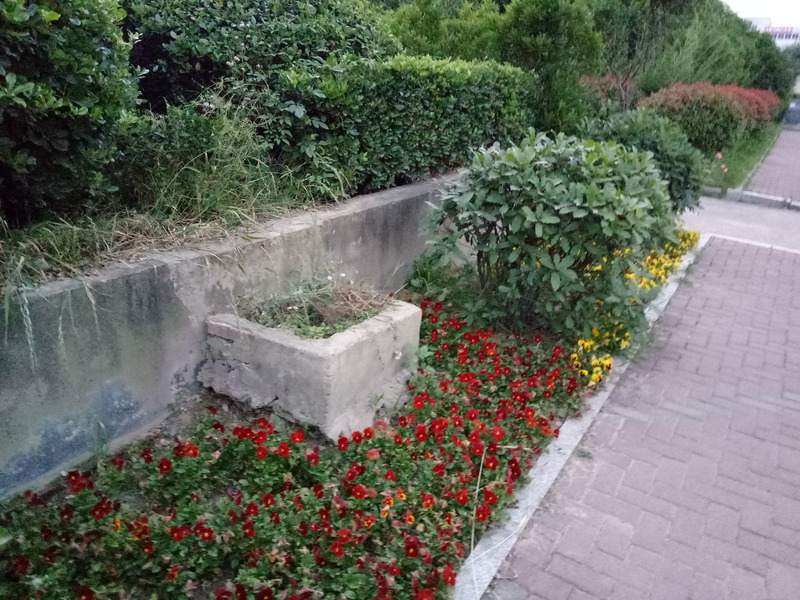 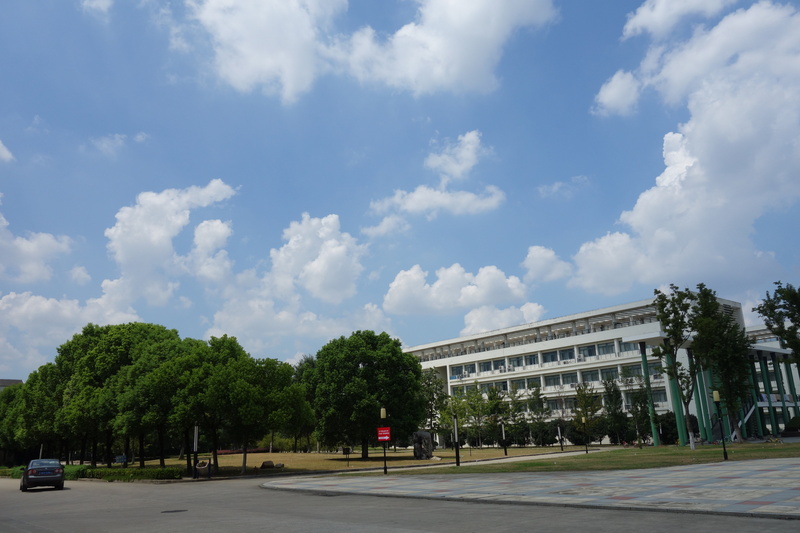 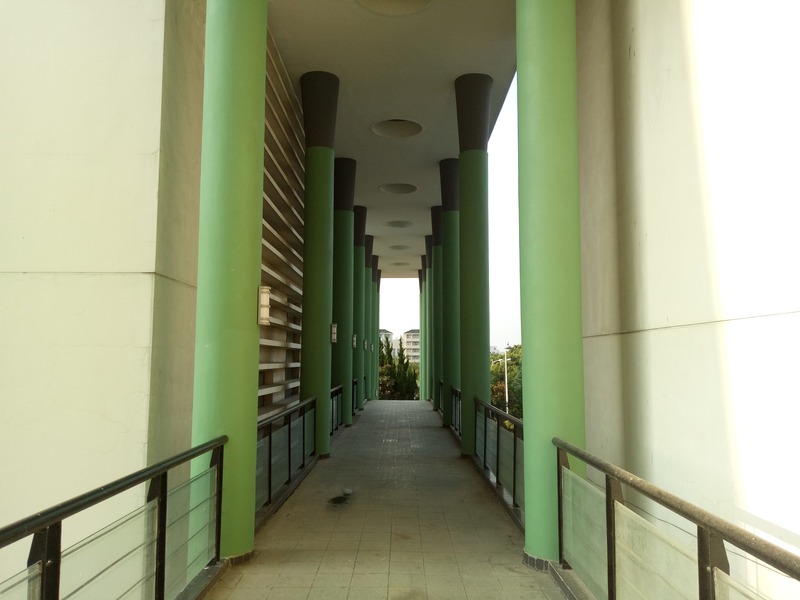 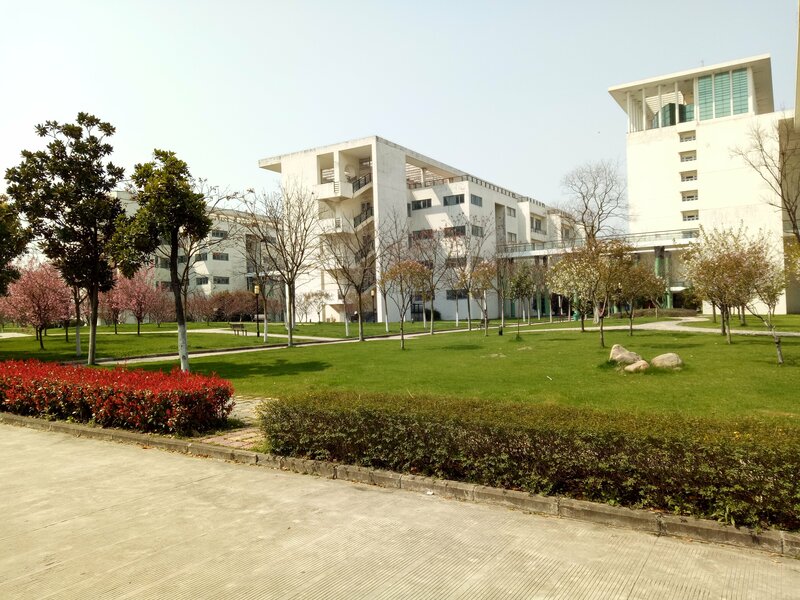 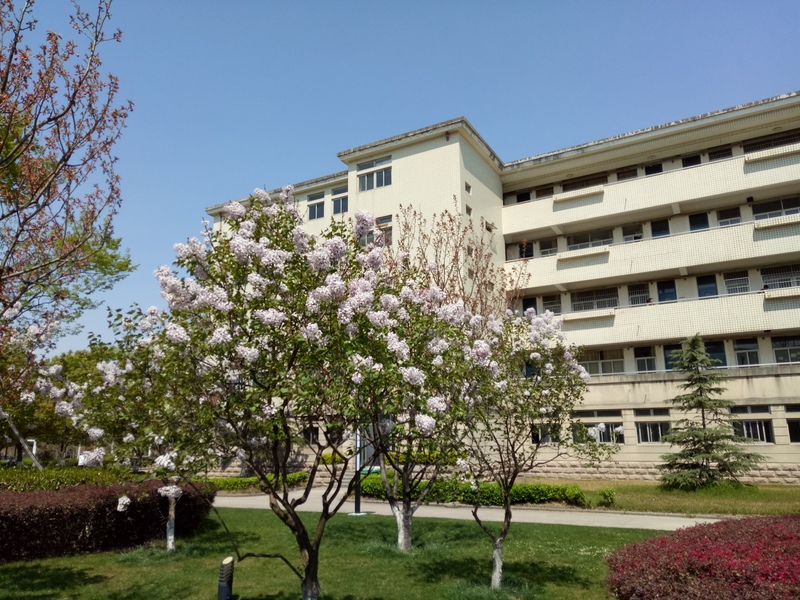 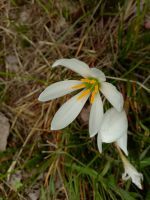 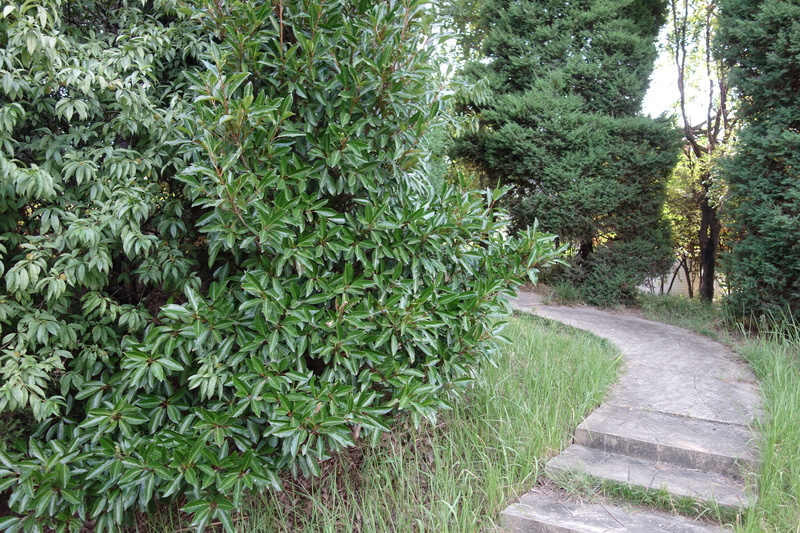 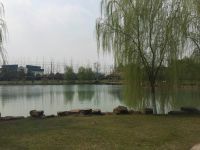 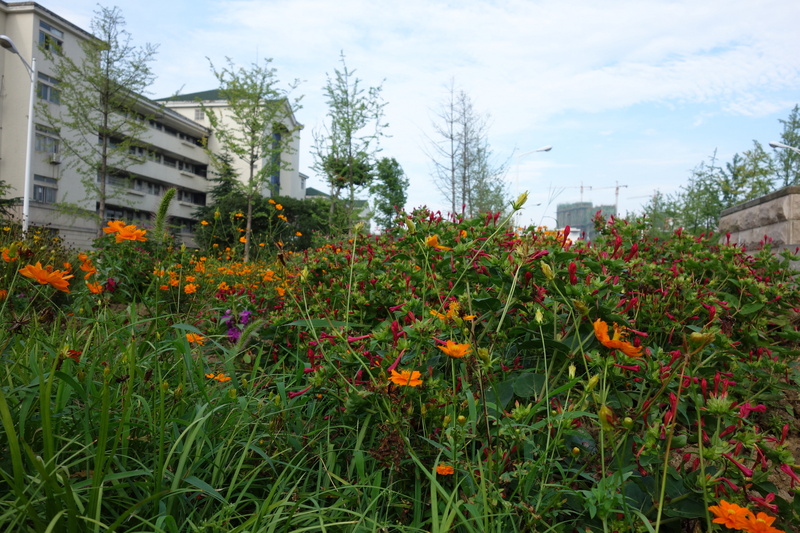 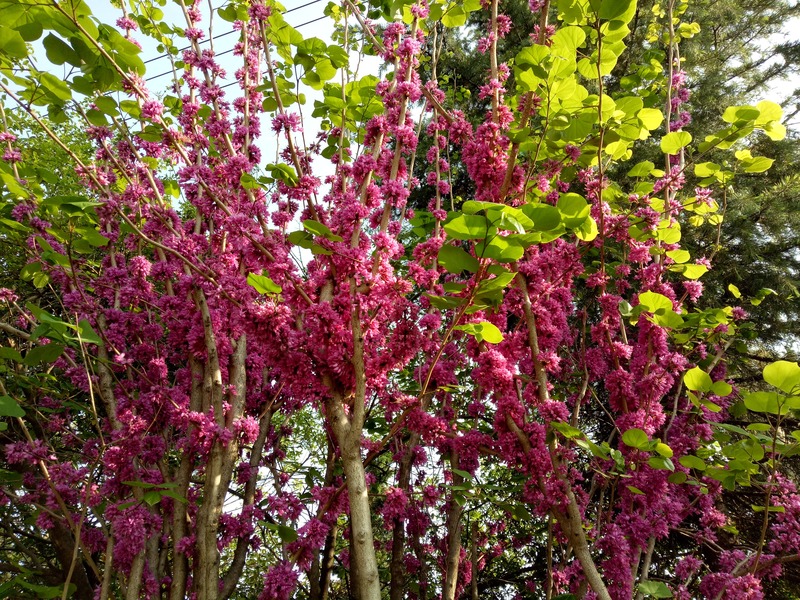 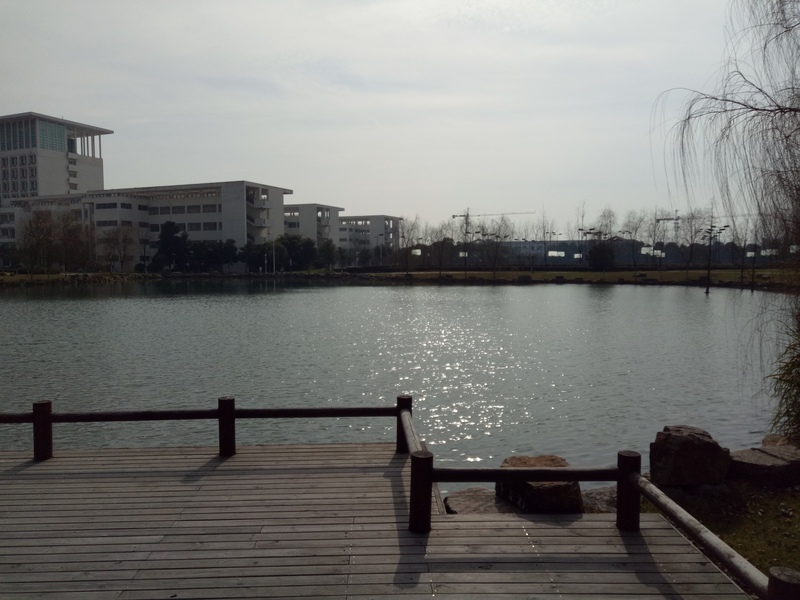 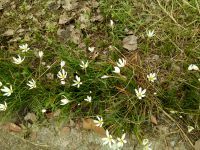 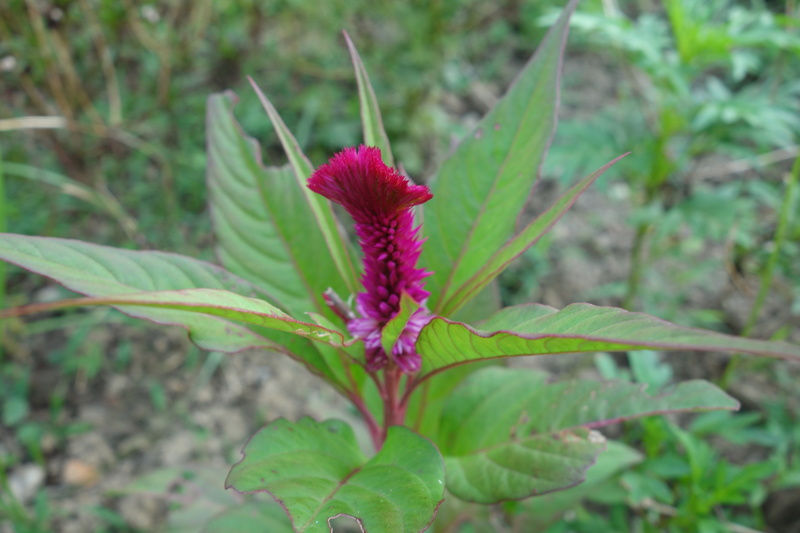 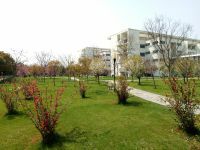 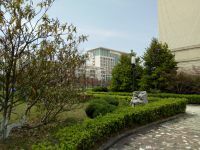 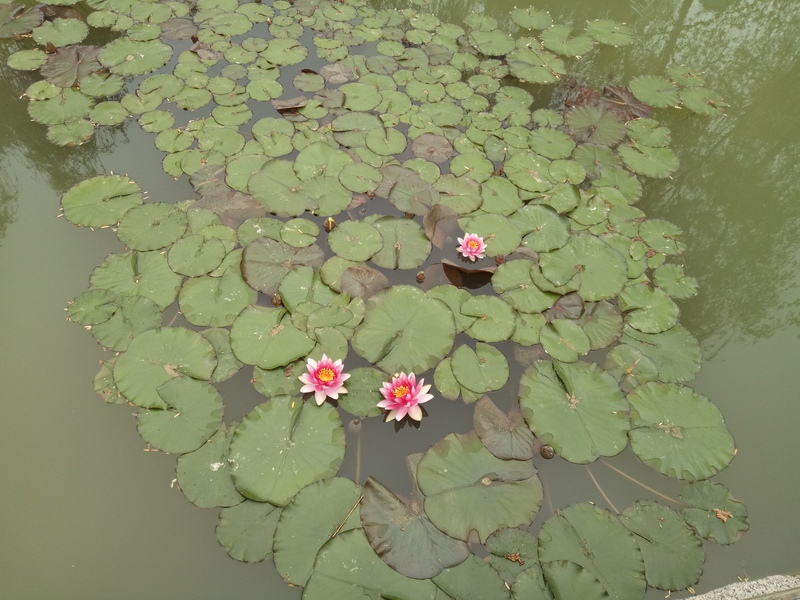 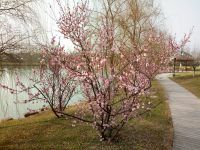 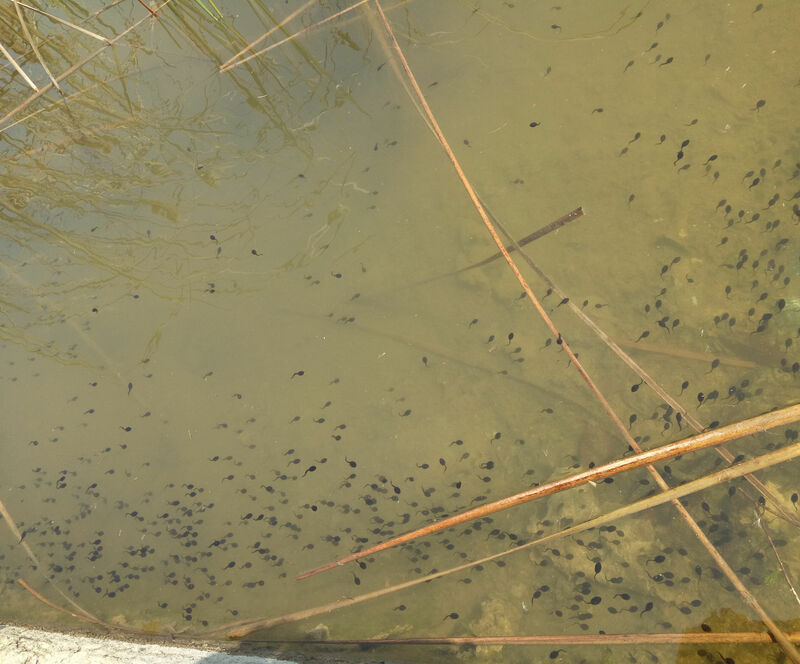 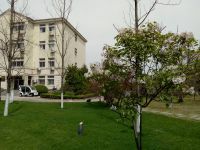 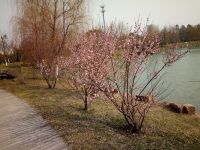 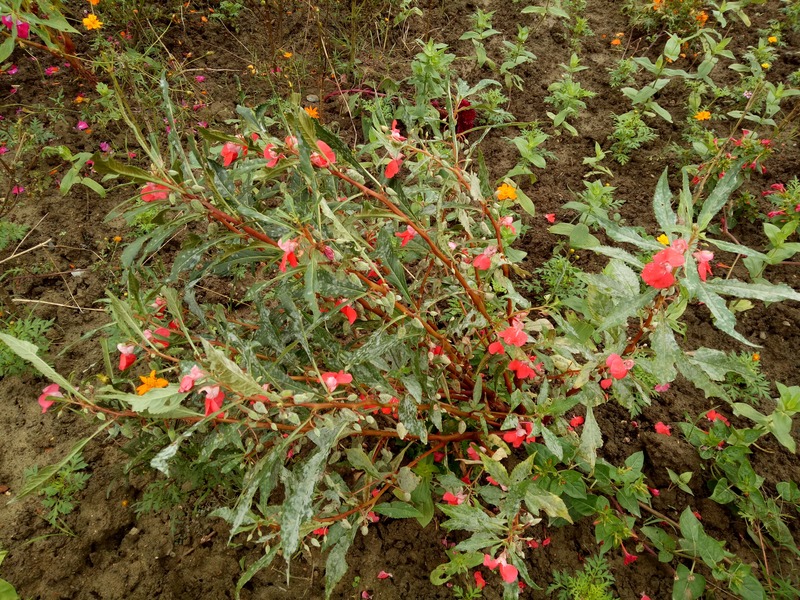 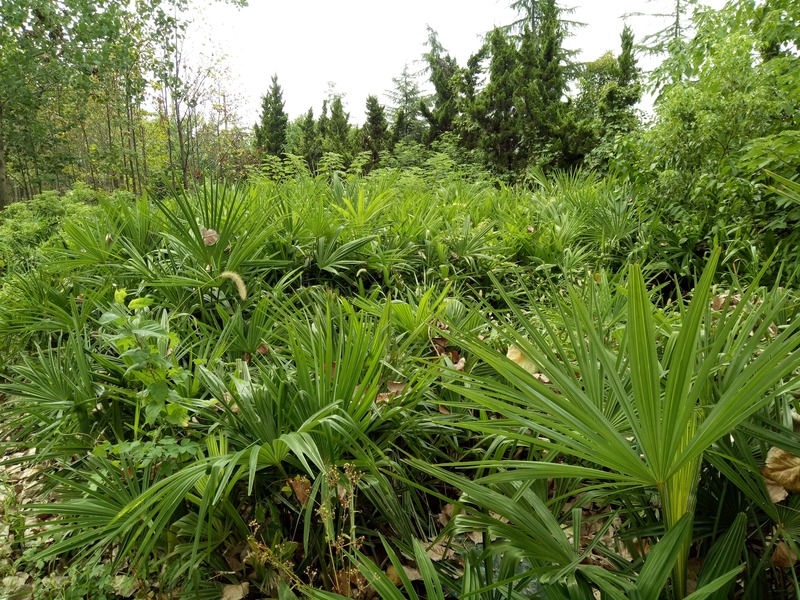 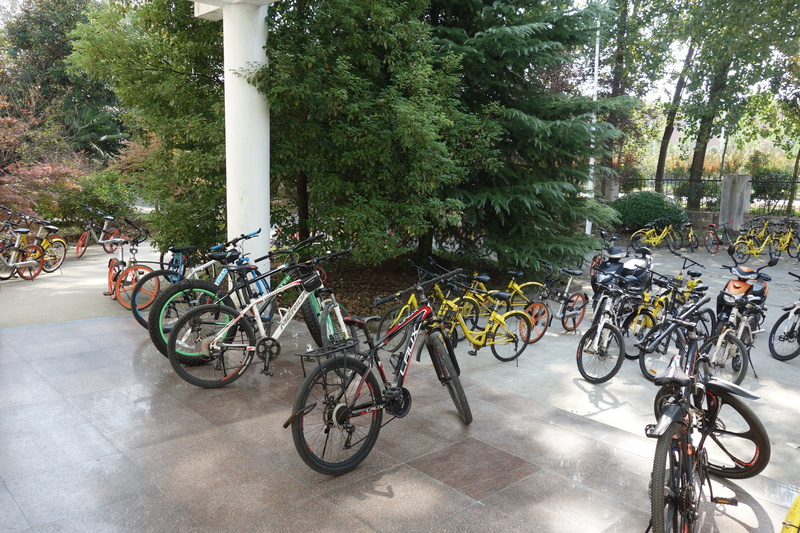 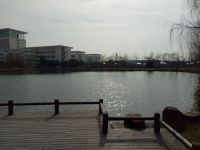 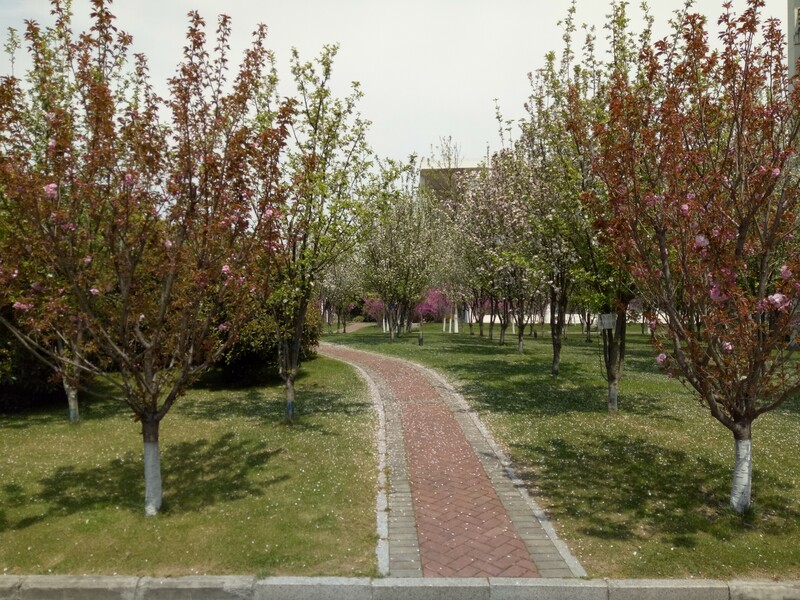 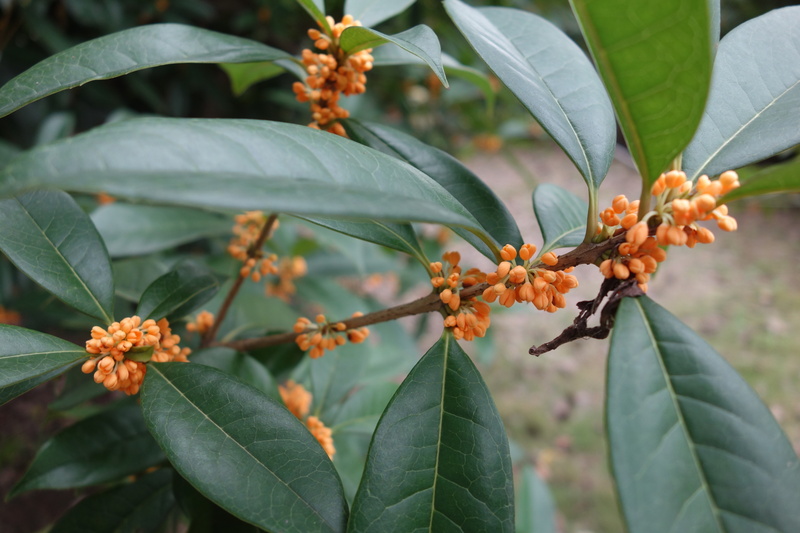 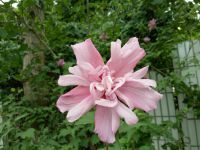 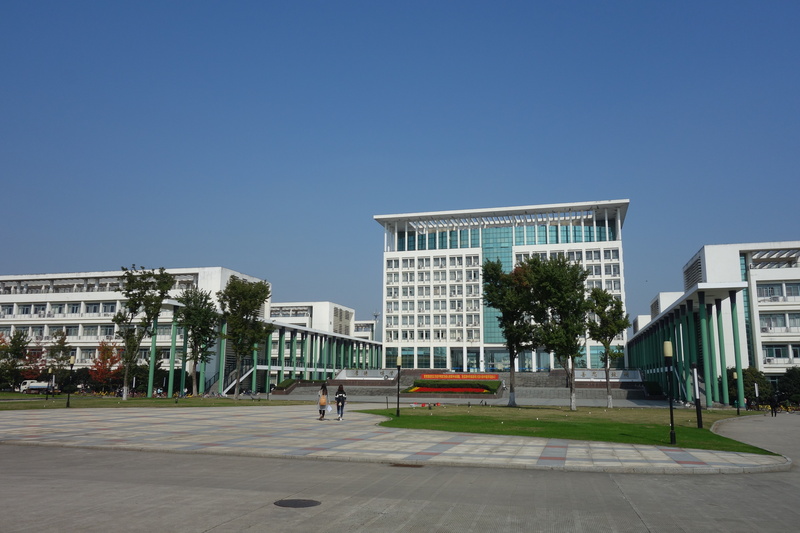 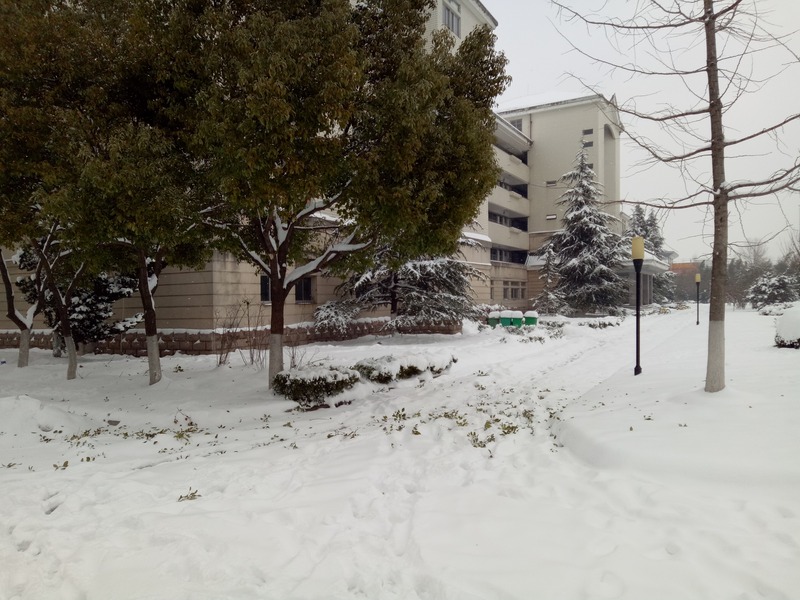 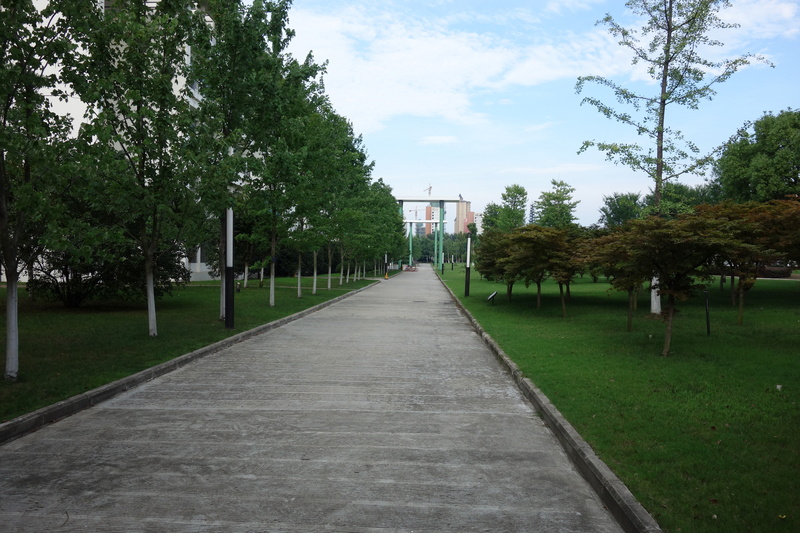 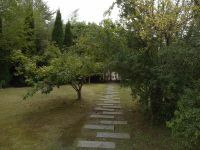 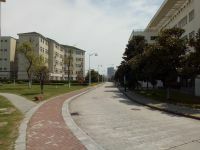 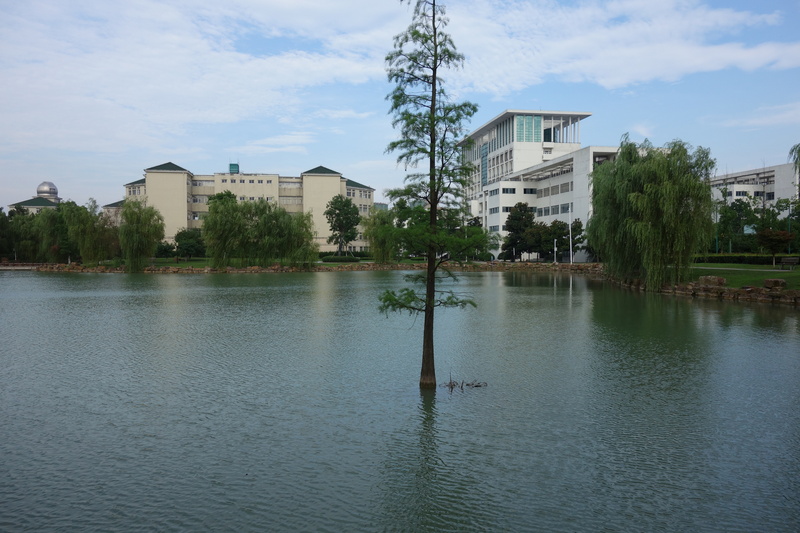 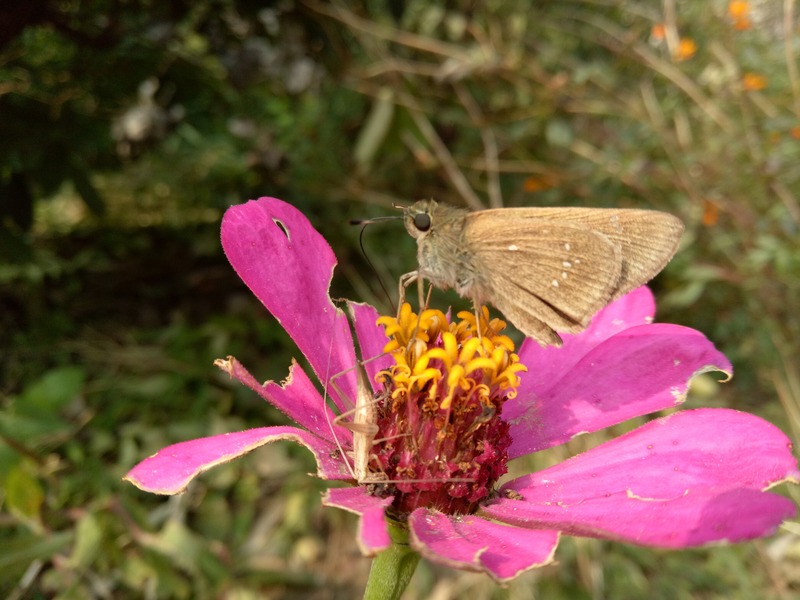 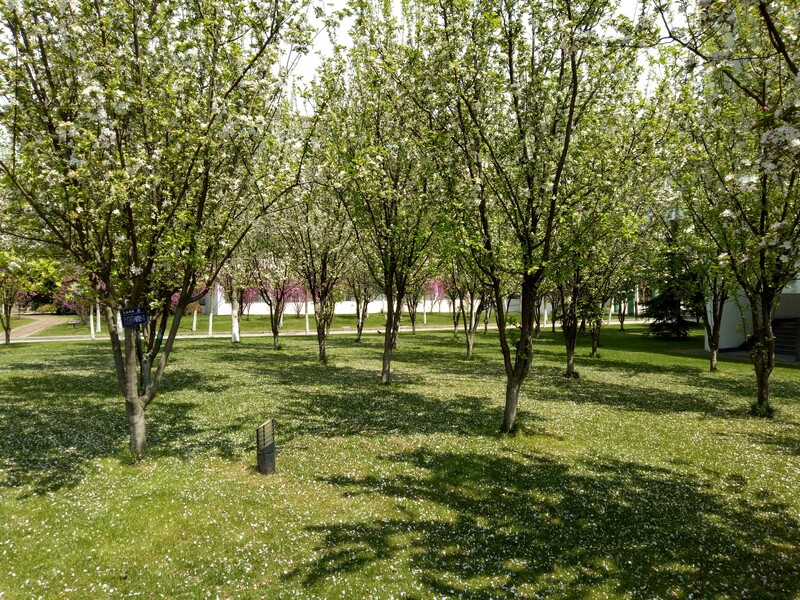 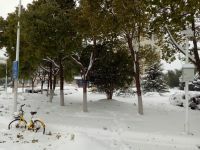 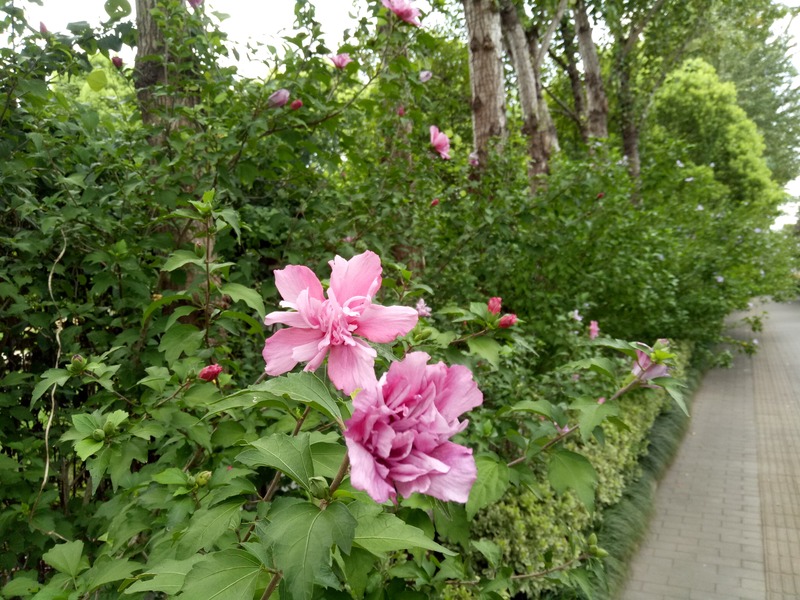 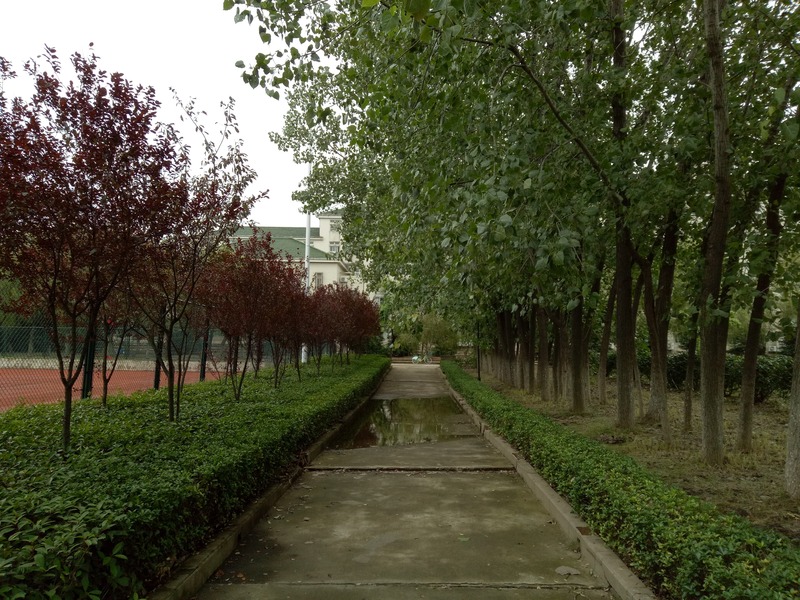 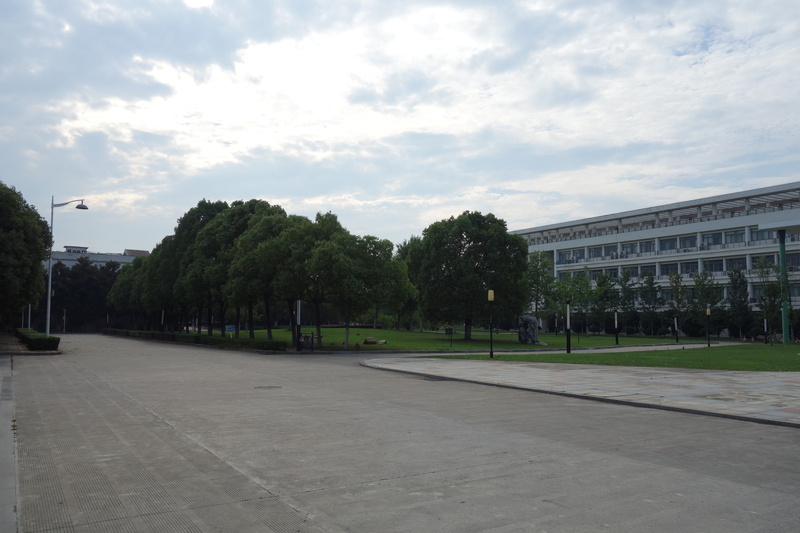 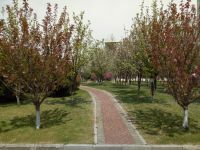 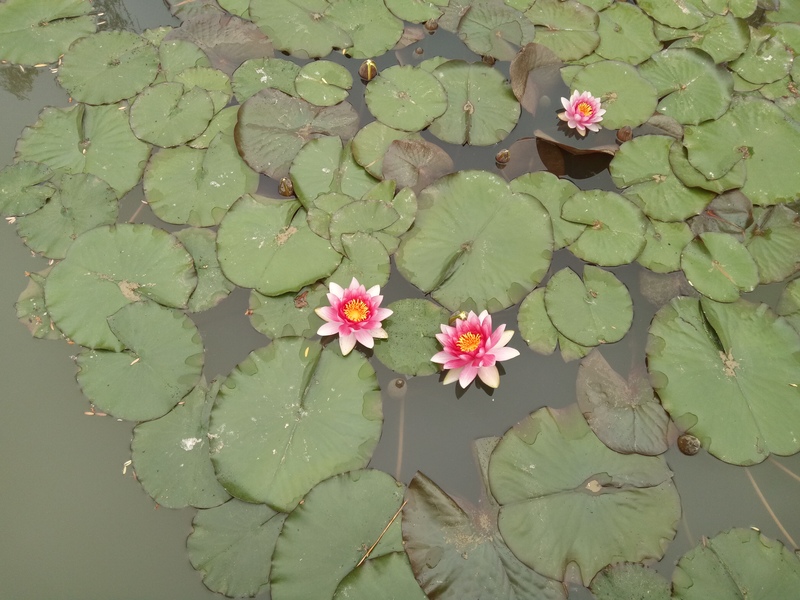 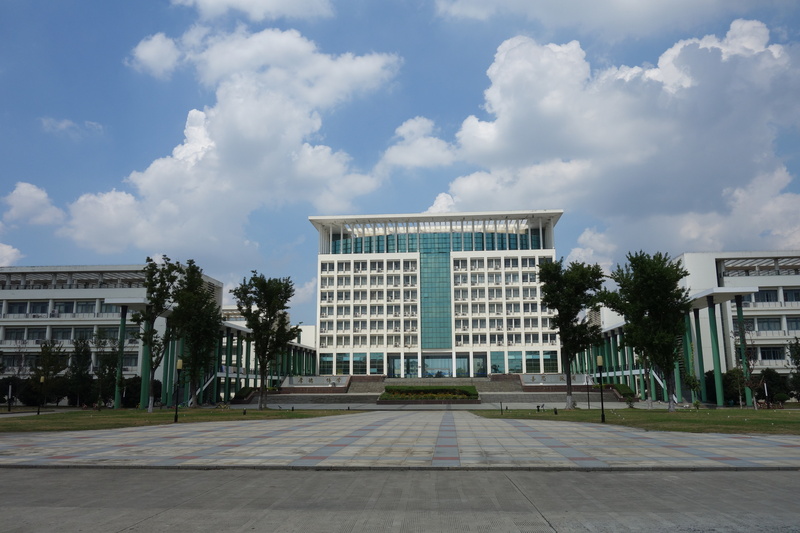 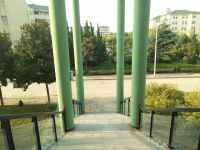 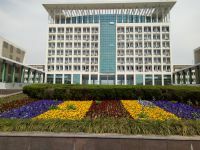 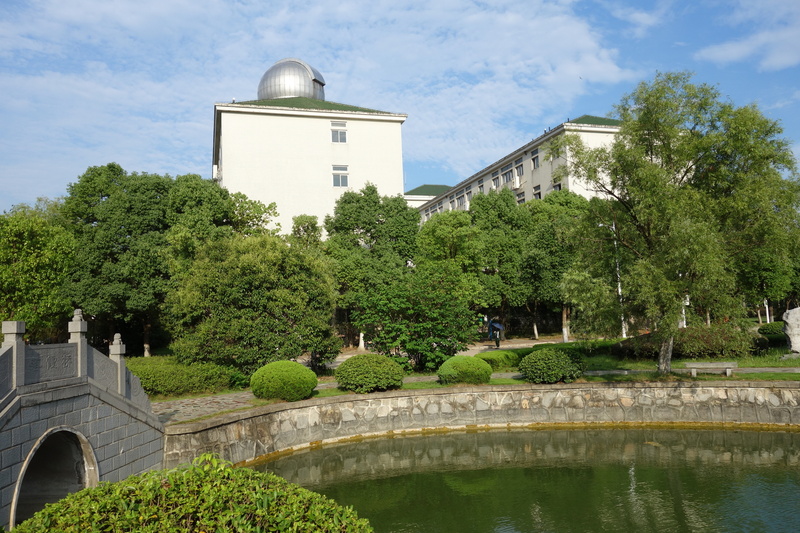 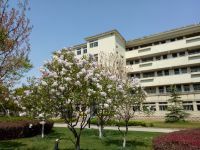 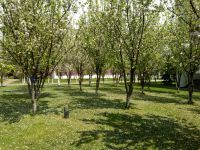 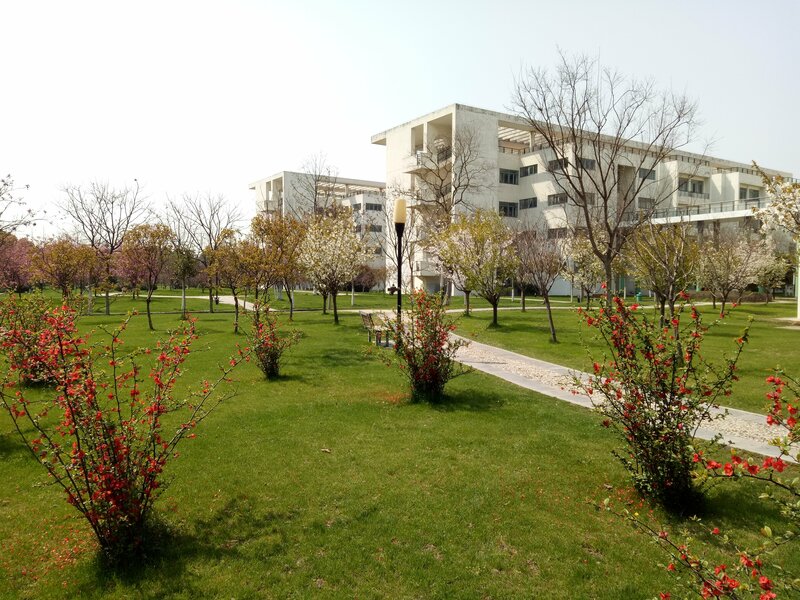 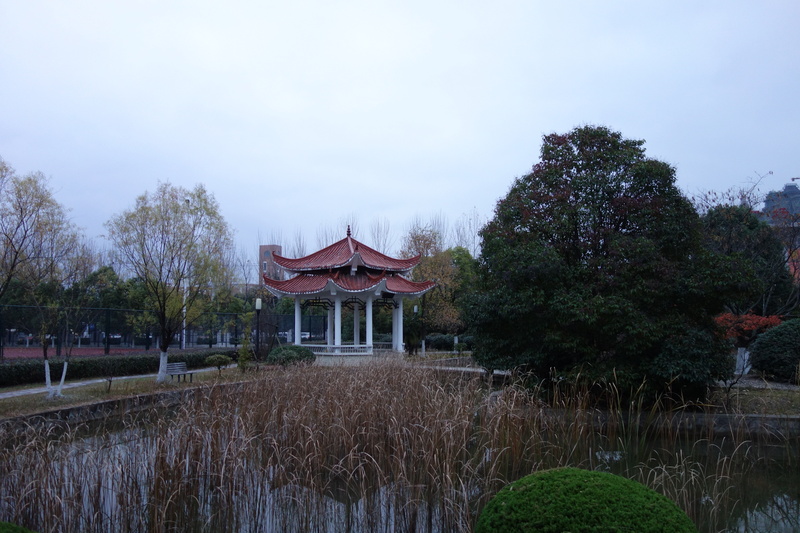 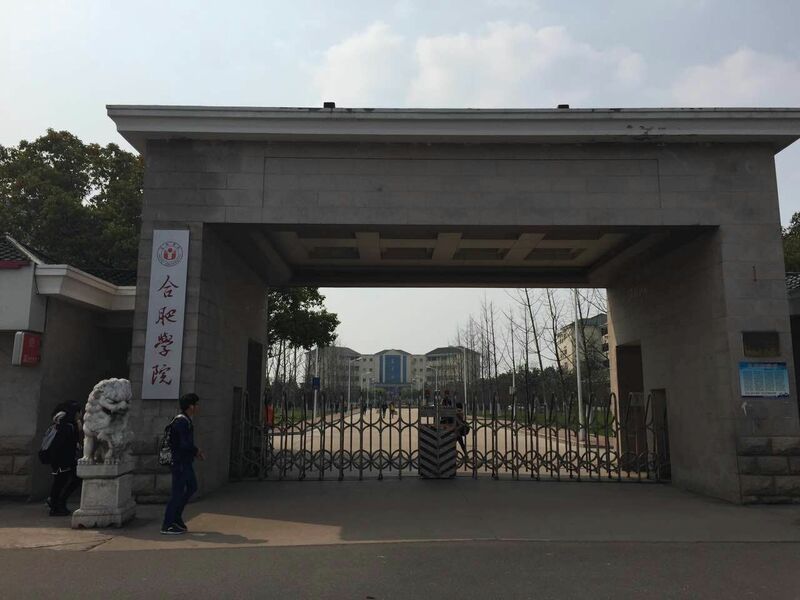 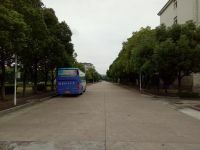 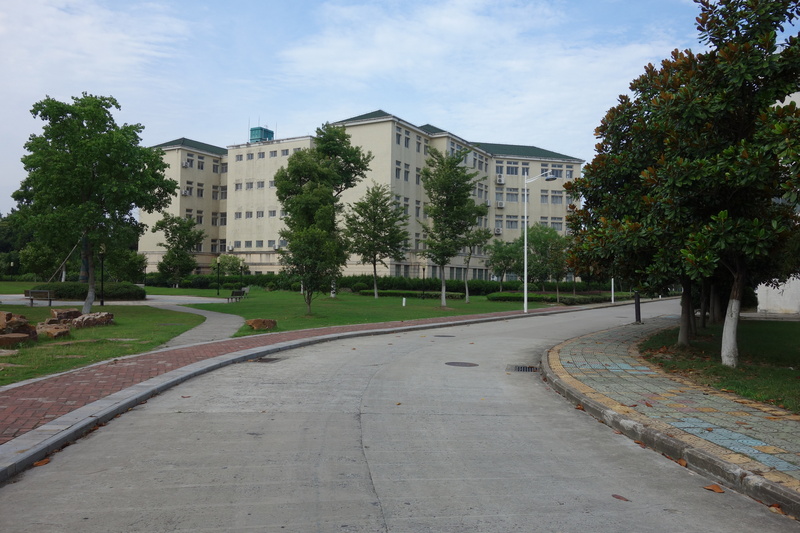 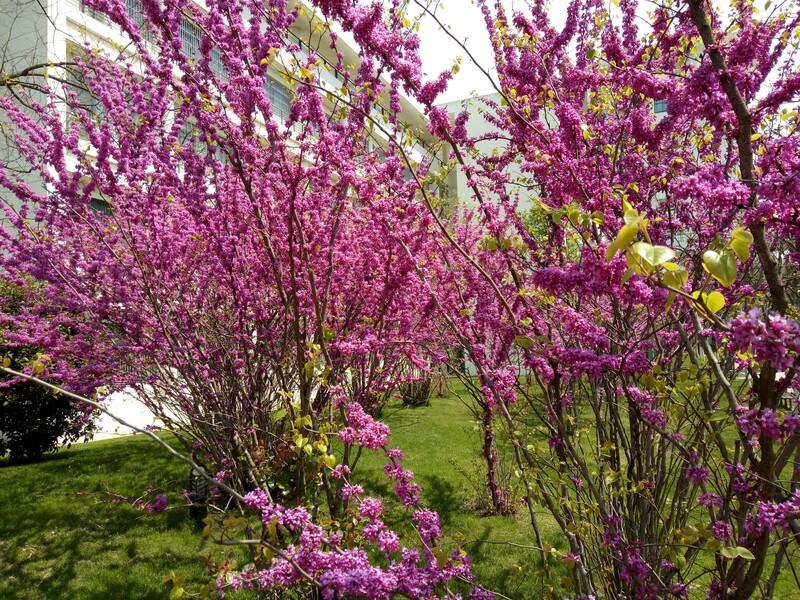 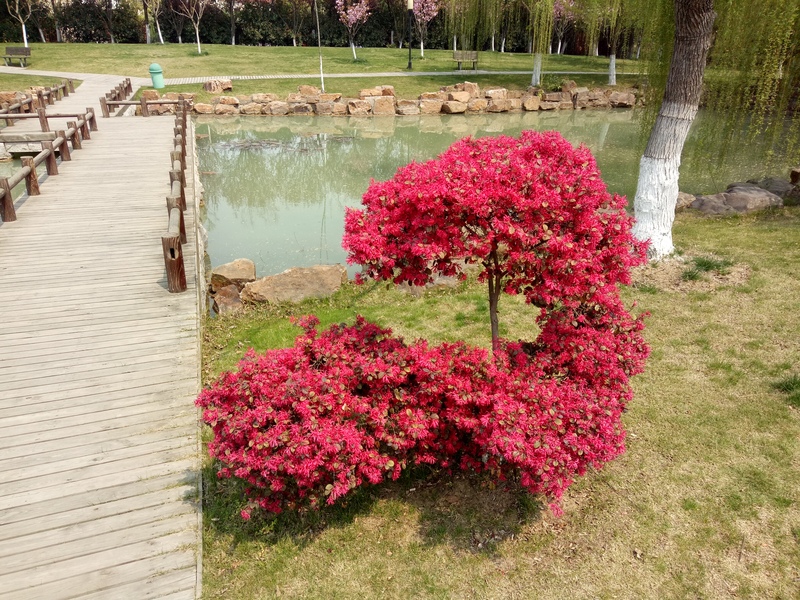 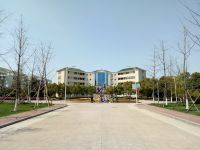 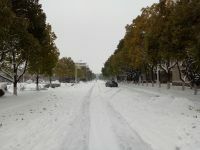 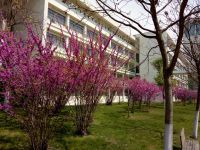 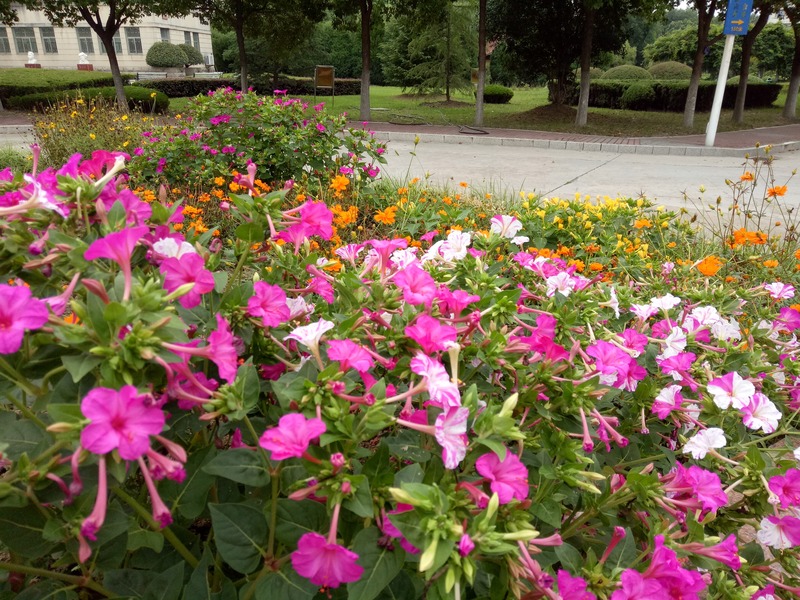 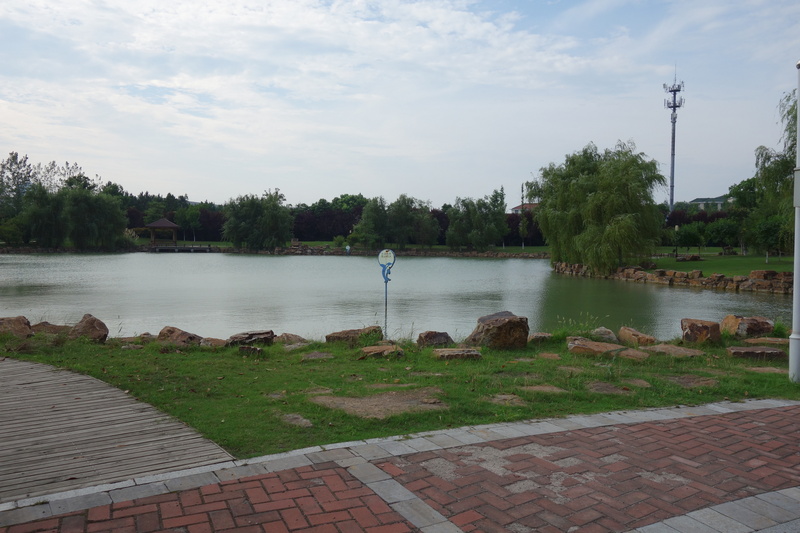 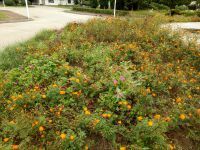 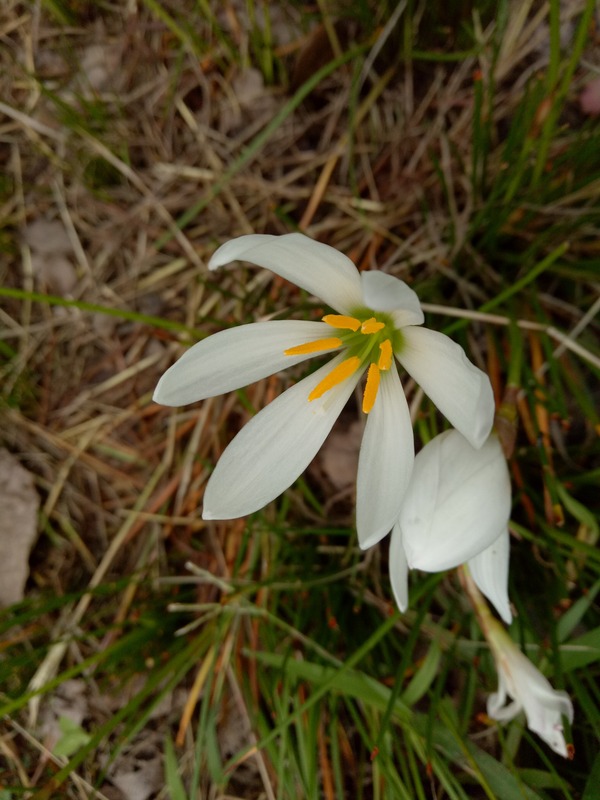 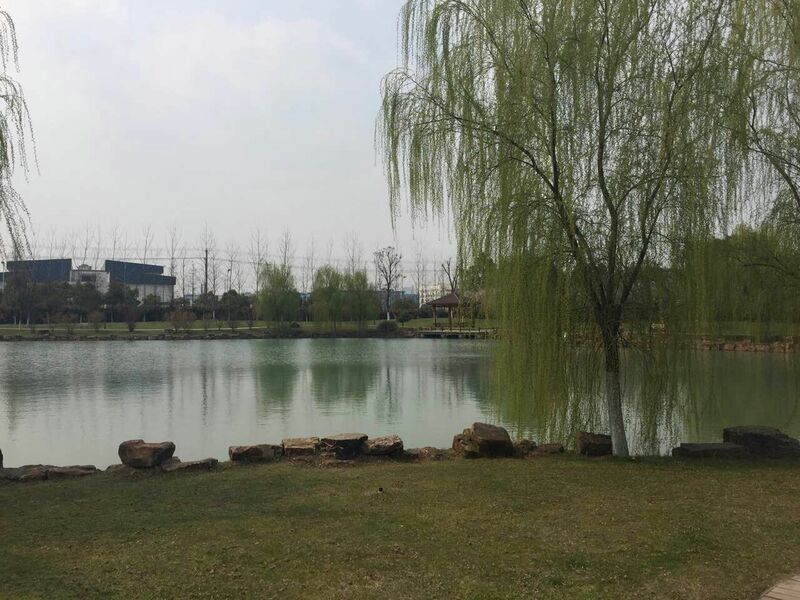 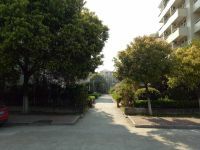 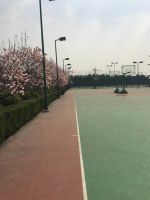 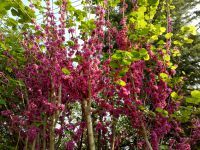 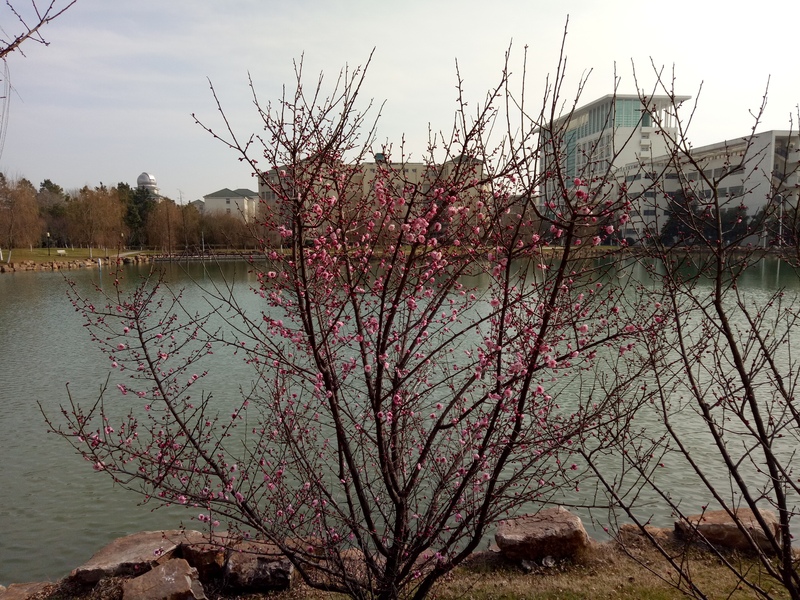 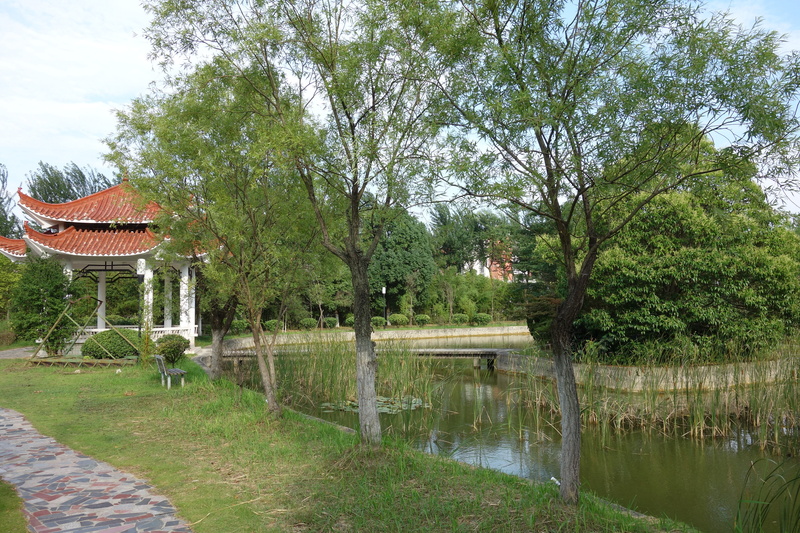 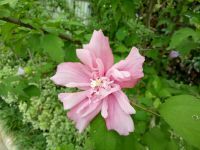 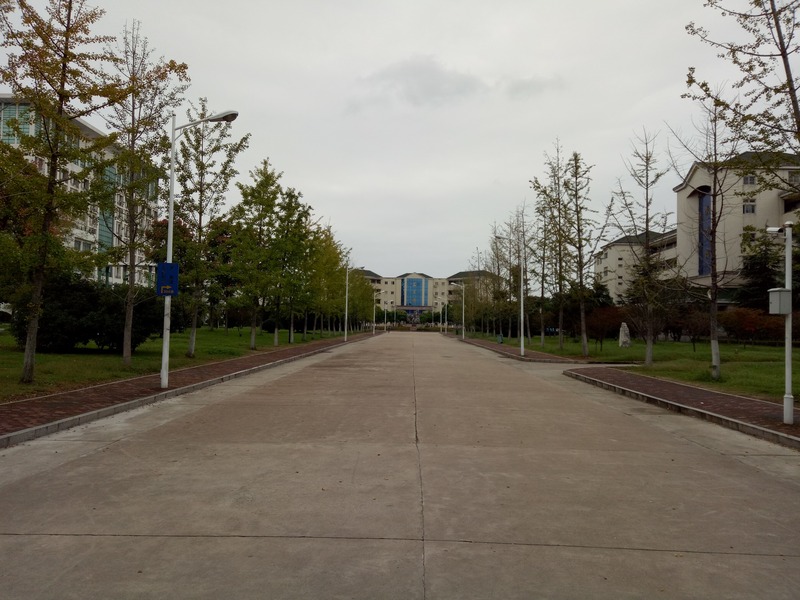 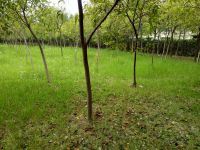 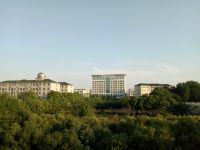 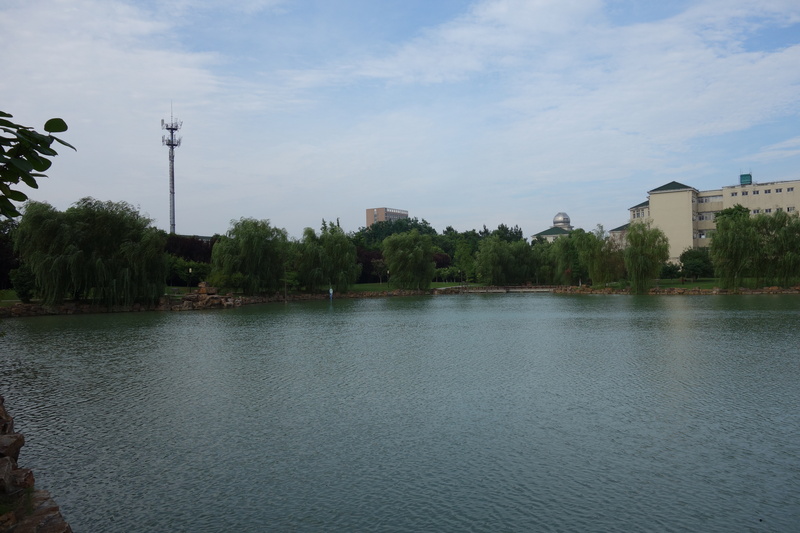 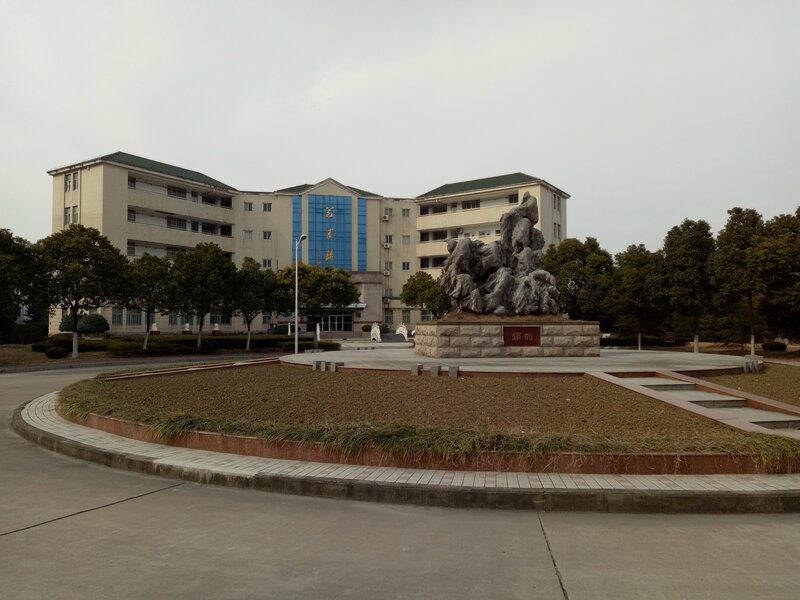 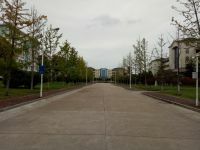 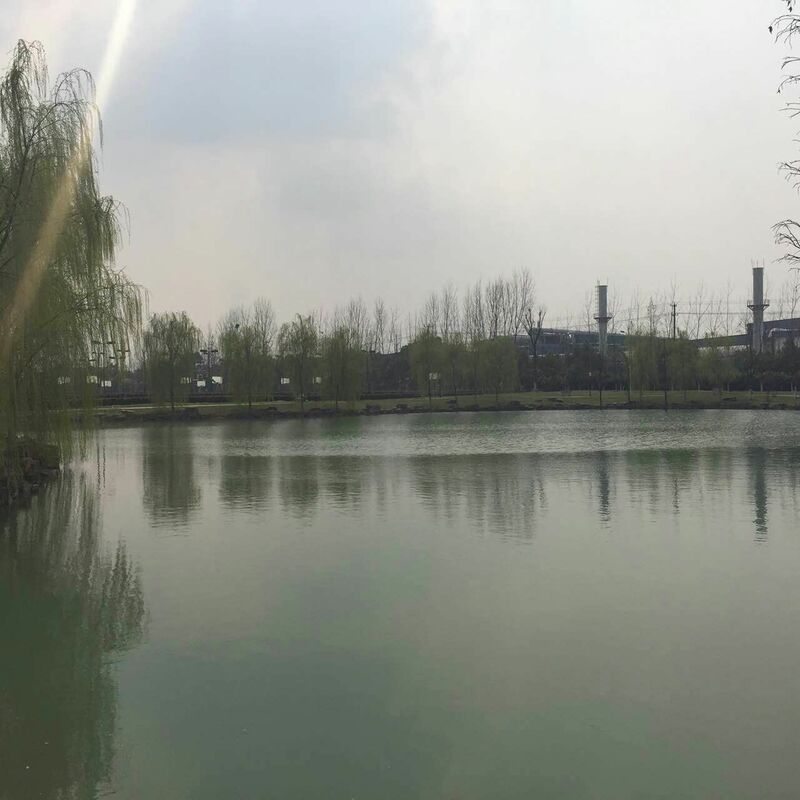 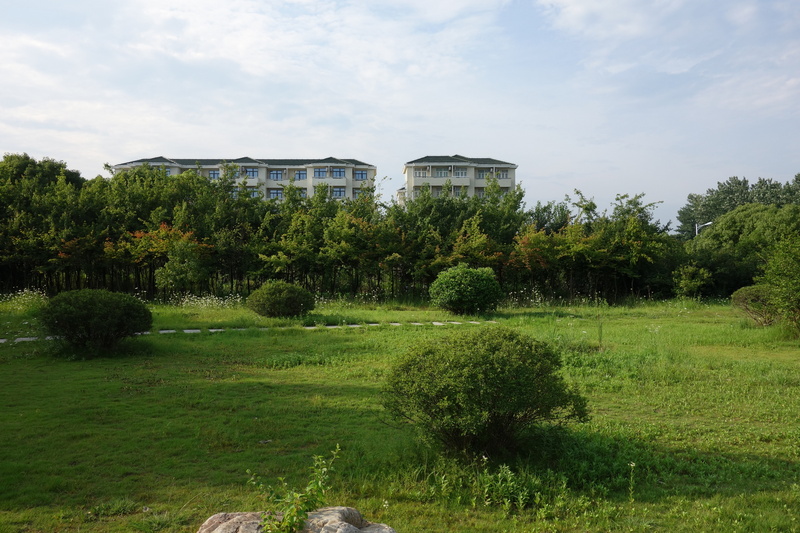 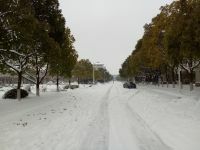 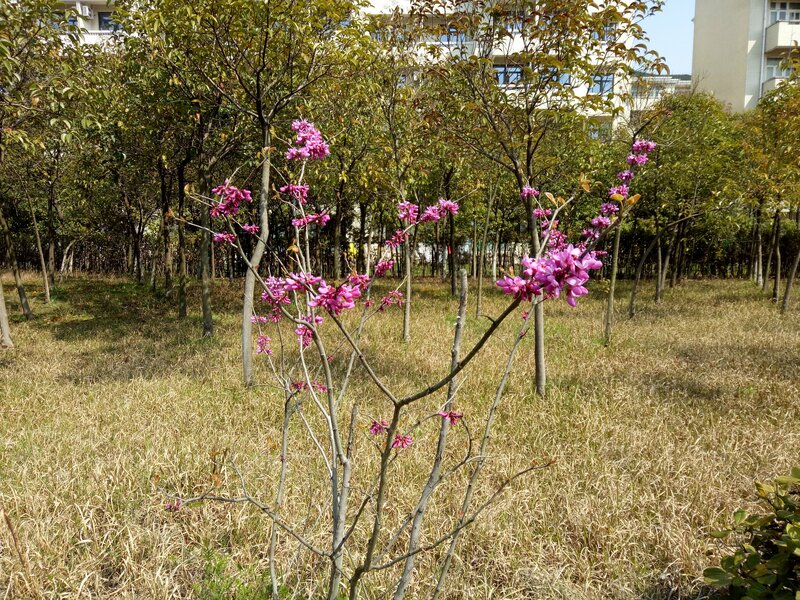 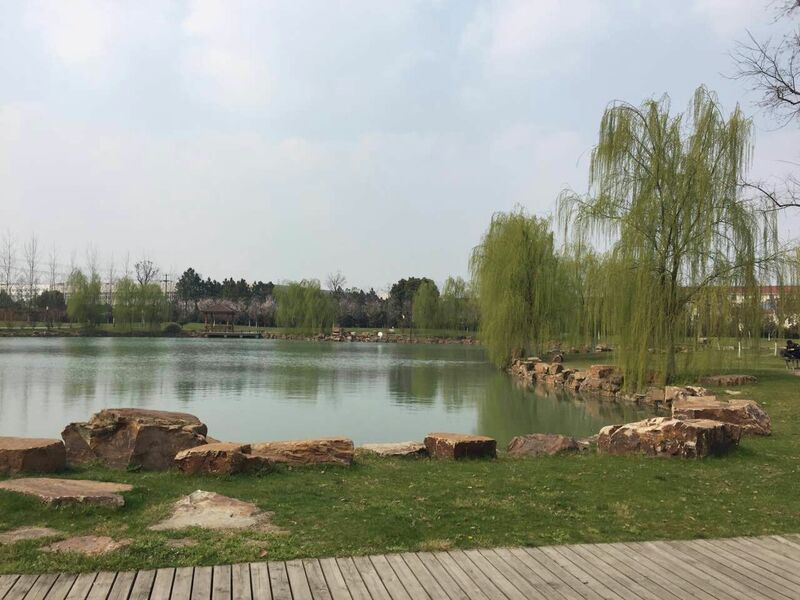 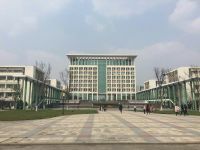 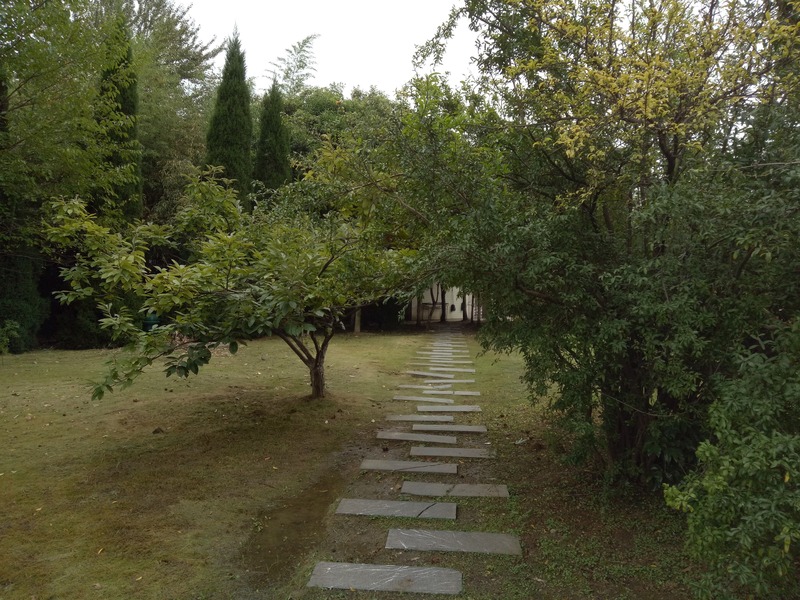 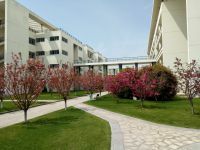 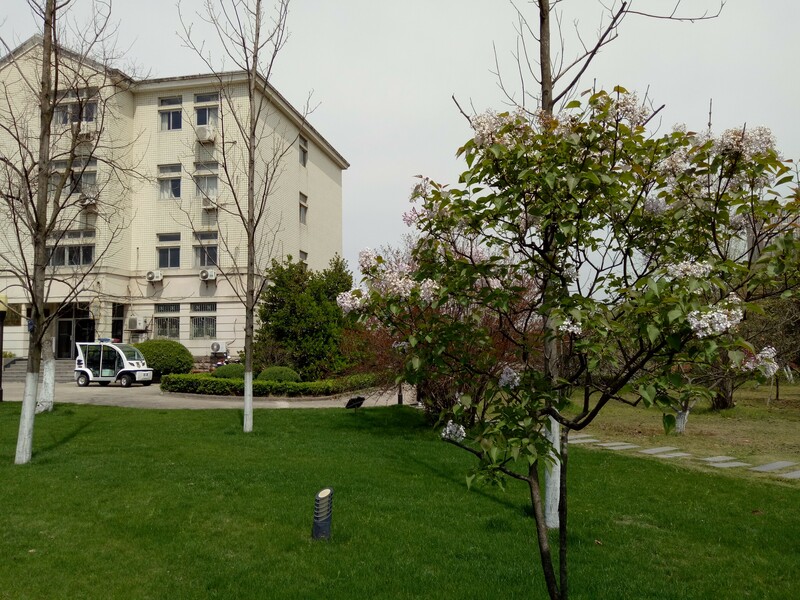 Here you can find a set of photos with impressions of the South Campus 1 of Hefei University [合肥学院]. 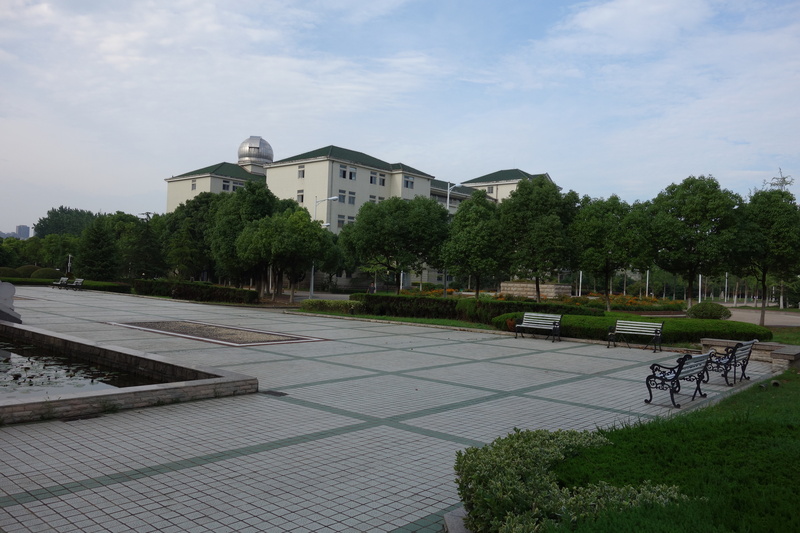 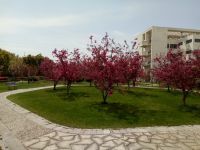 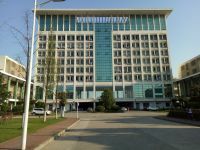 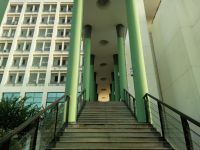 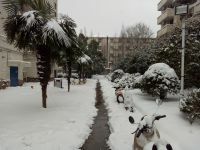 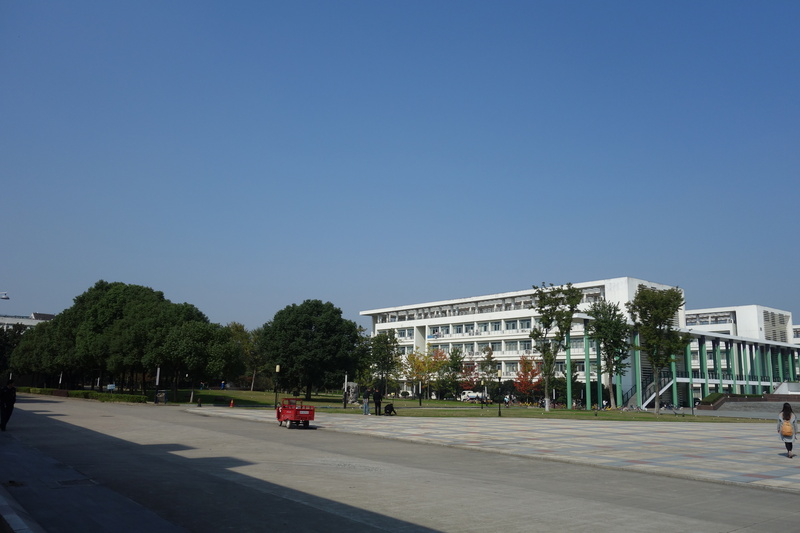 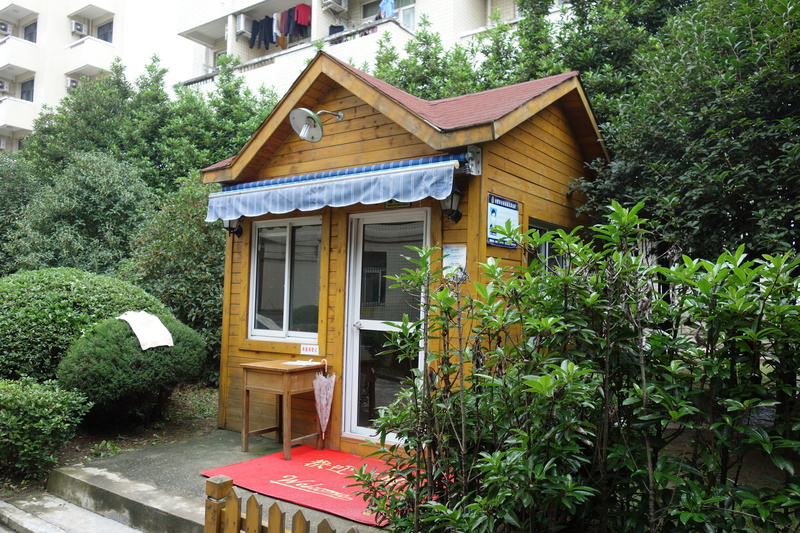 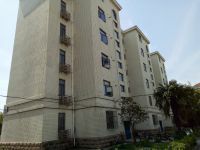 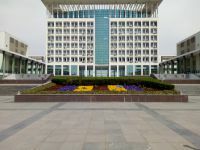 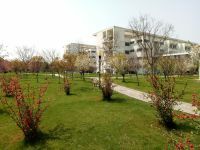 In this campus you can, for instance, find the quarters for foreign exchange students and foreign researchers. 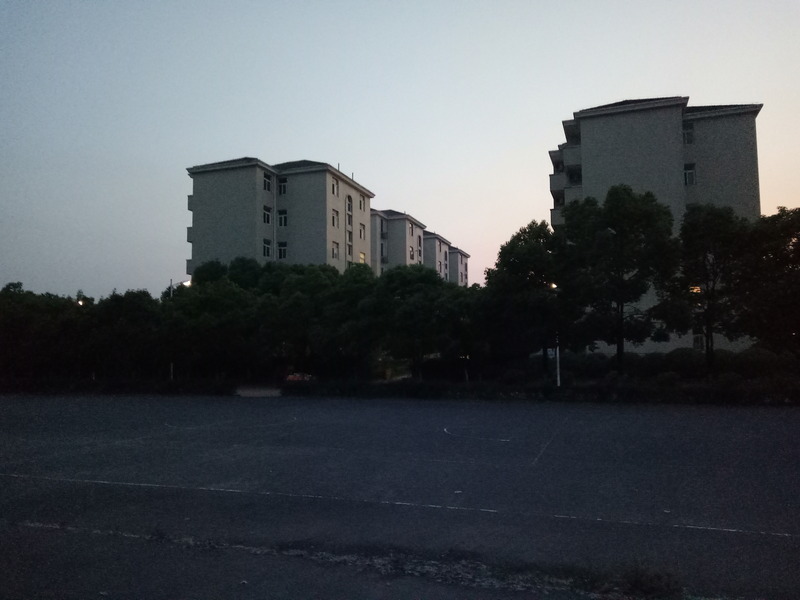 Its address is Hefei University, South Campus 1, Jinxiu Dadao 158, Hefei Economic and Technological Development Area, Shushan District, Hefei 230601, Anhui, China or [合肥学院 中国 安徽省 合肥市 蜀山区 230601 经济技术开发区 南区一期/1区 锦绣大道158号] in Chinese.